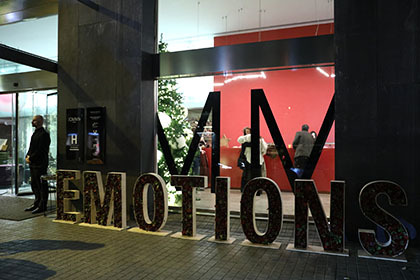 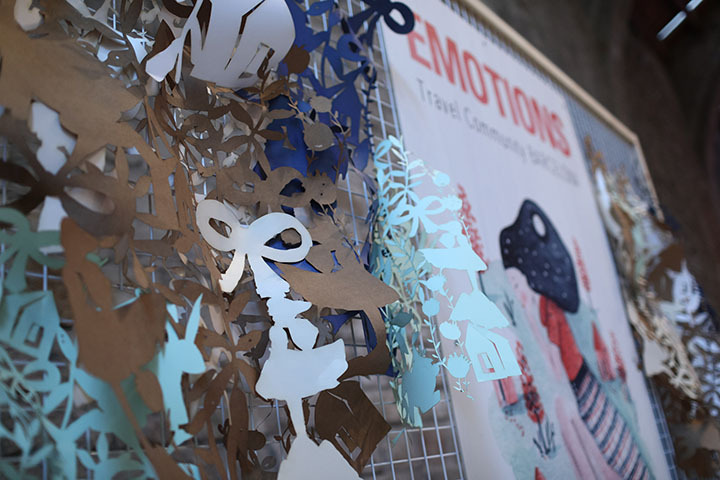 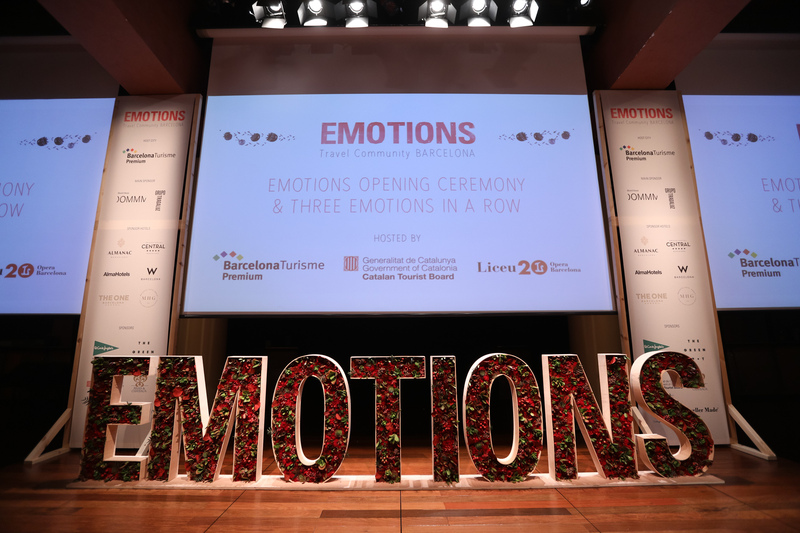 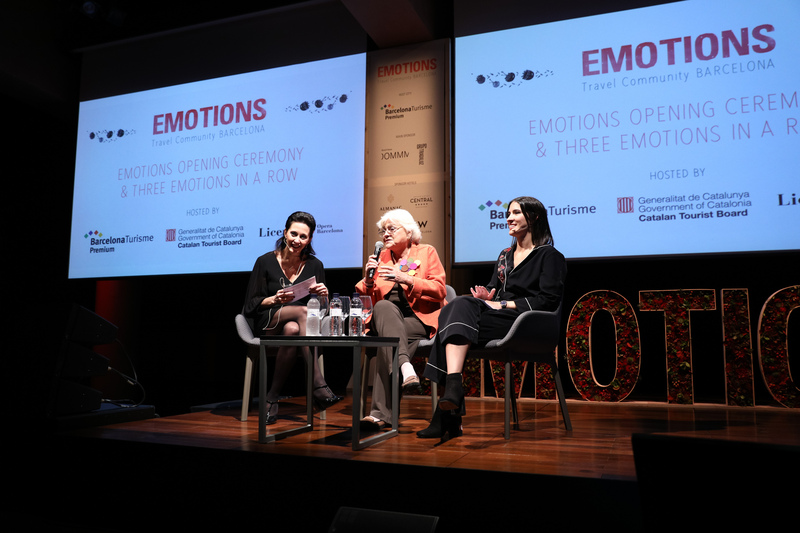 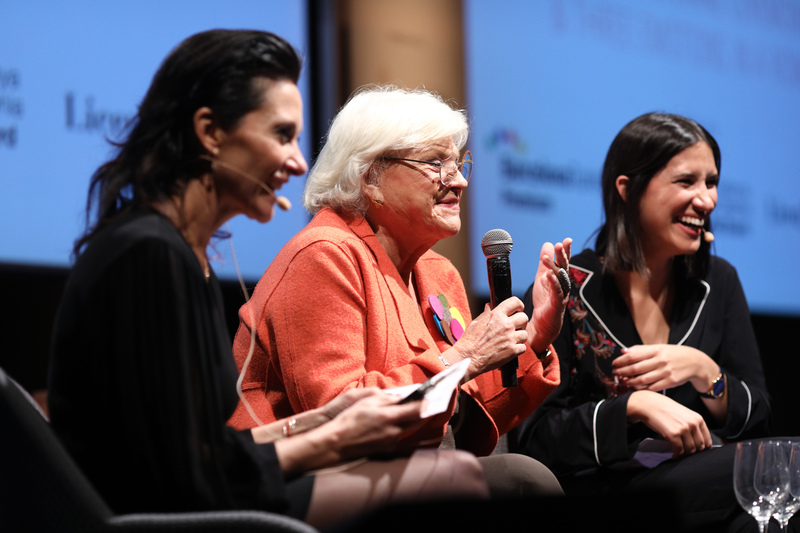 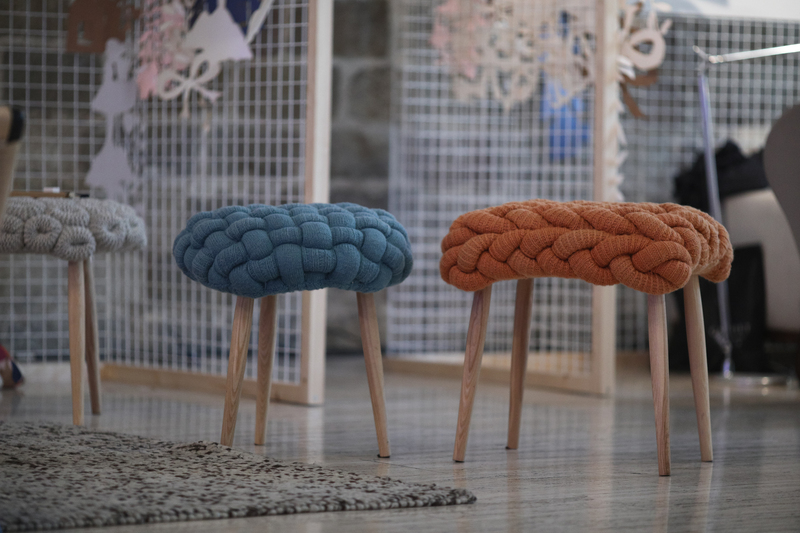 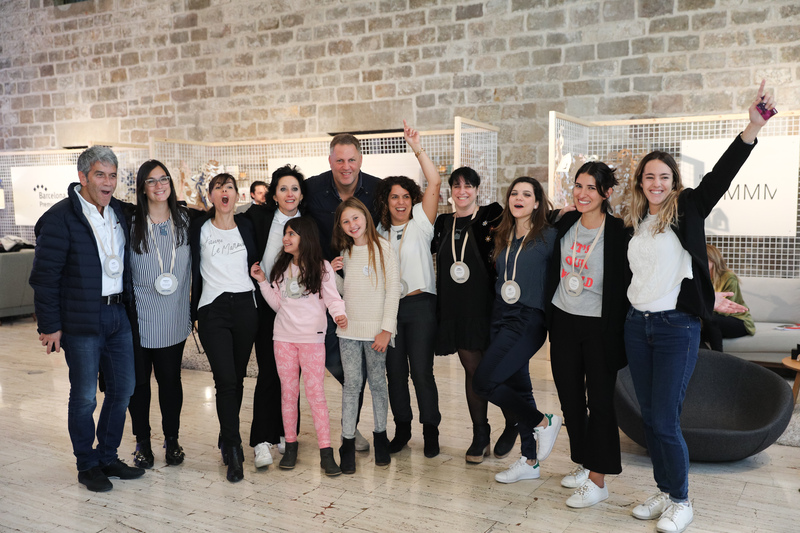 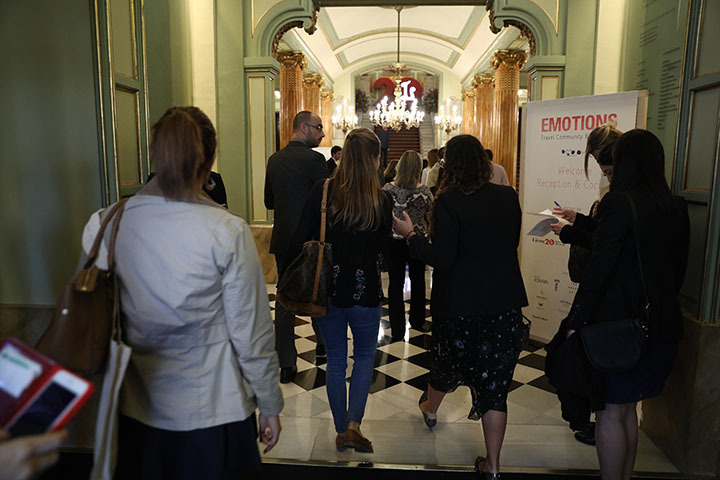 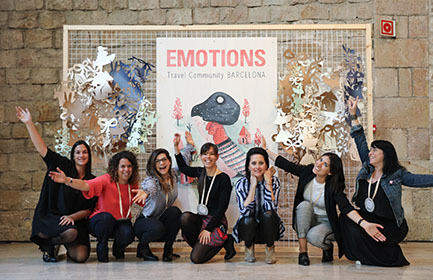 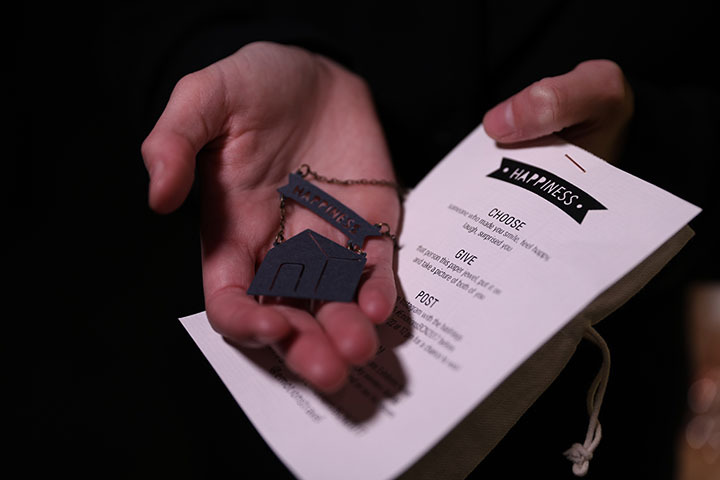 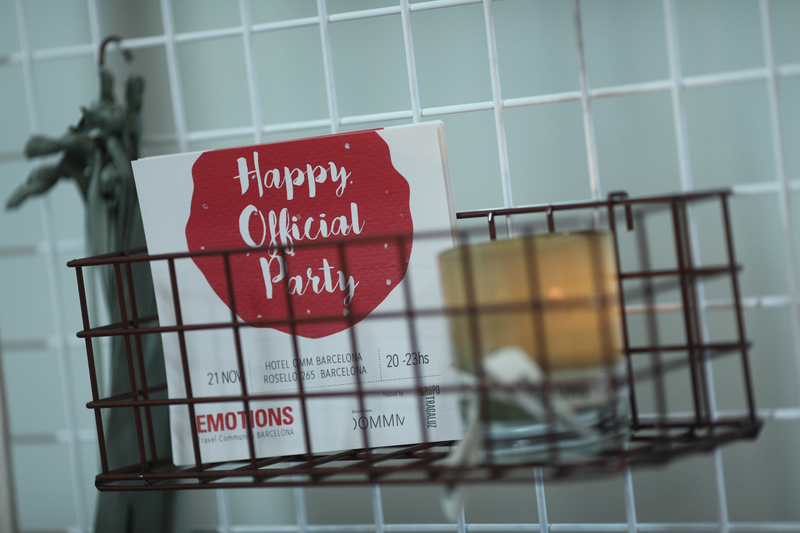 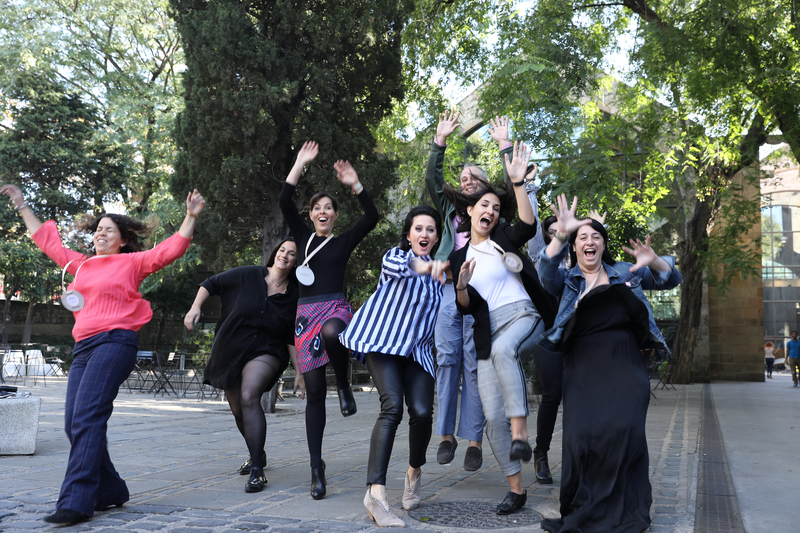 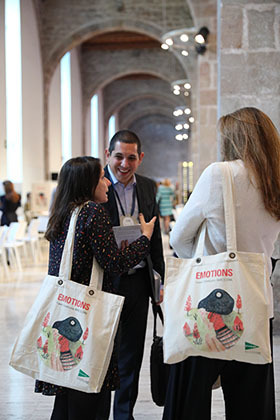 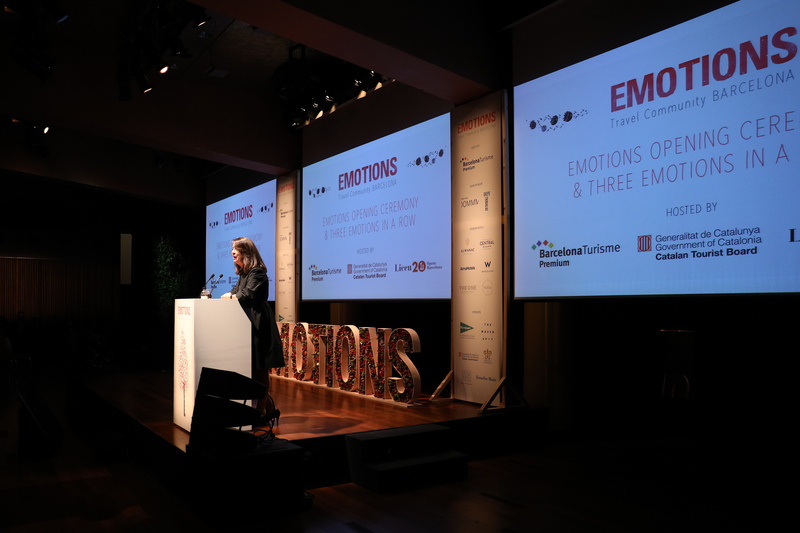 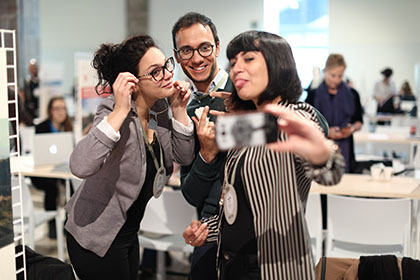 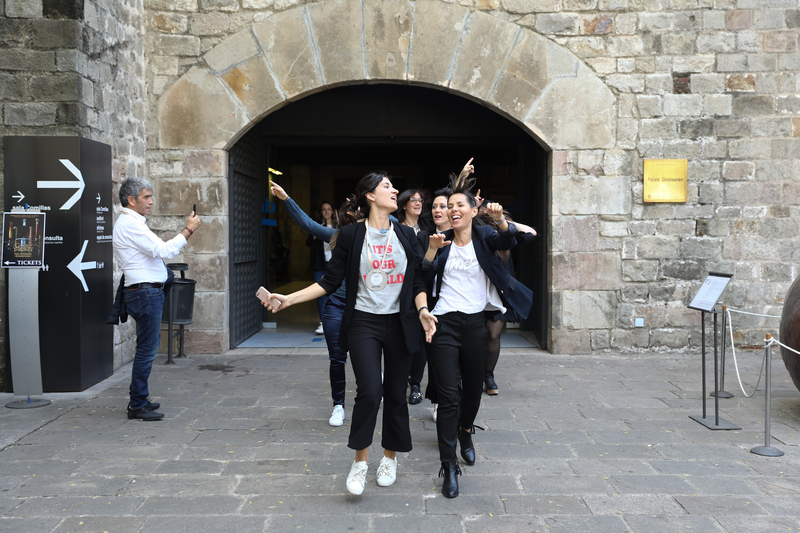 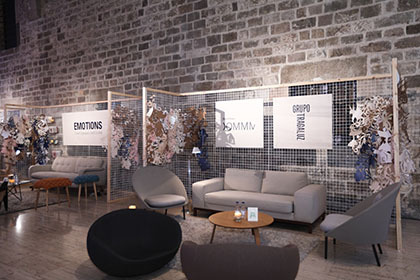 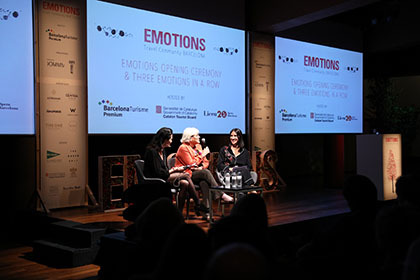 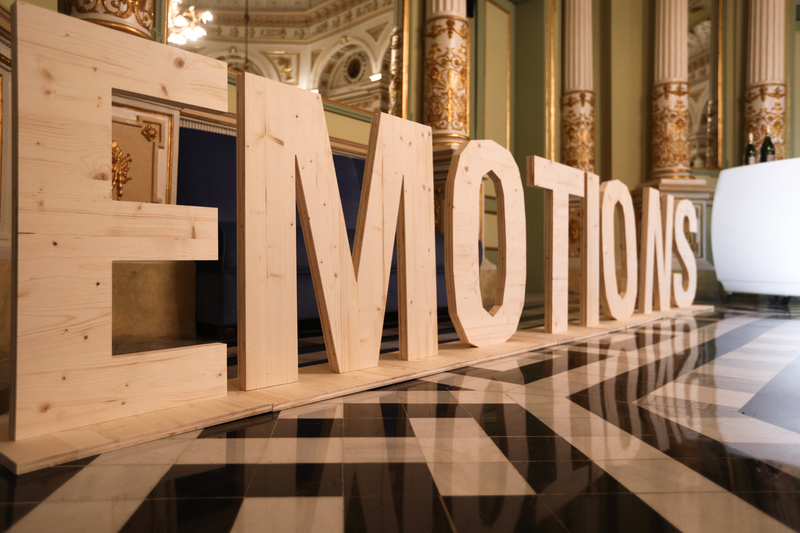 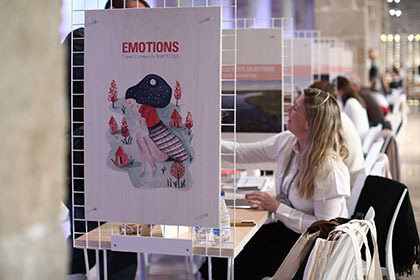 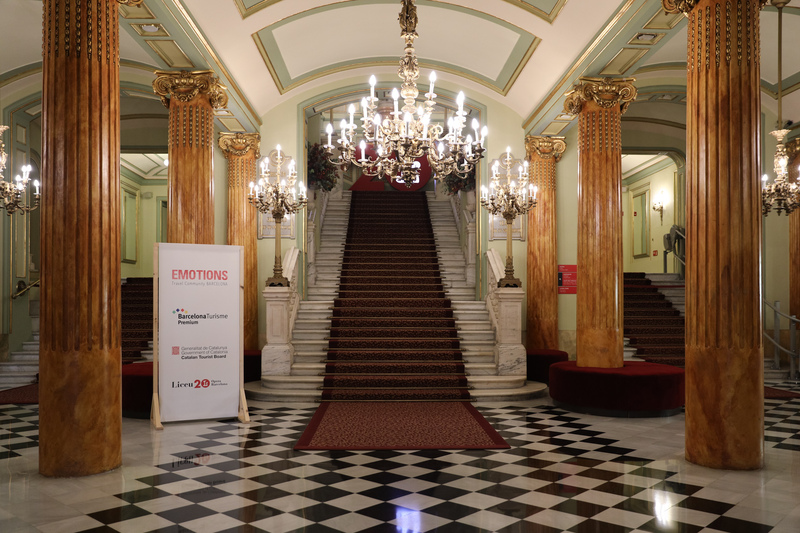 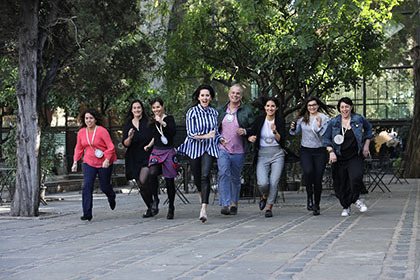 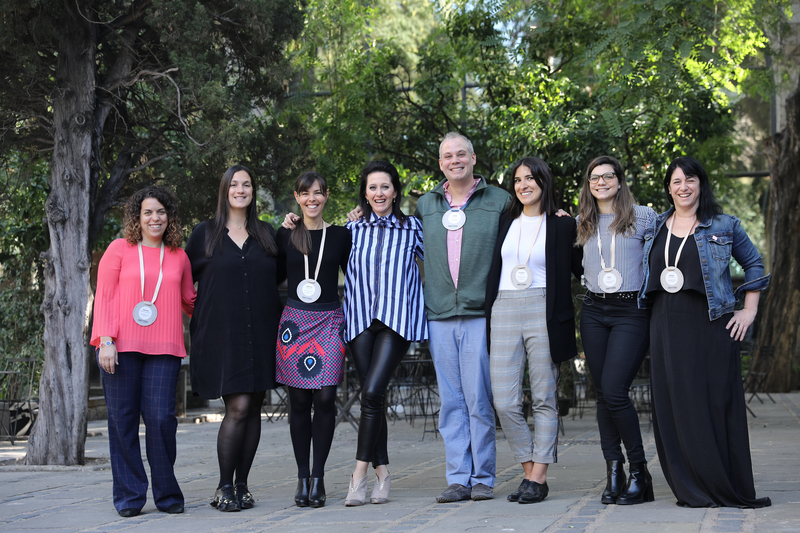 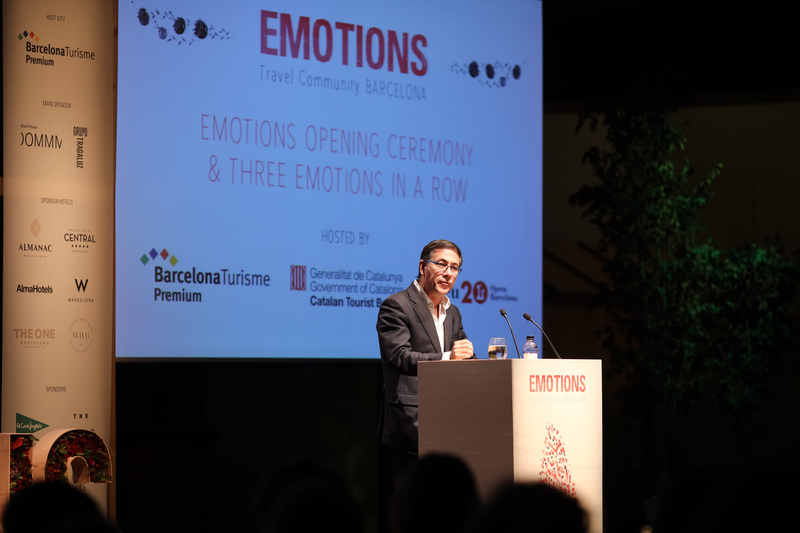 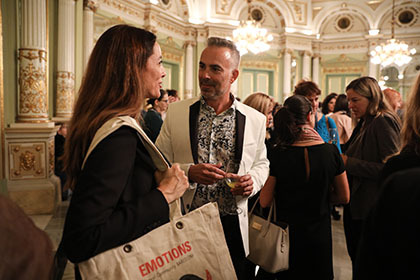 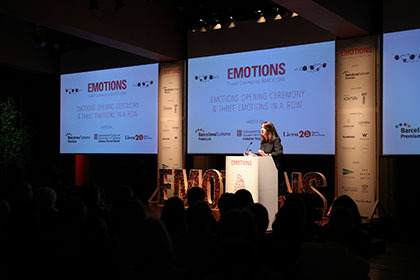 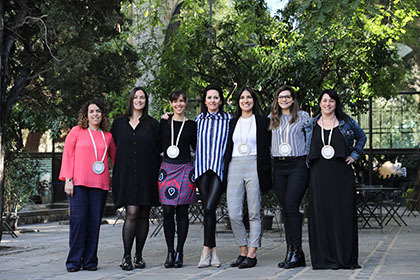 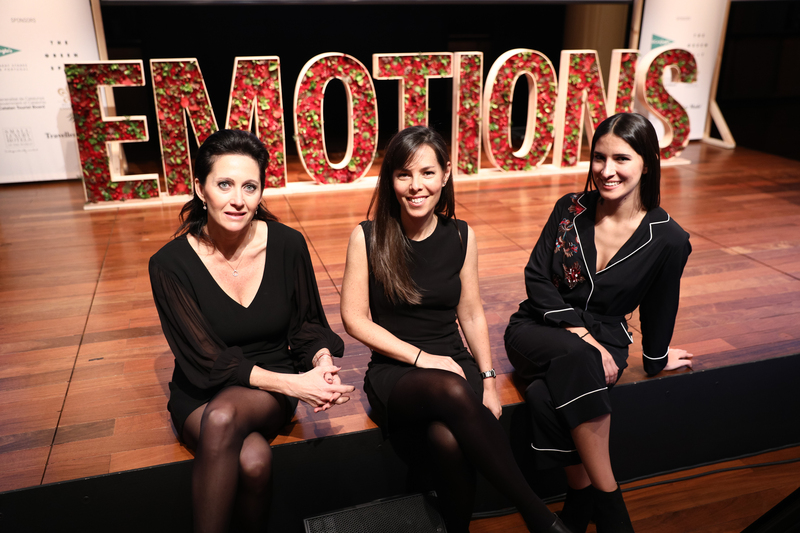 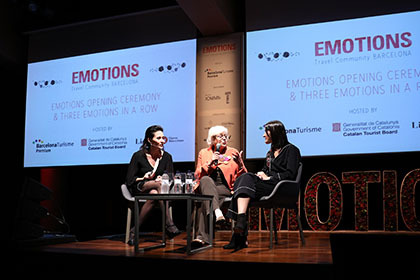 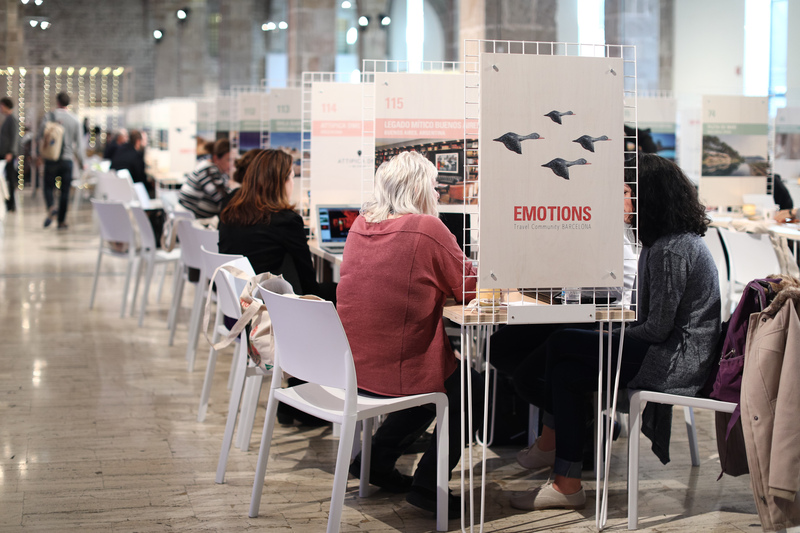 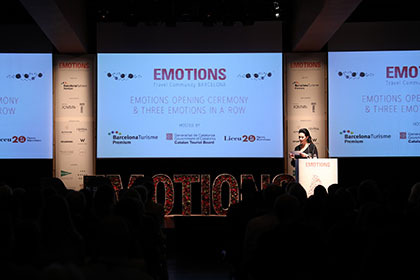 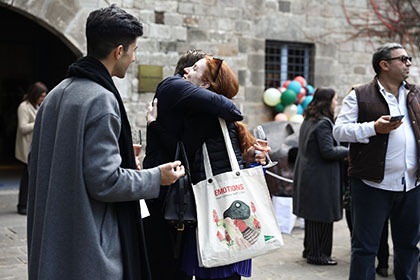 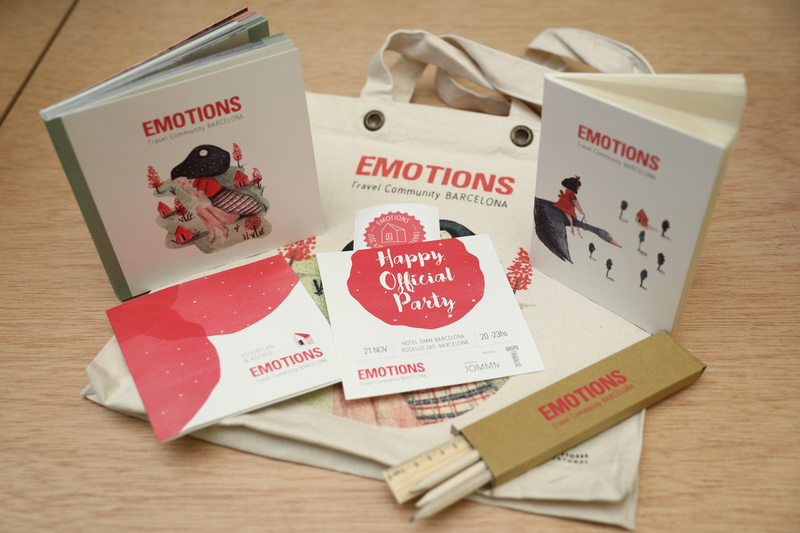 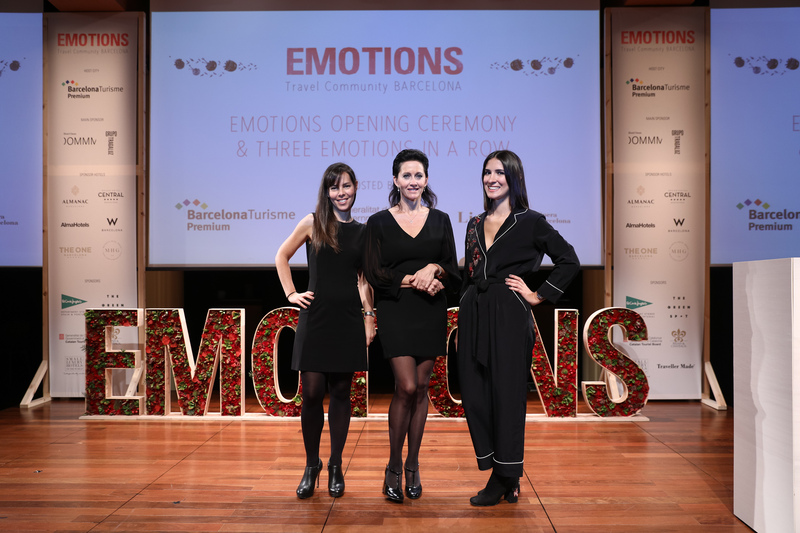 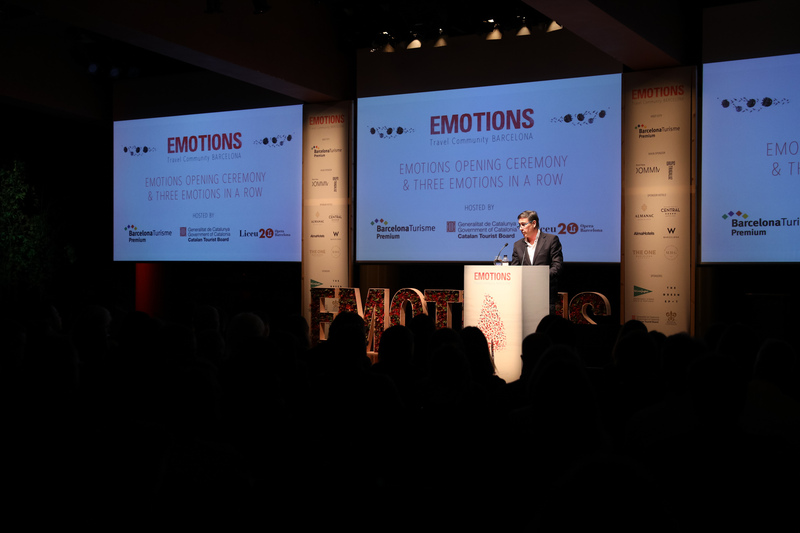 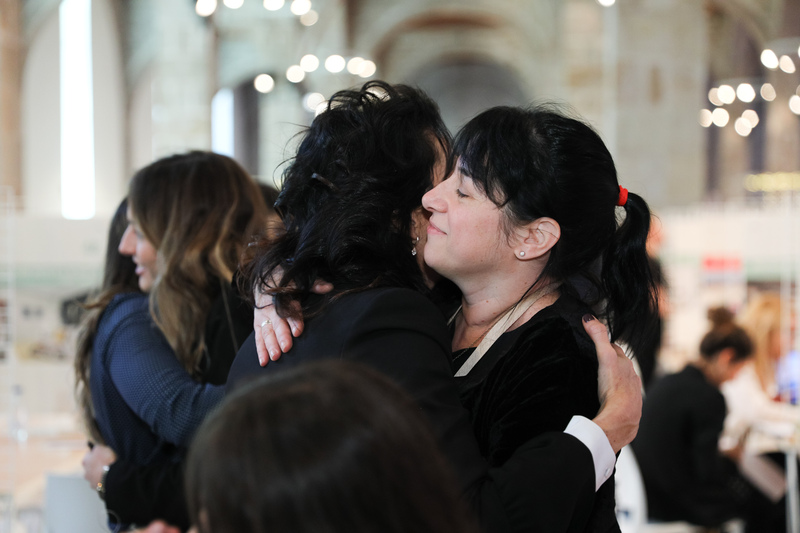 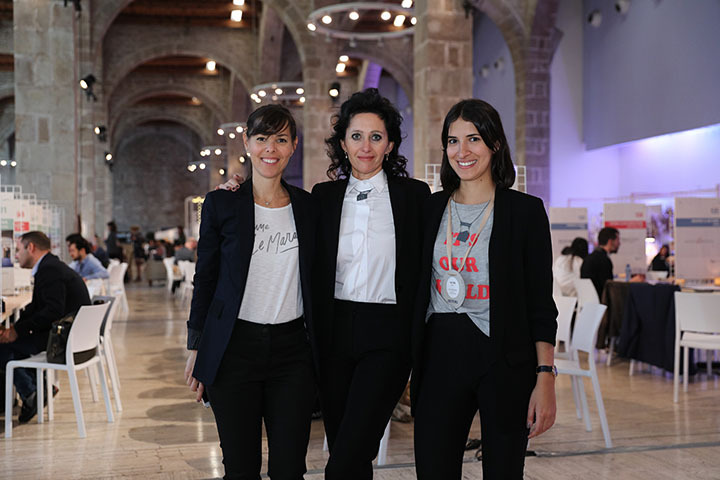 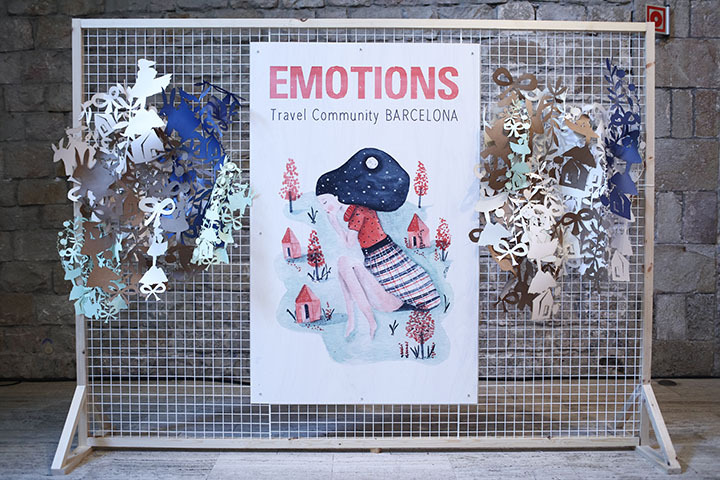 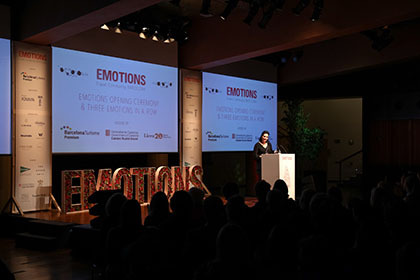 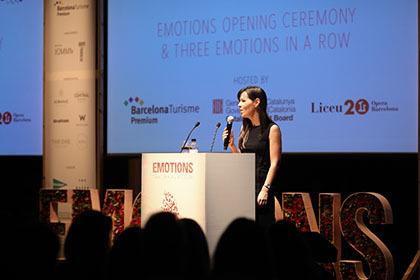 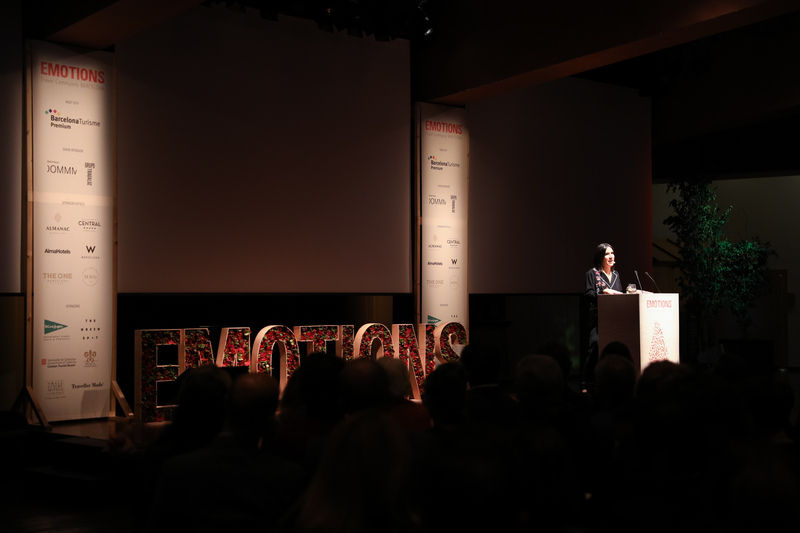 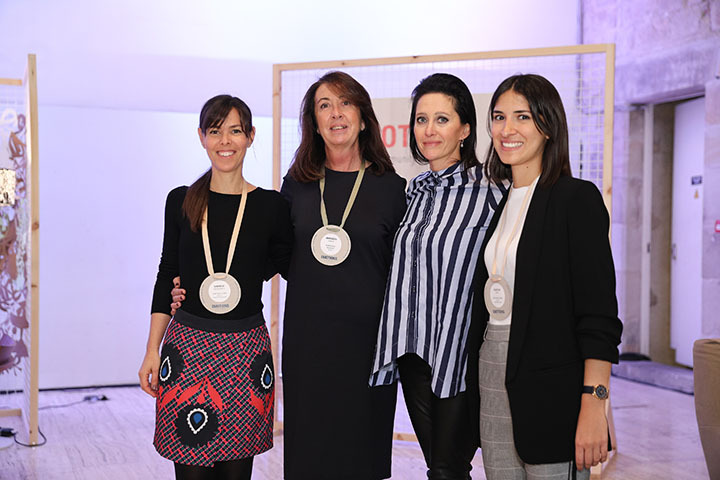 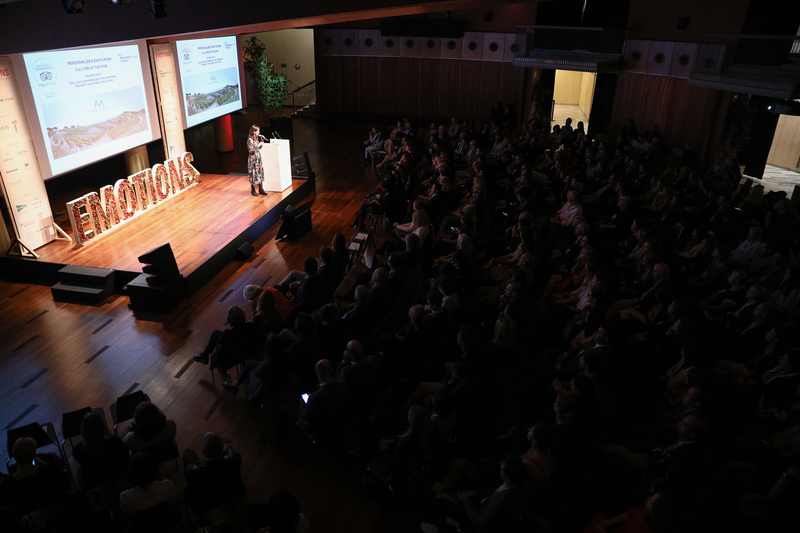 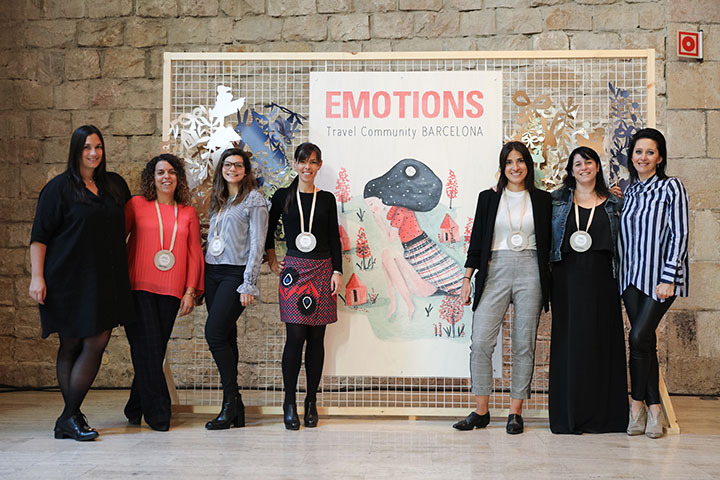 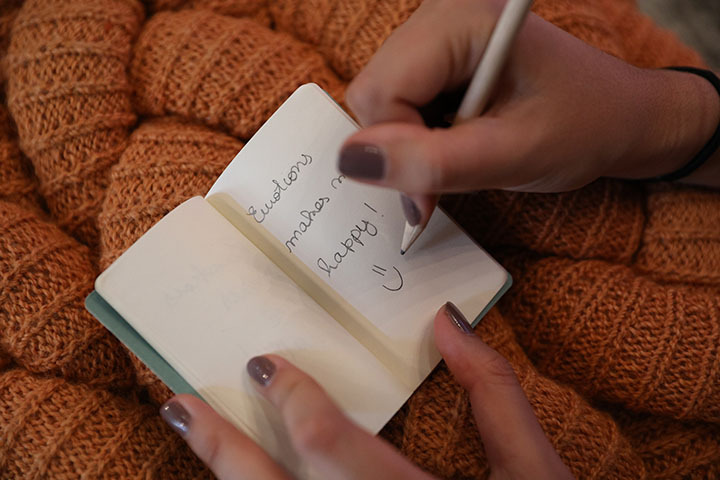 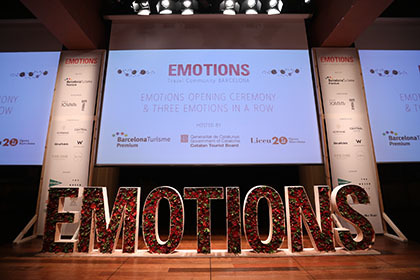 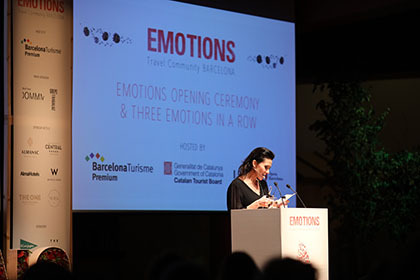 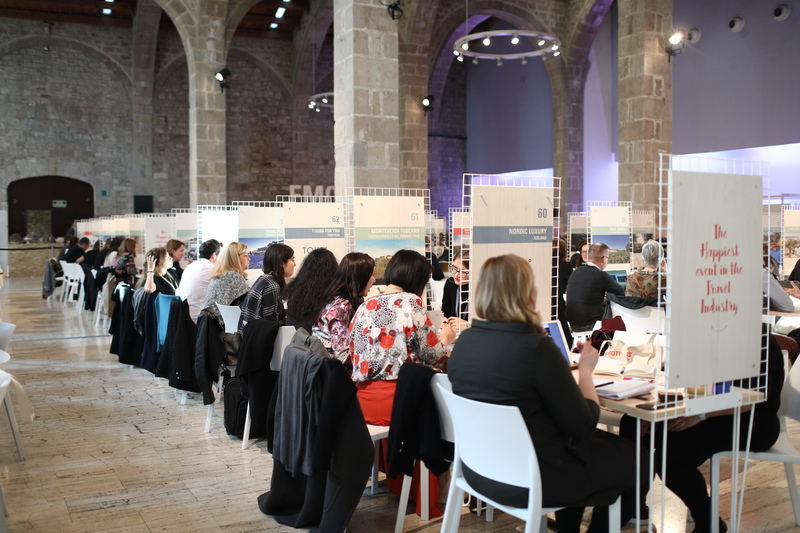 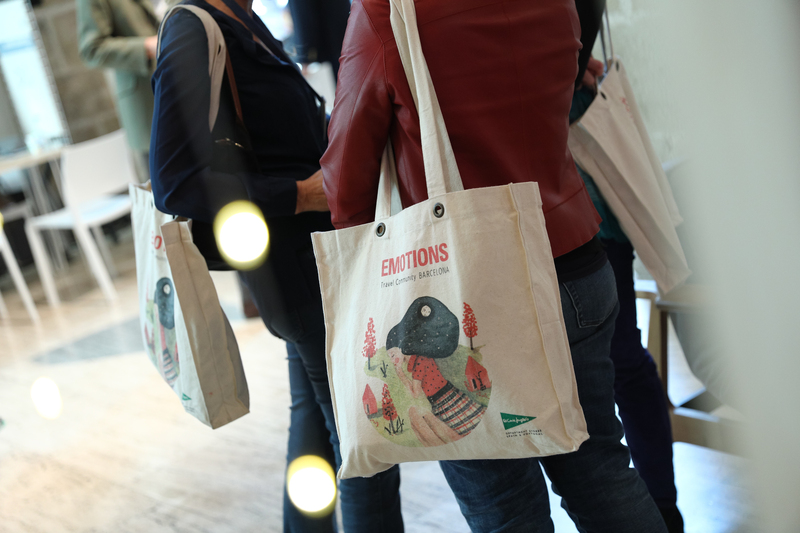 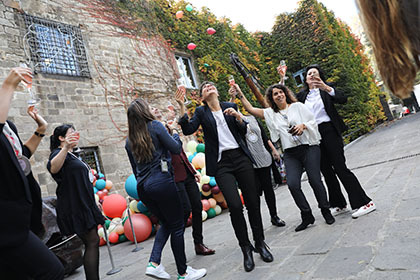 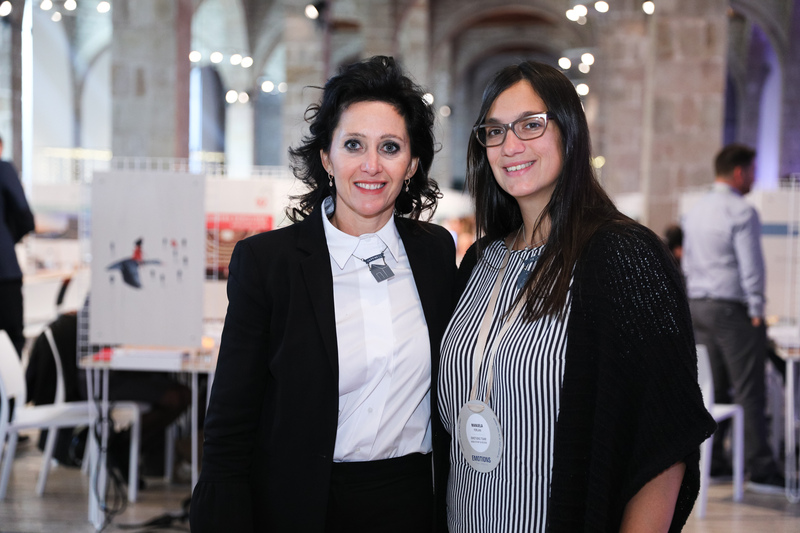 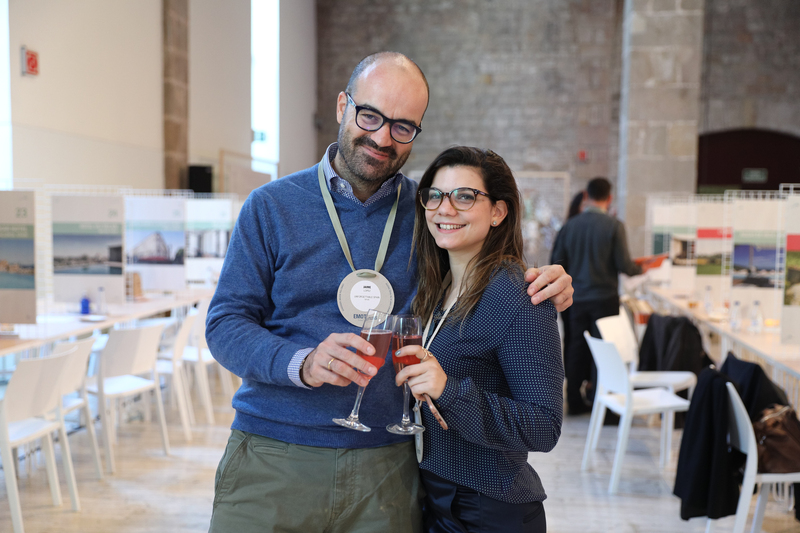 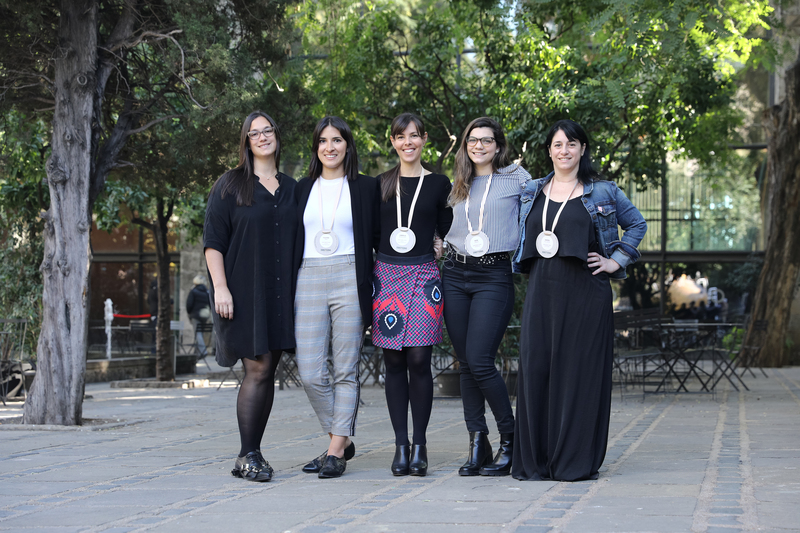 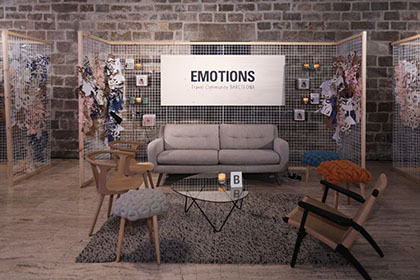 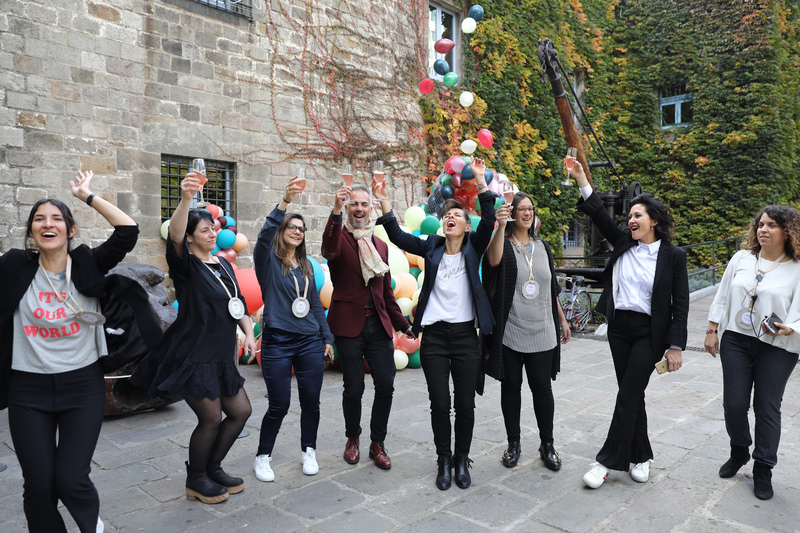 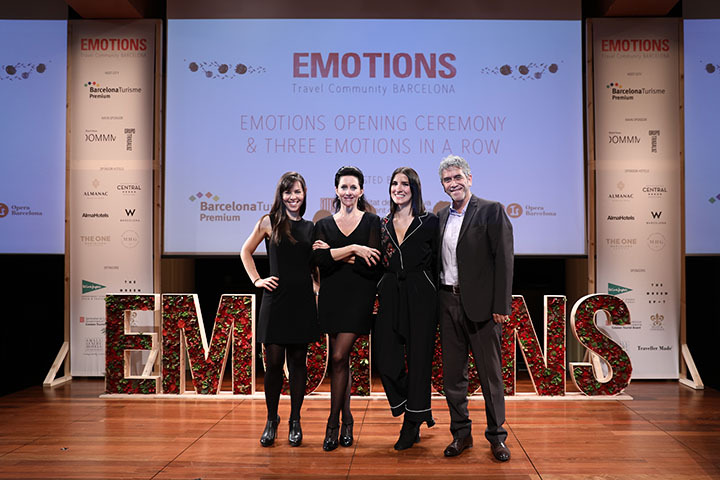 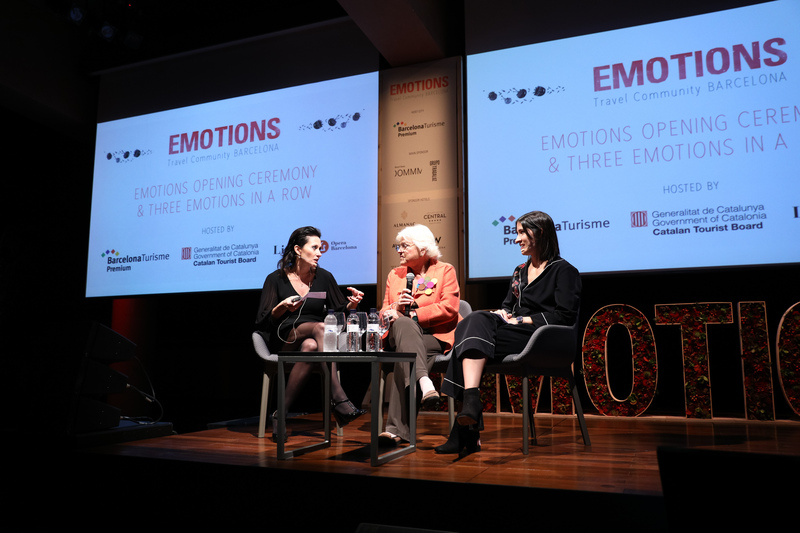 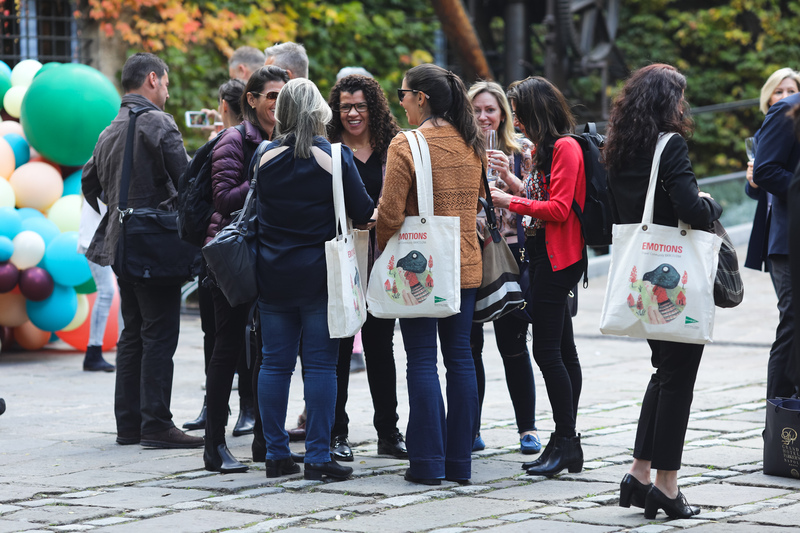 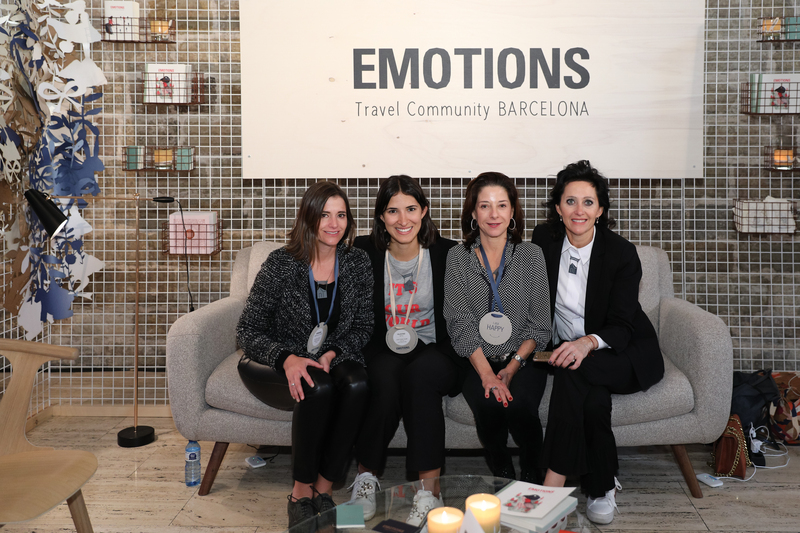 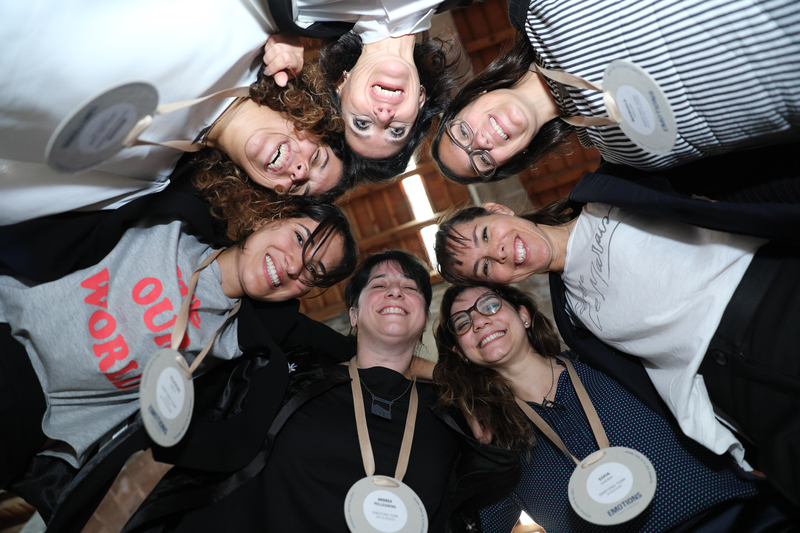 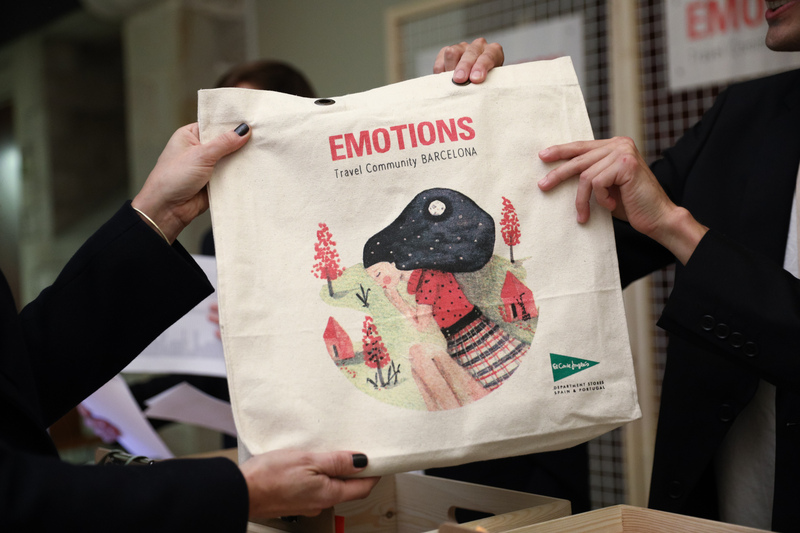 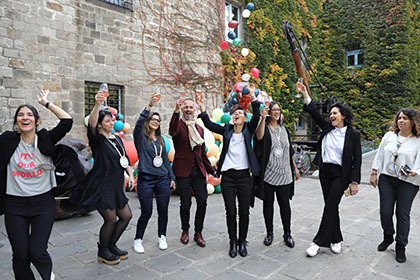 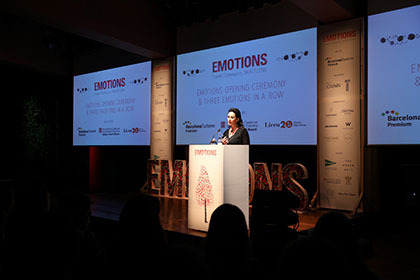 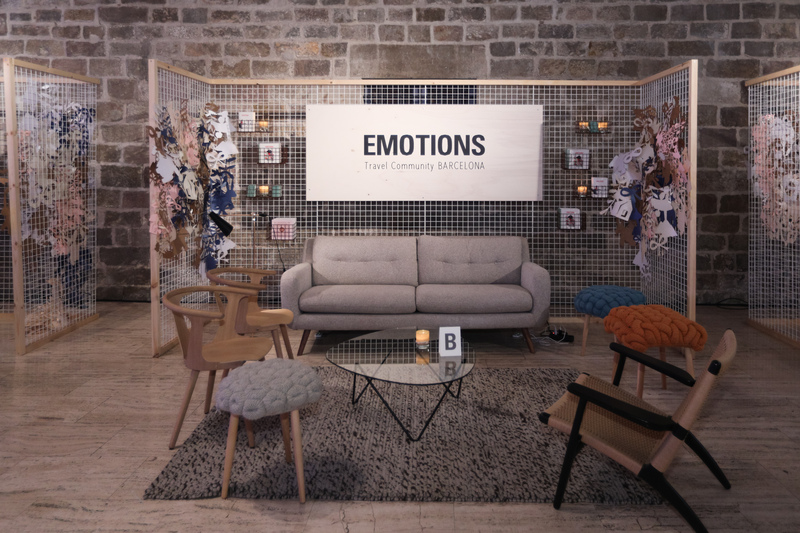 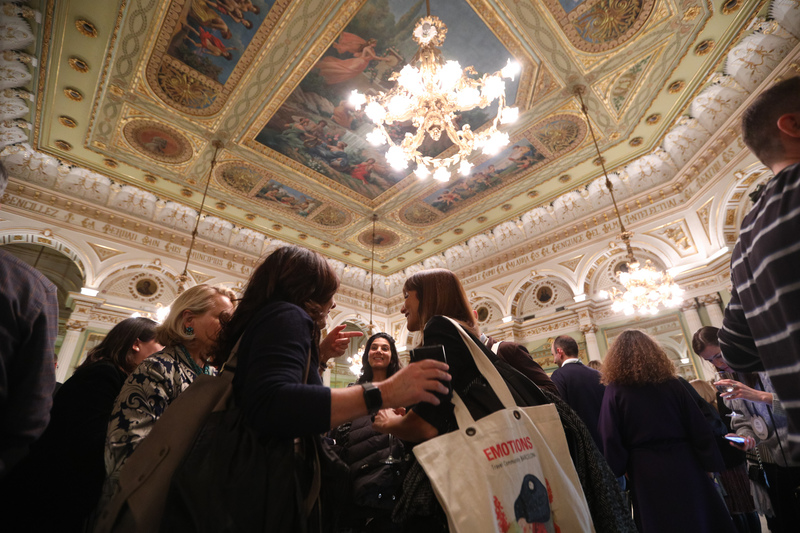 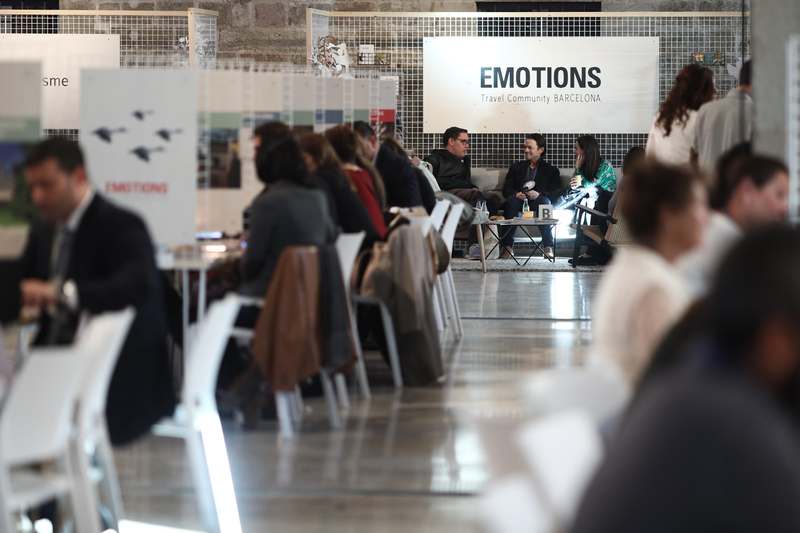 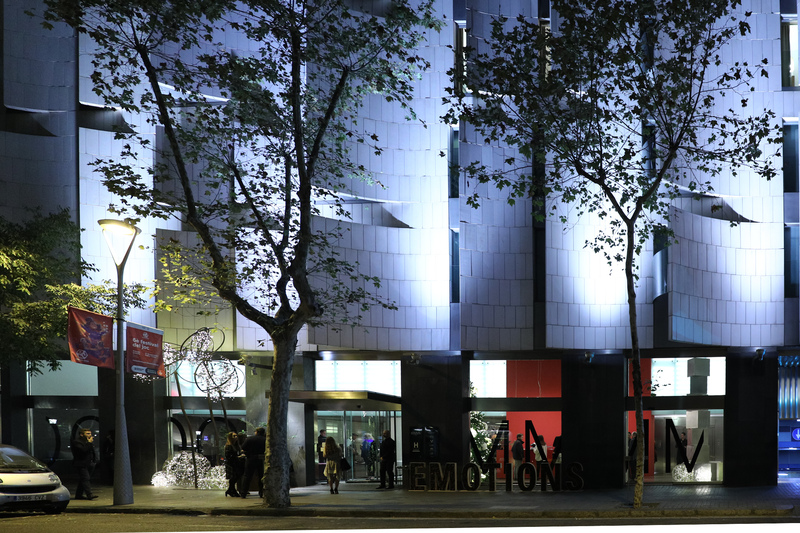 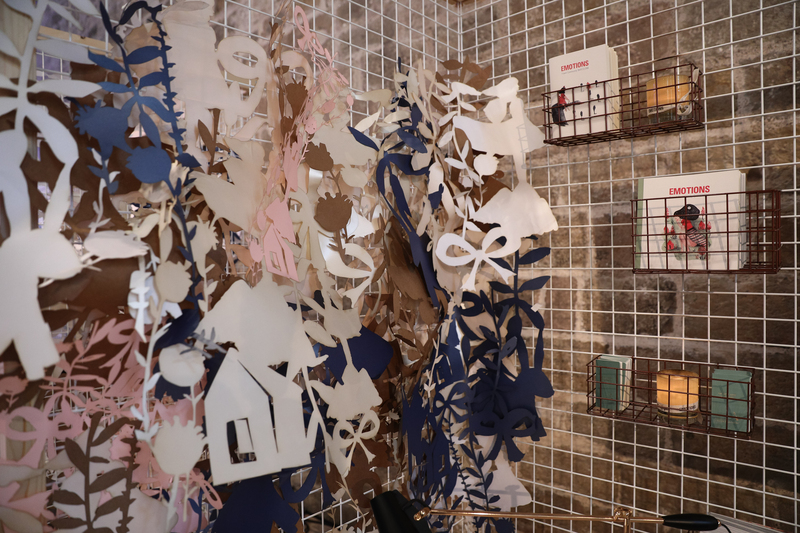 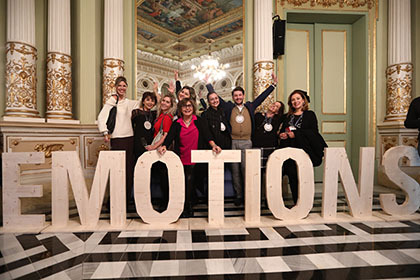 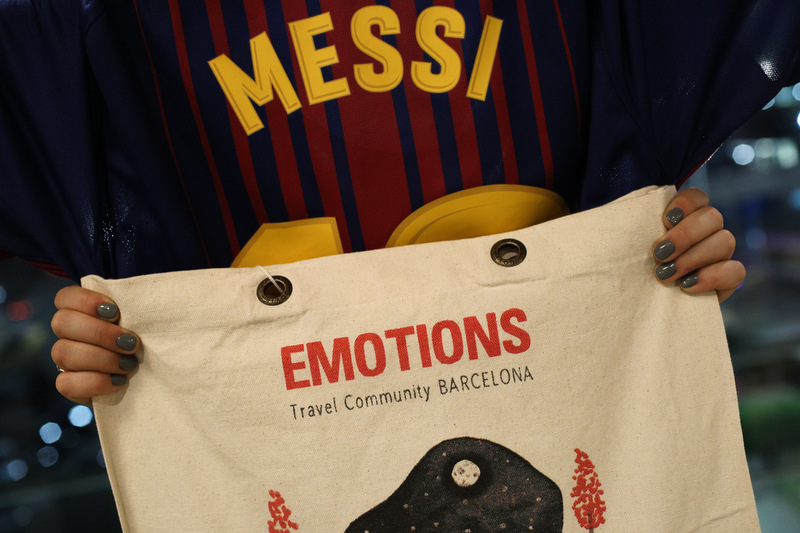 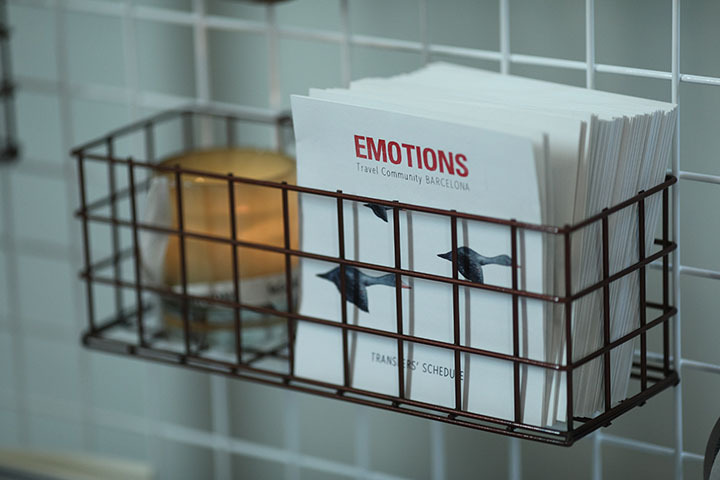 EMOTIONS TRAVEL COMMUNITY, NOVEMBER 19-22, 2017, BARCELONA Emotions Barcelona 2017 was held at Museu Marítim de Barcelona, on November 19-22, 2017. 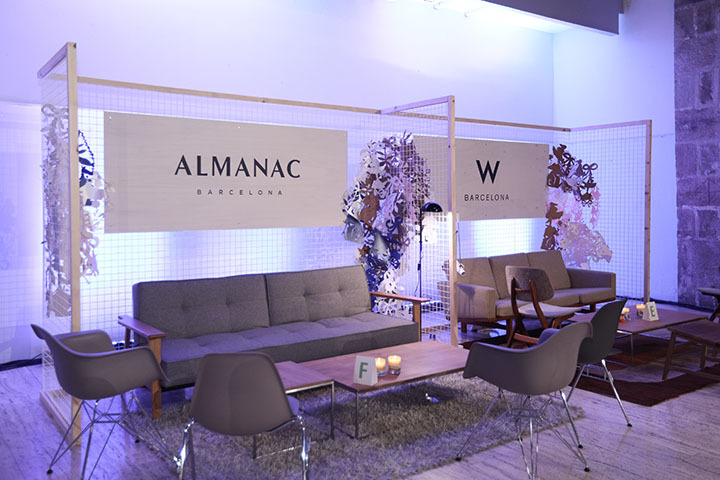 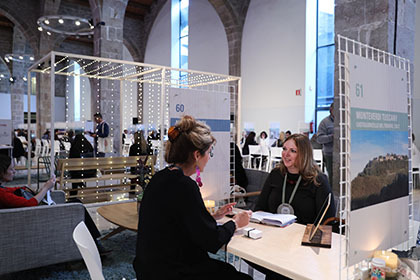 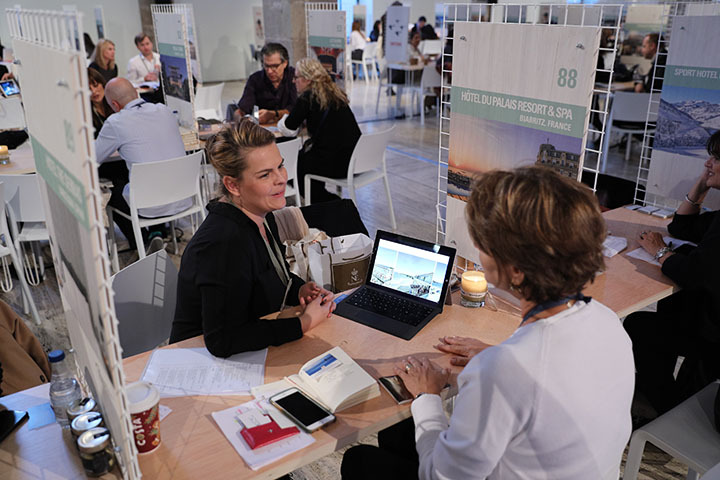 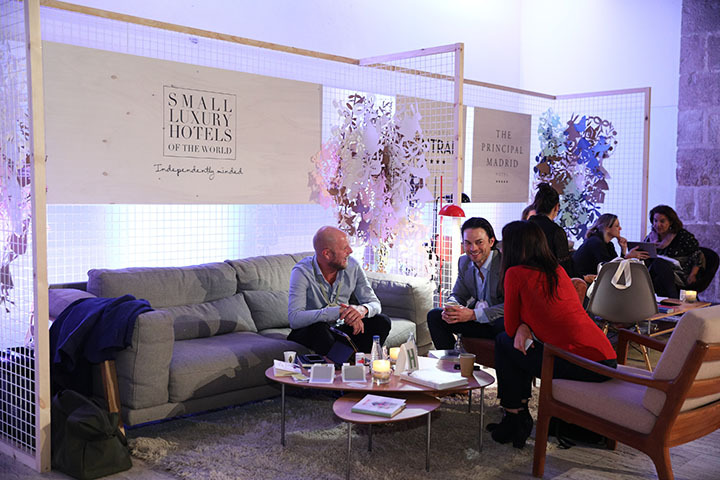 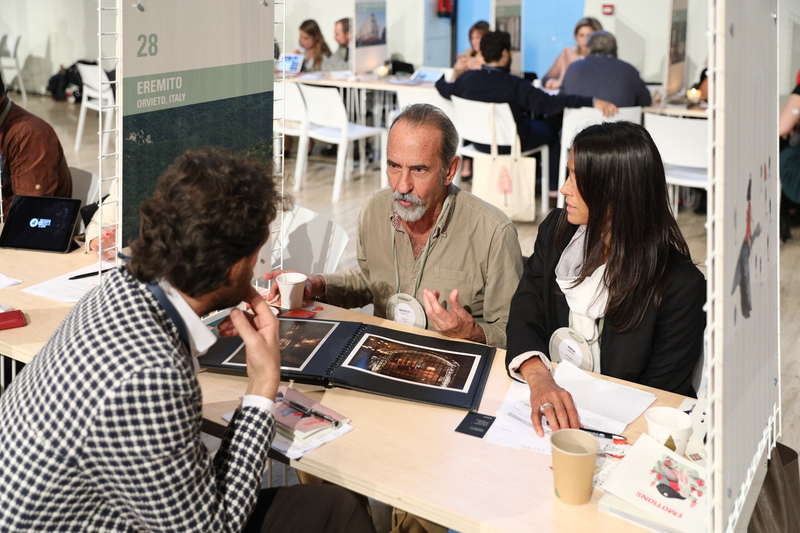 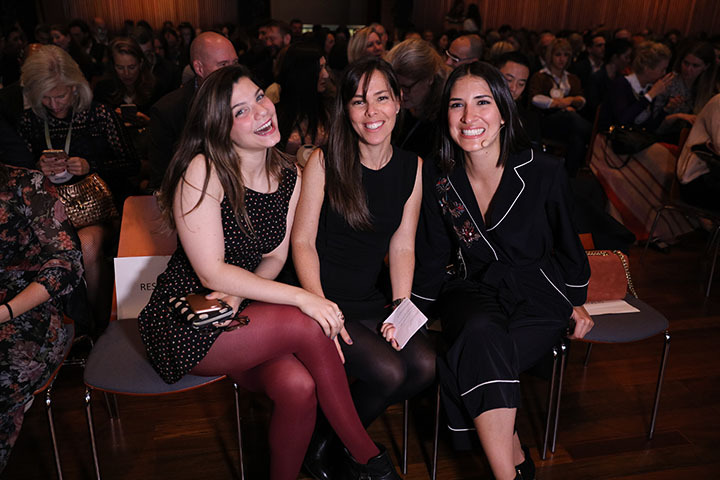 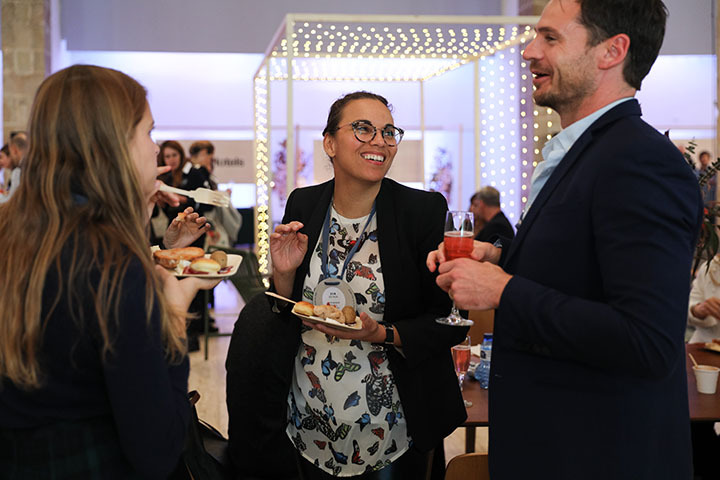 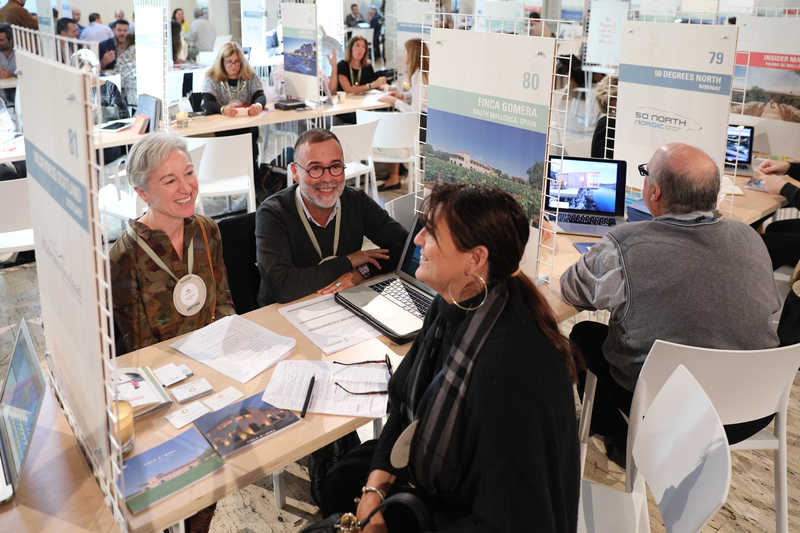 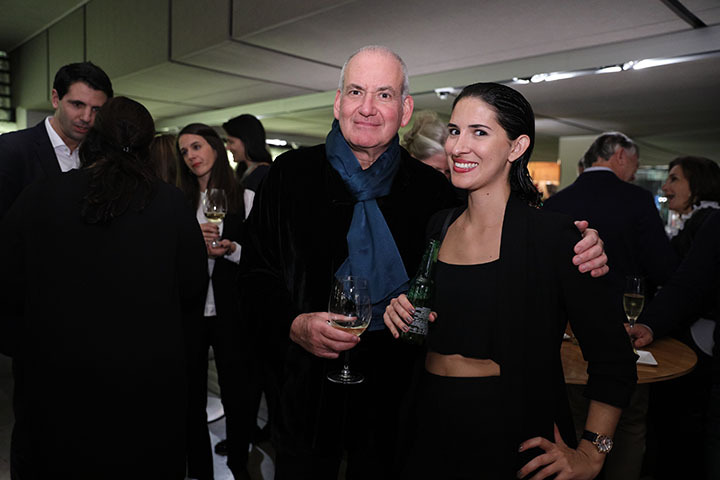 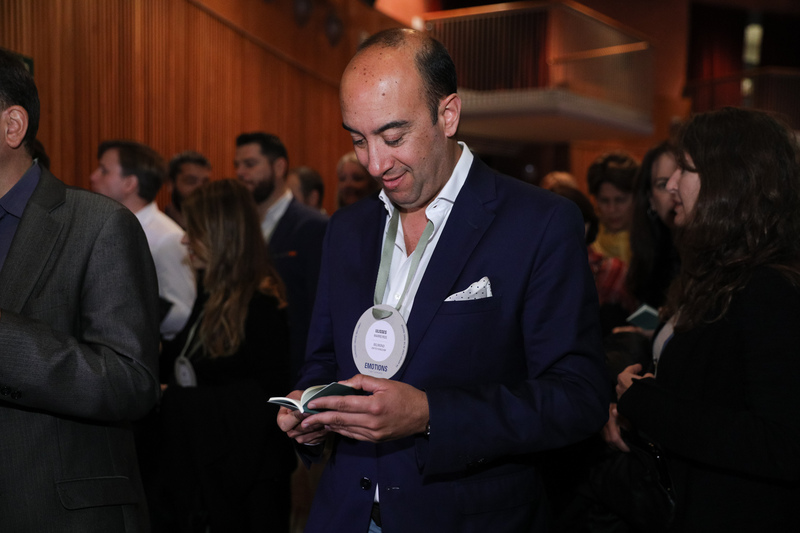 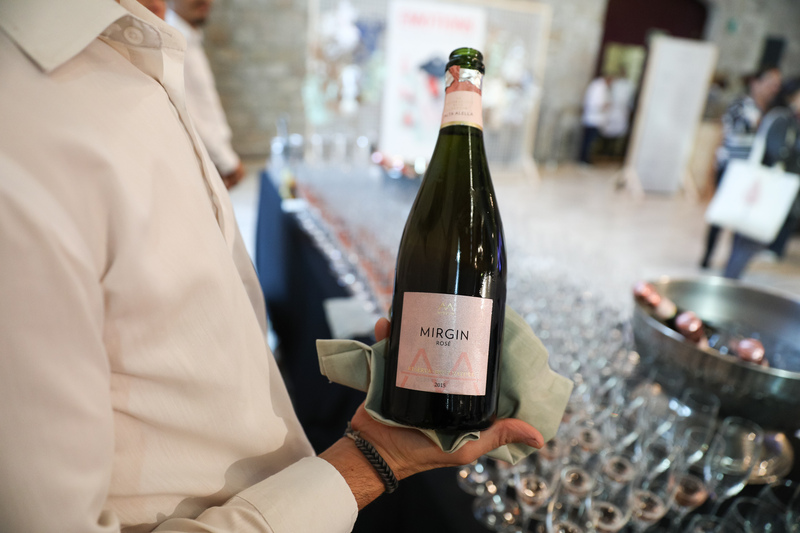 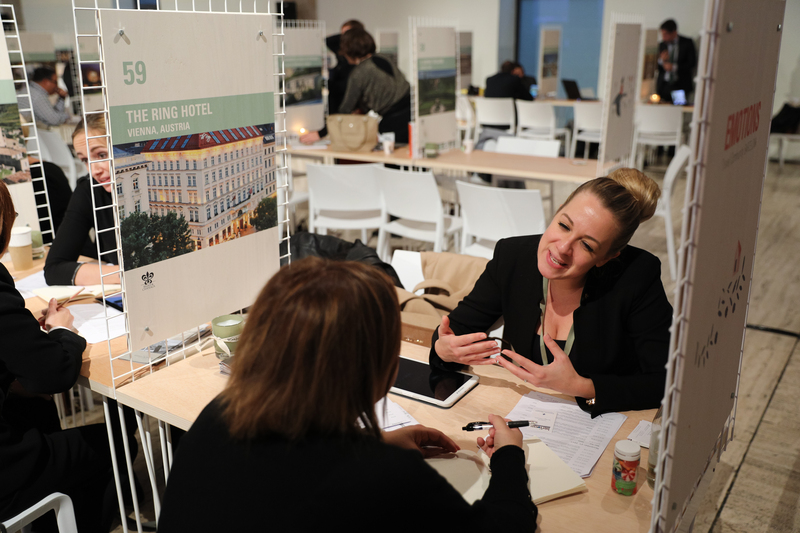 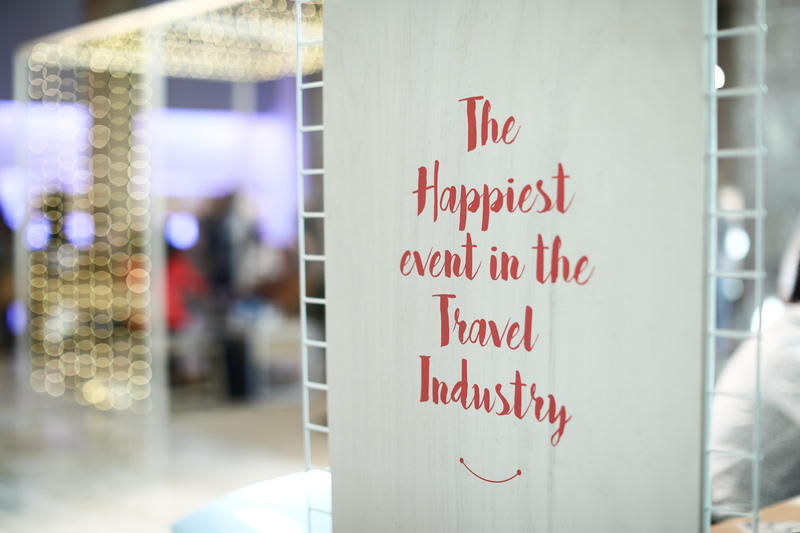 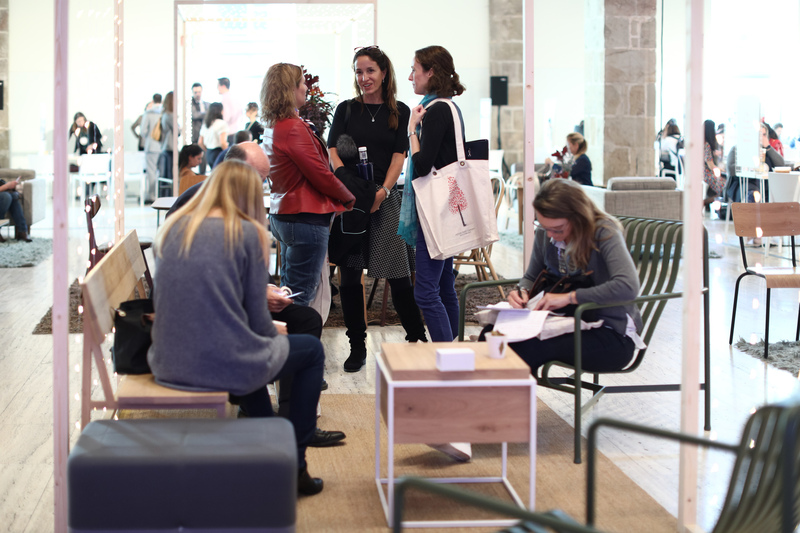 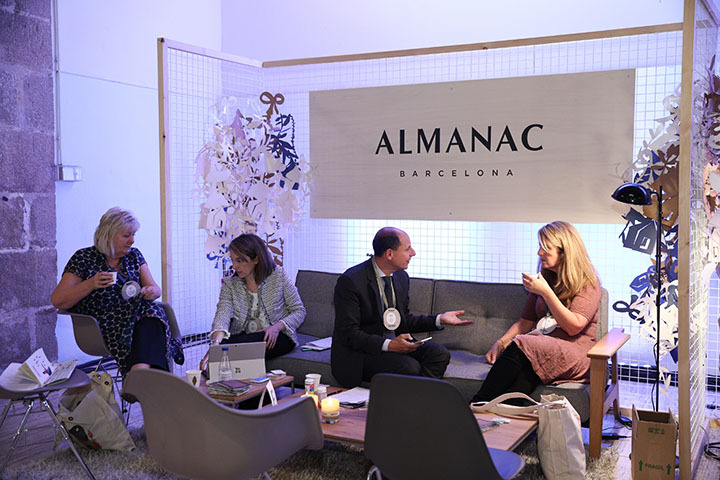 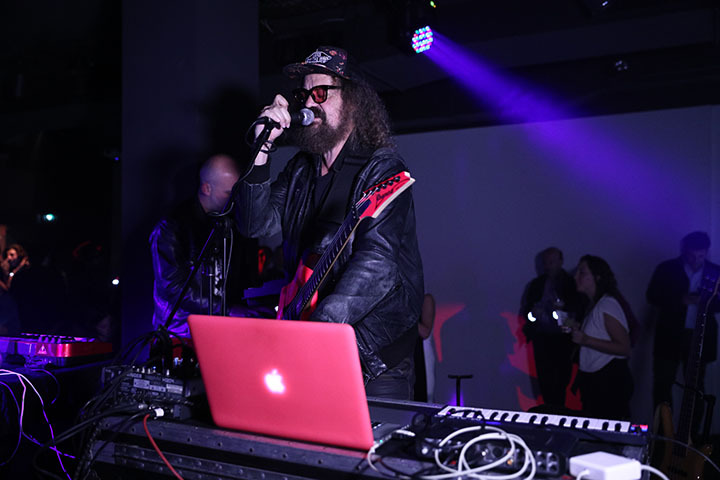 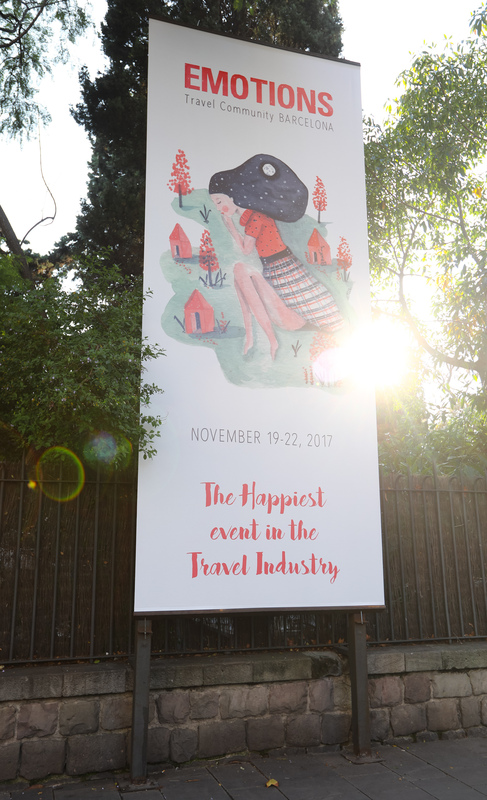 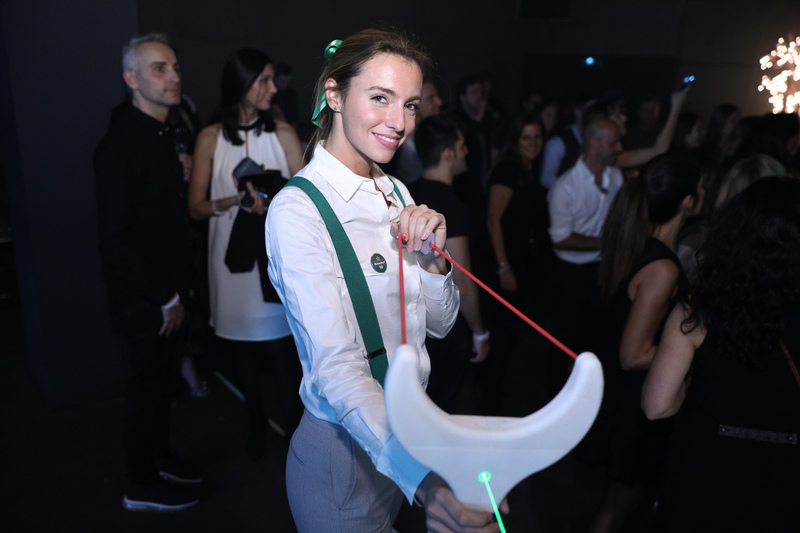 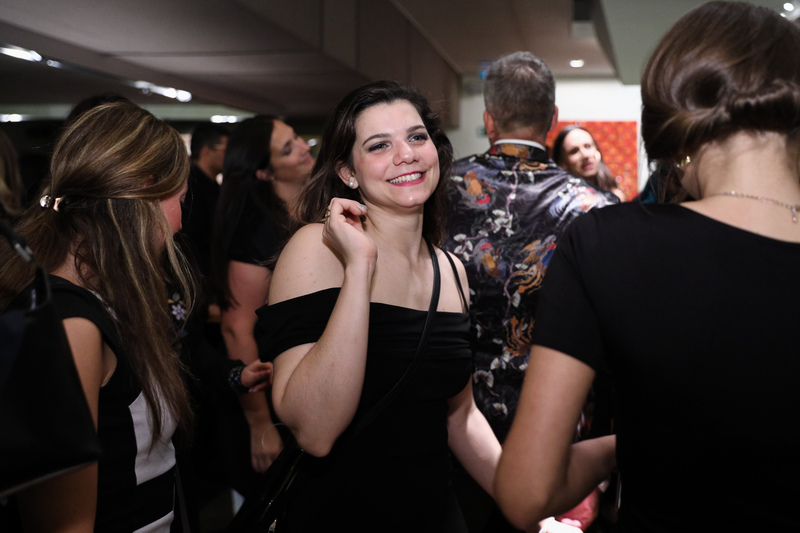 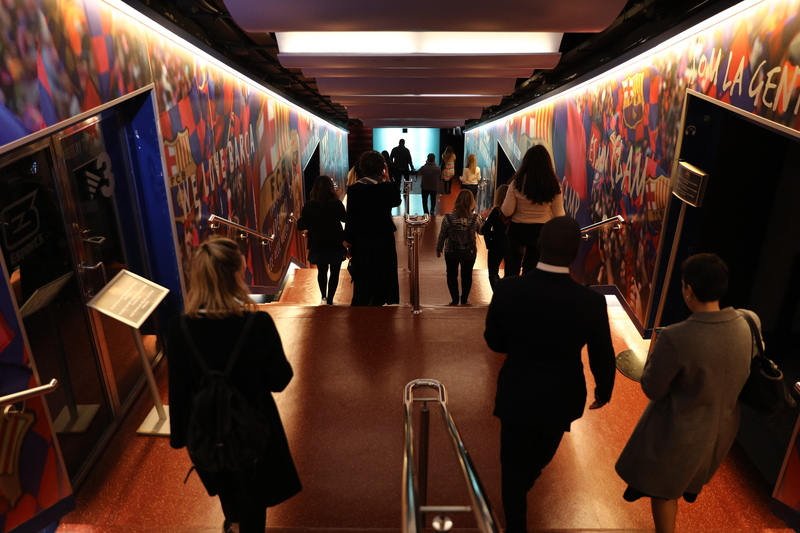 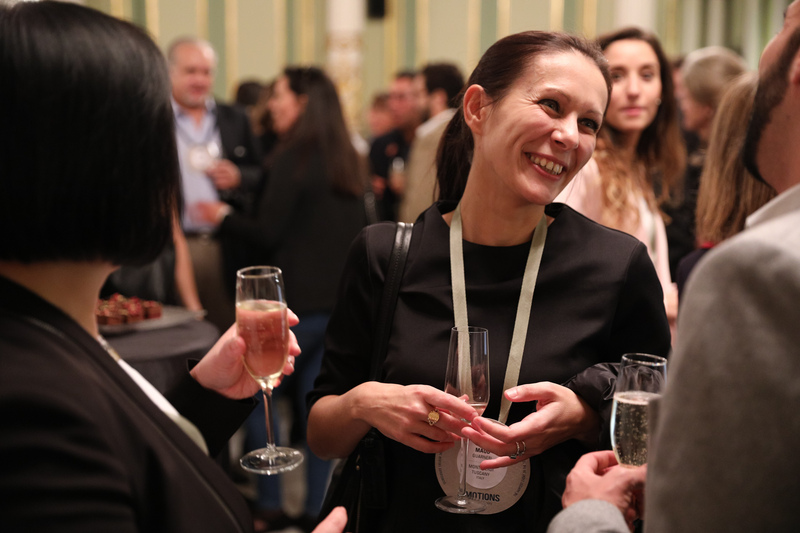 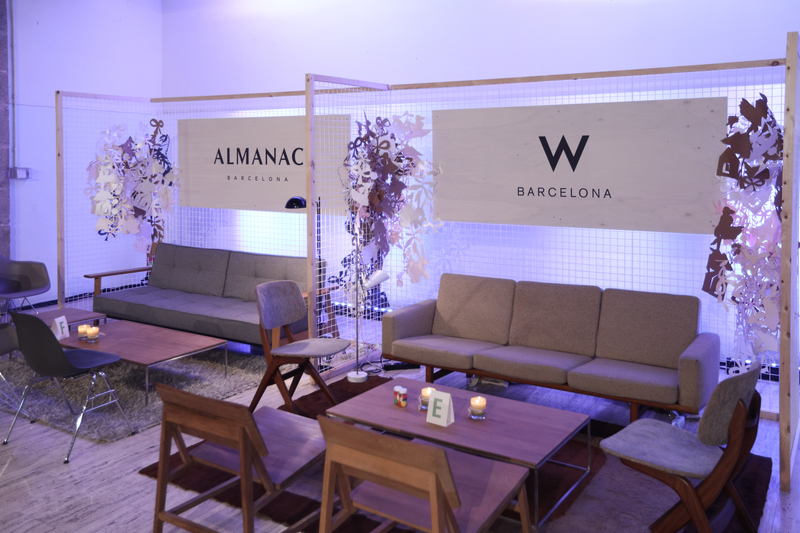 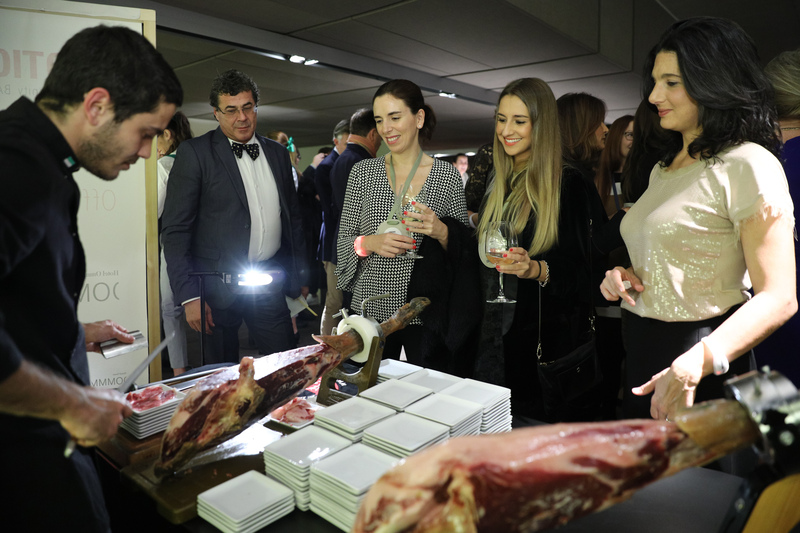 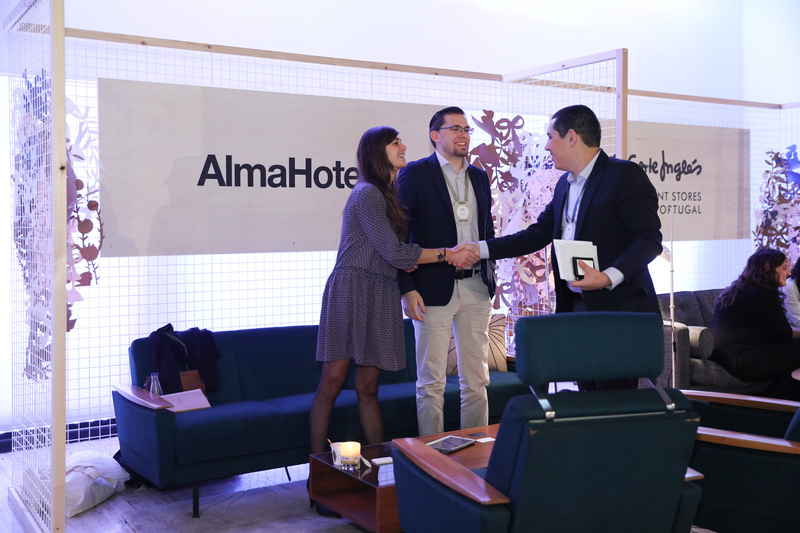 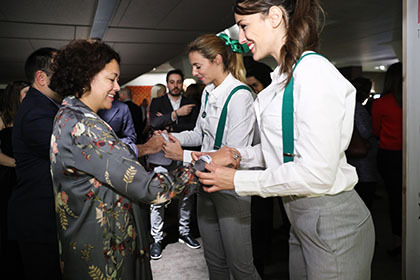 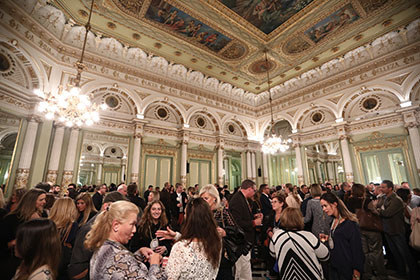 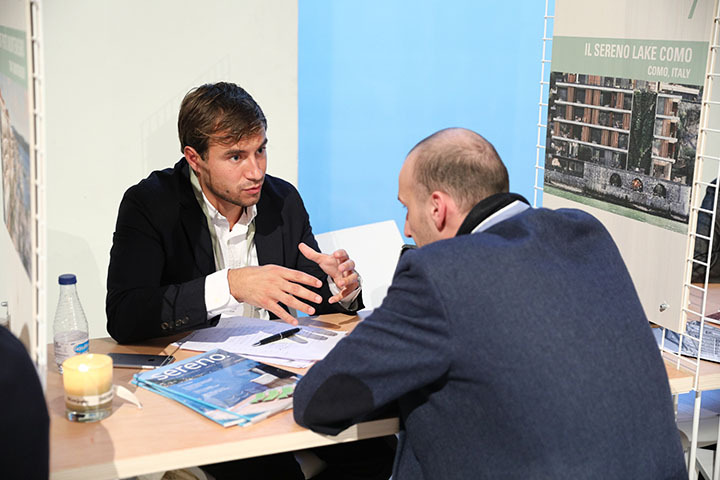 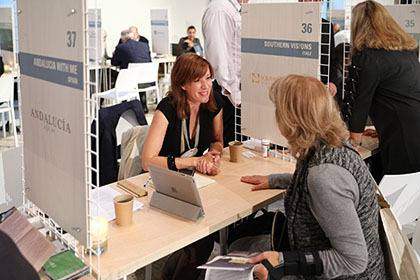 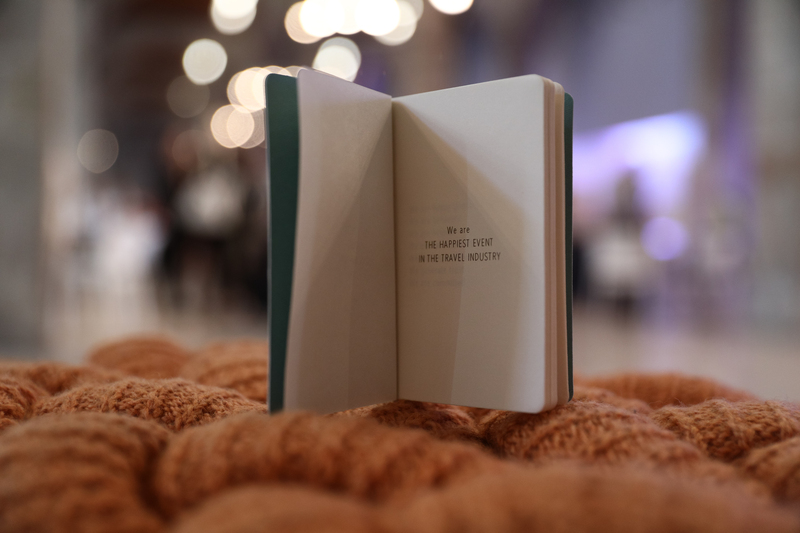 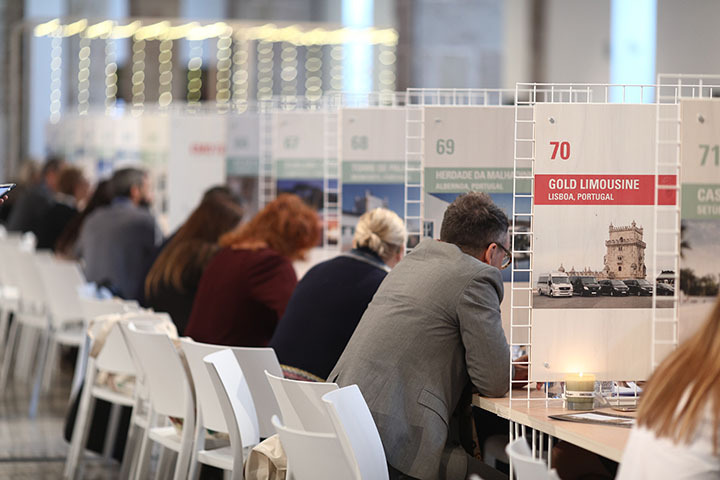 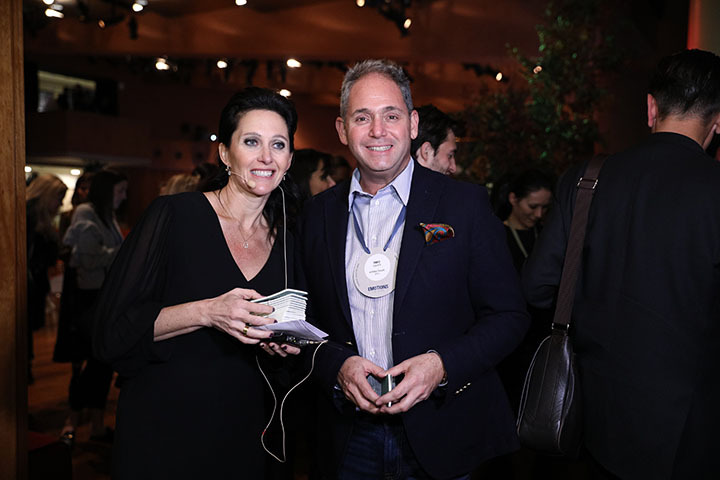 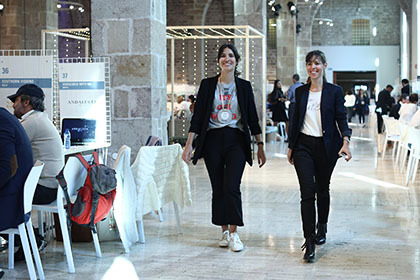 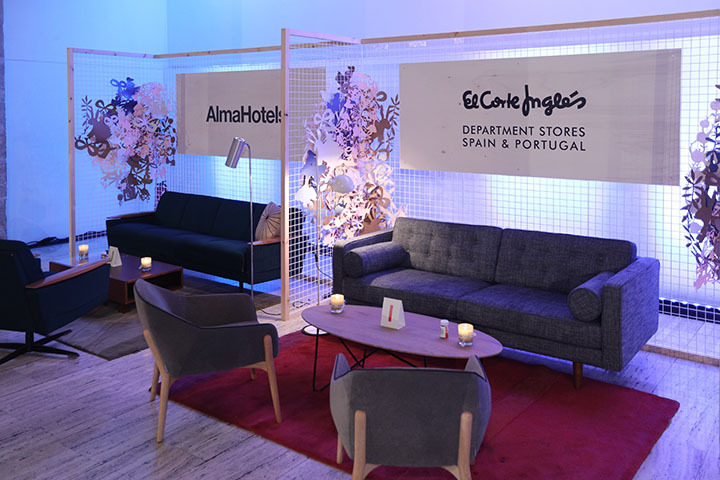 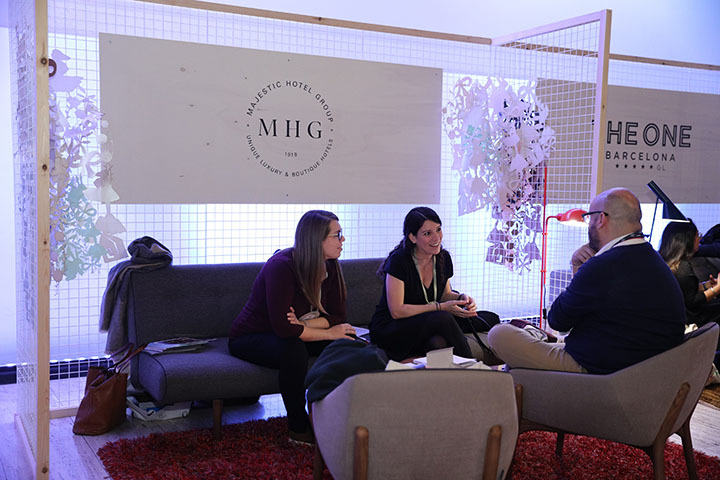 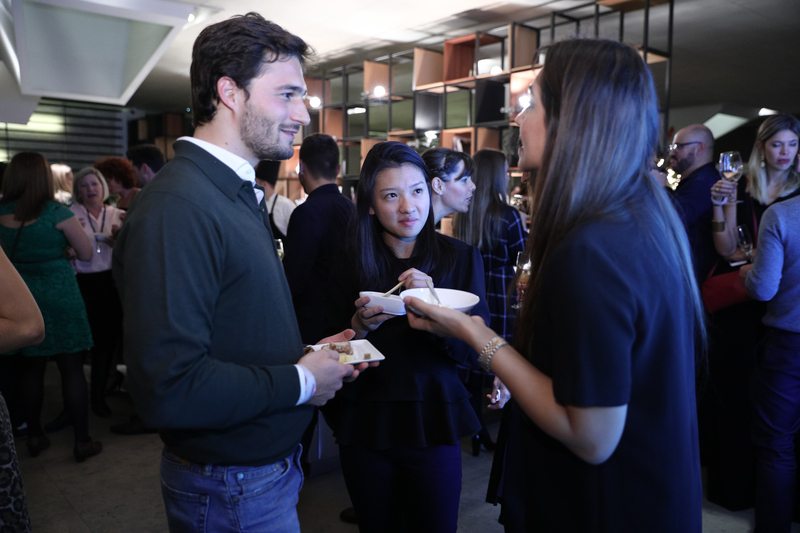 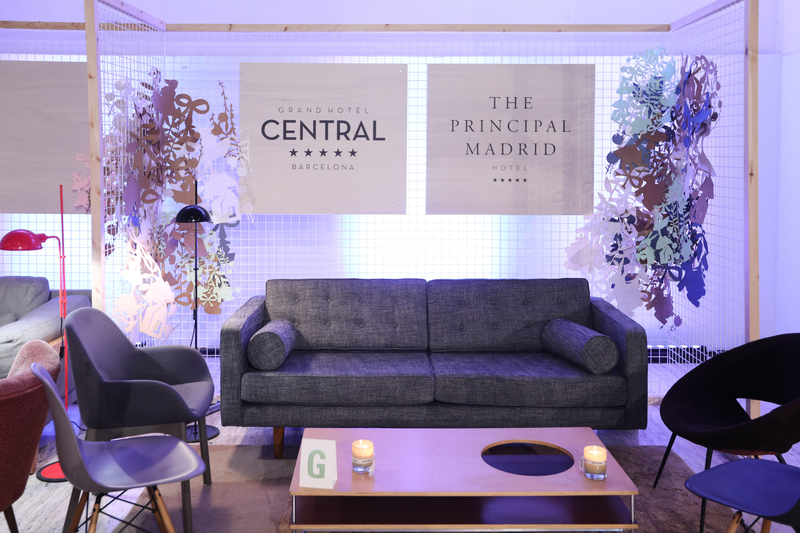 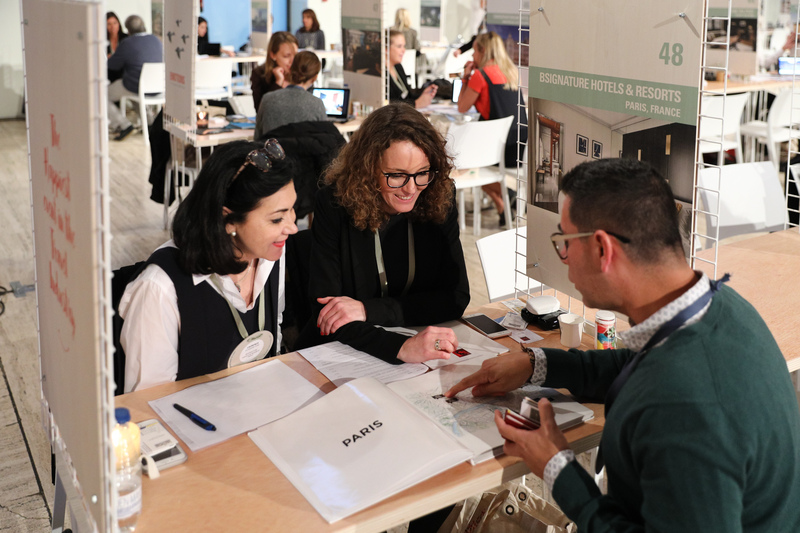 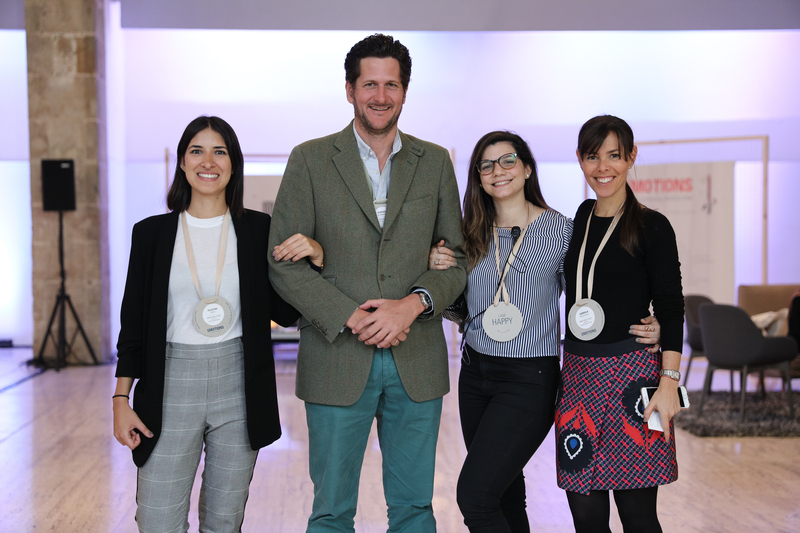 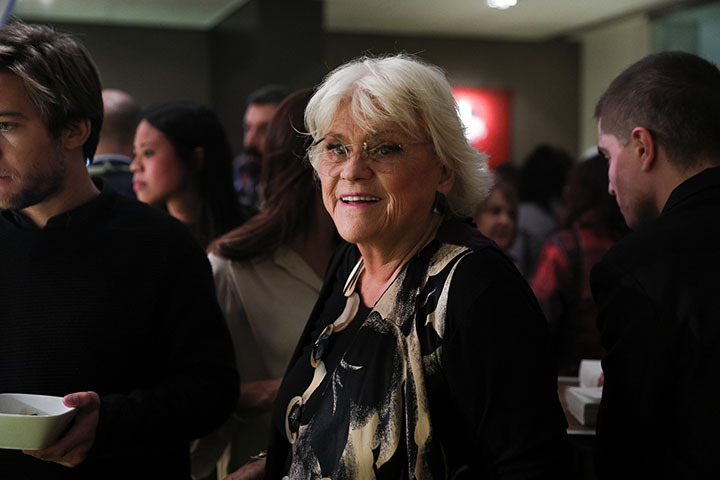 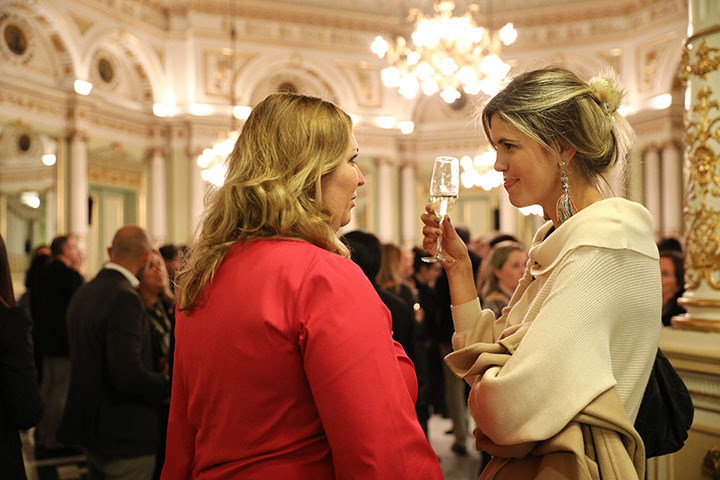 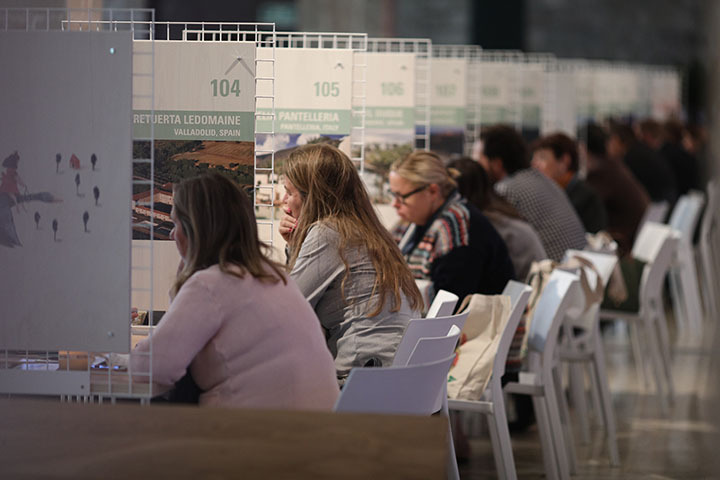 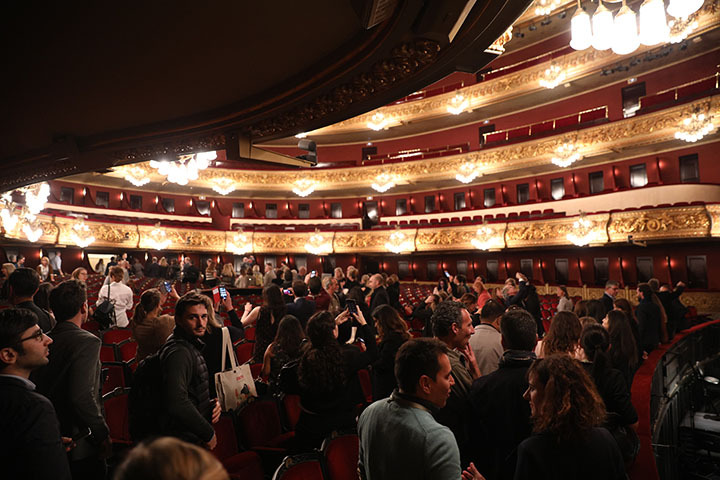 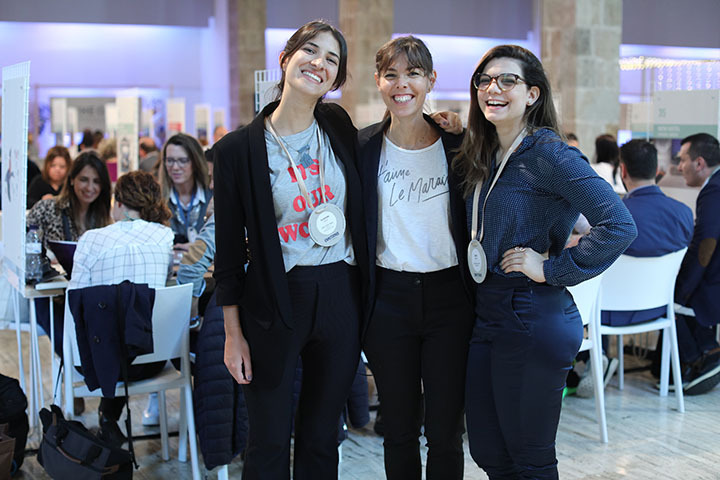 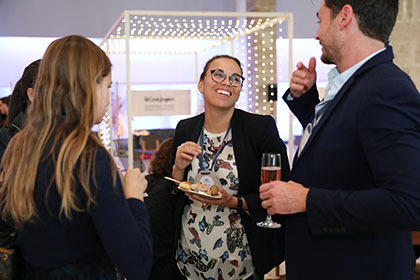 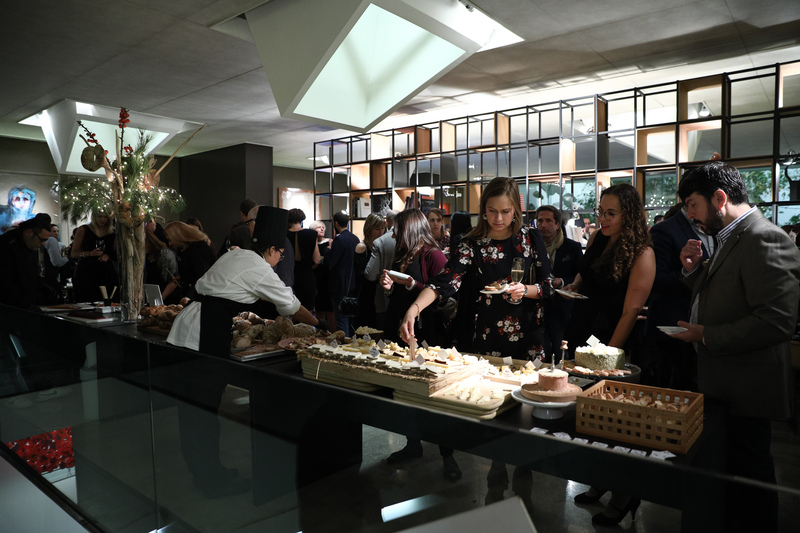 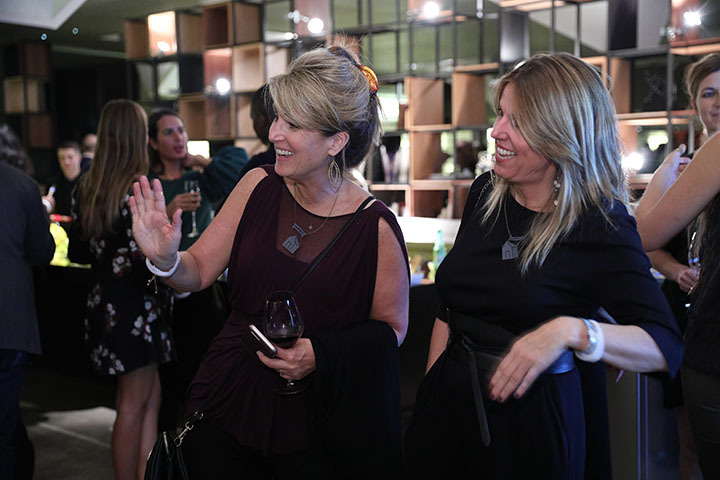 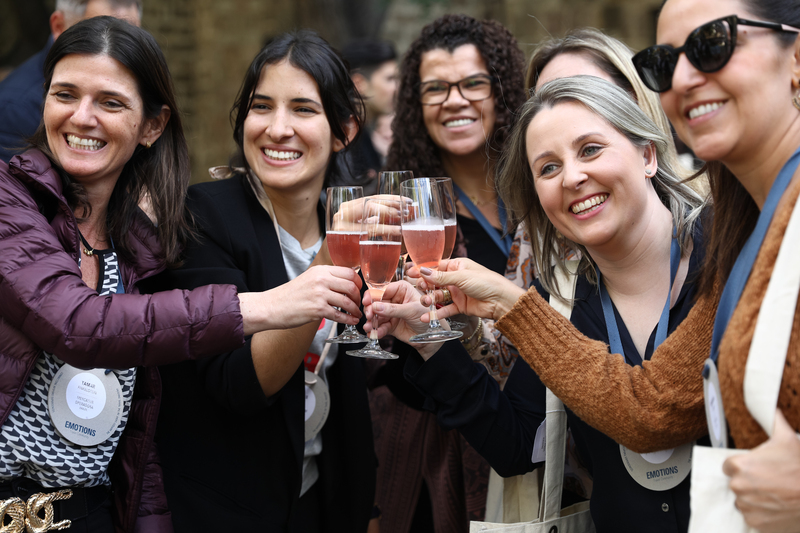 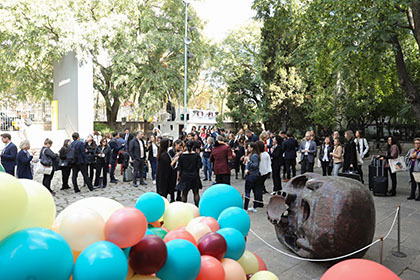 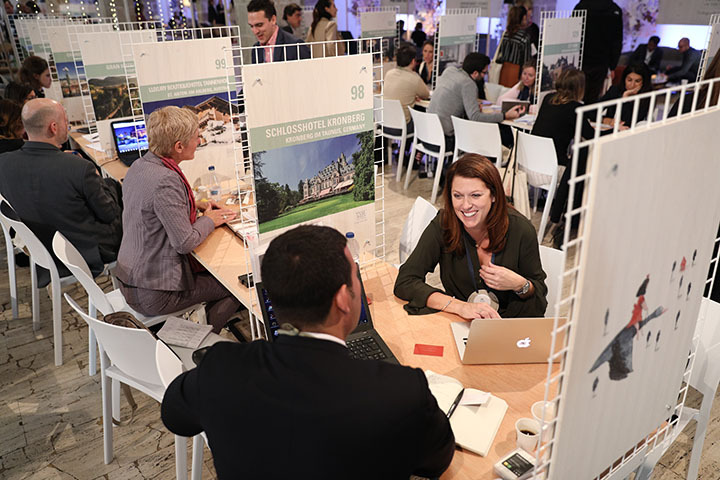 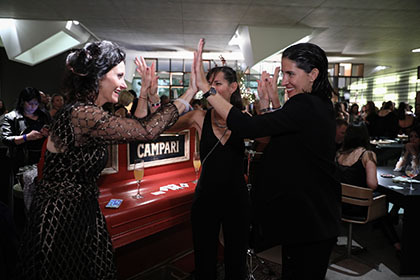 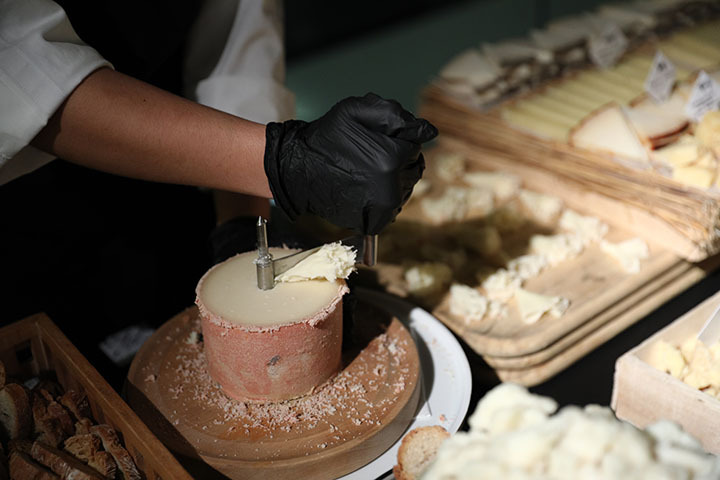 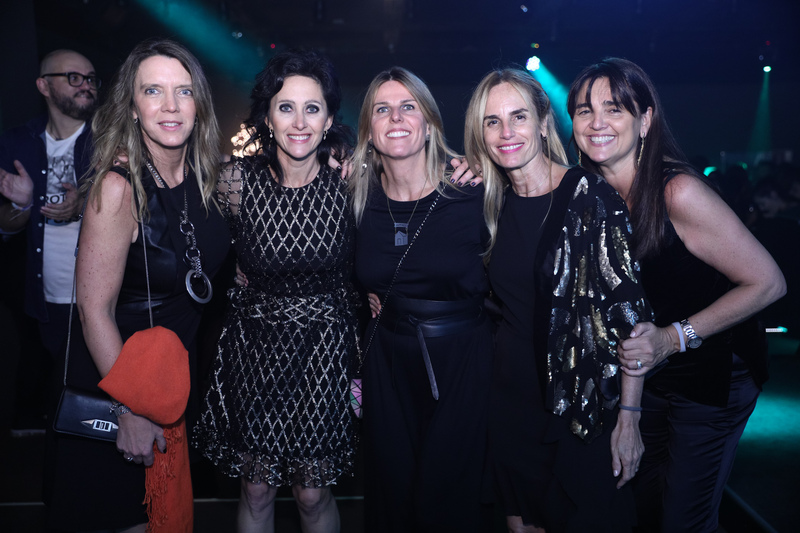 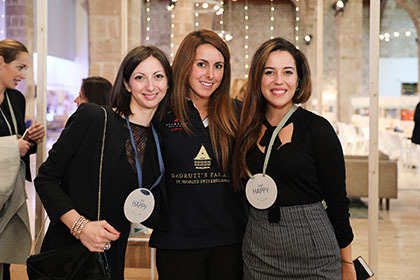 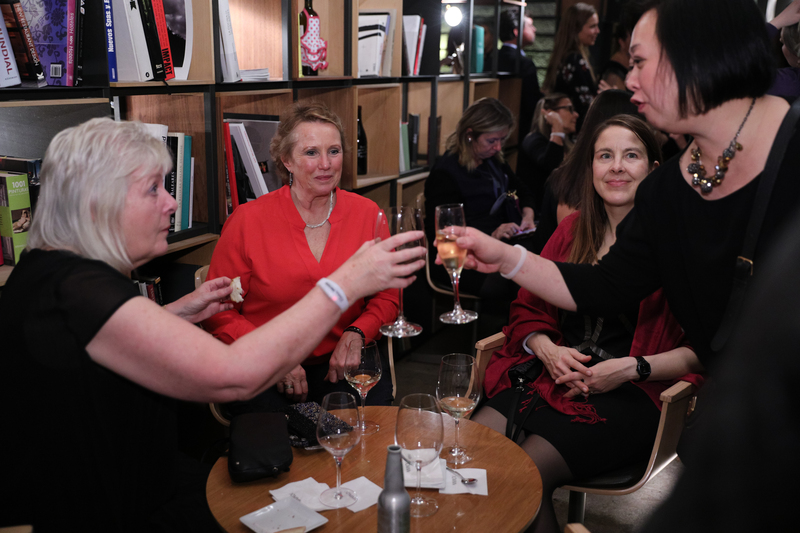 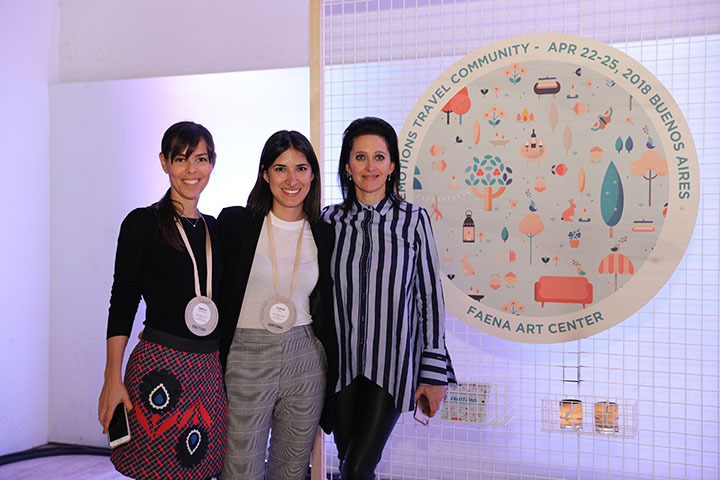 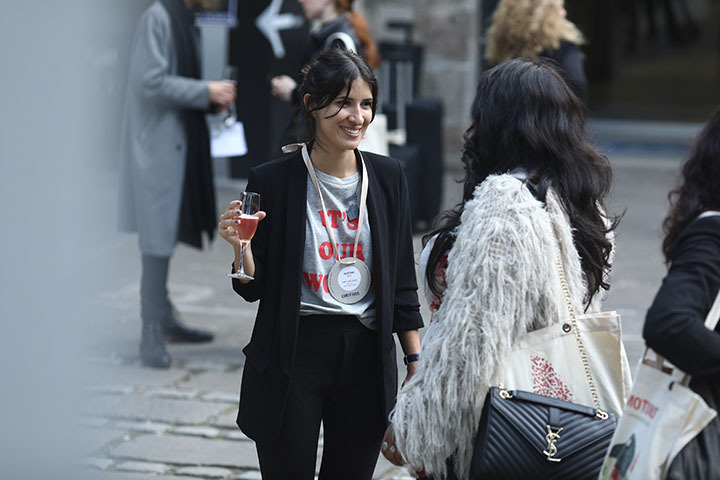 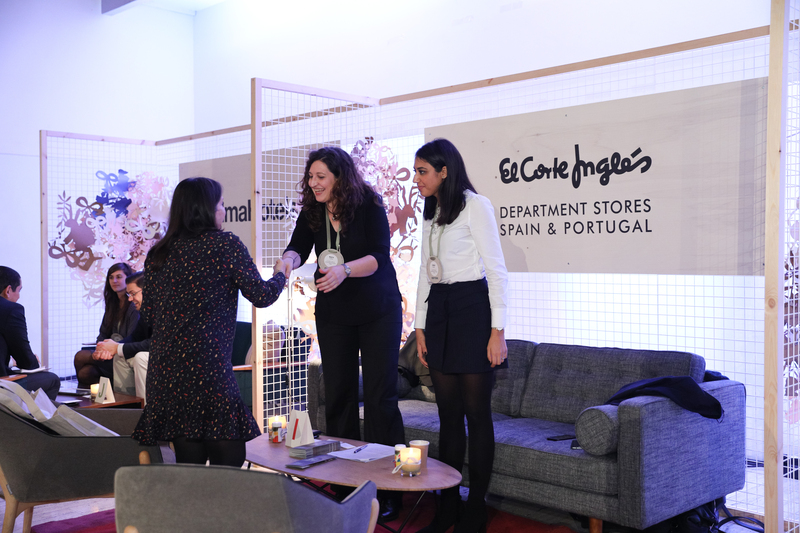 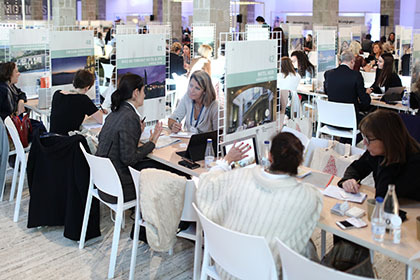 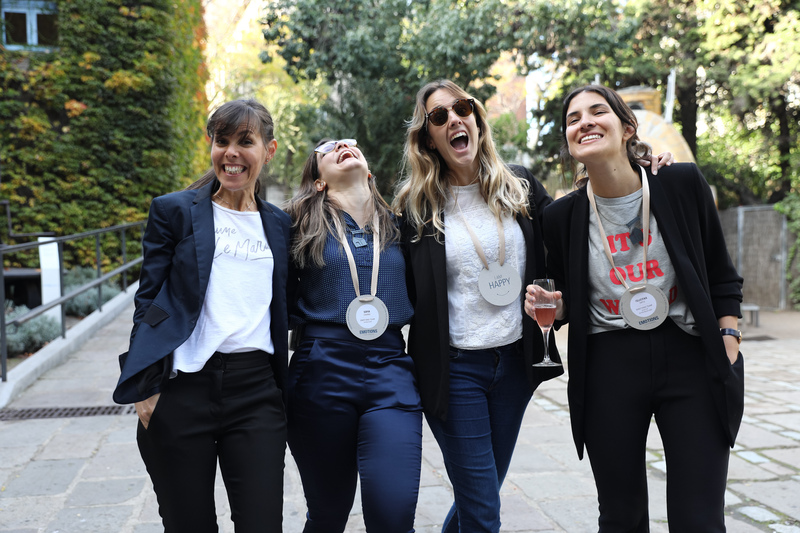 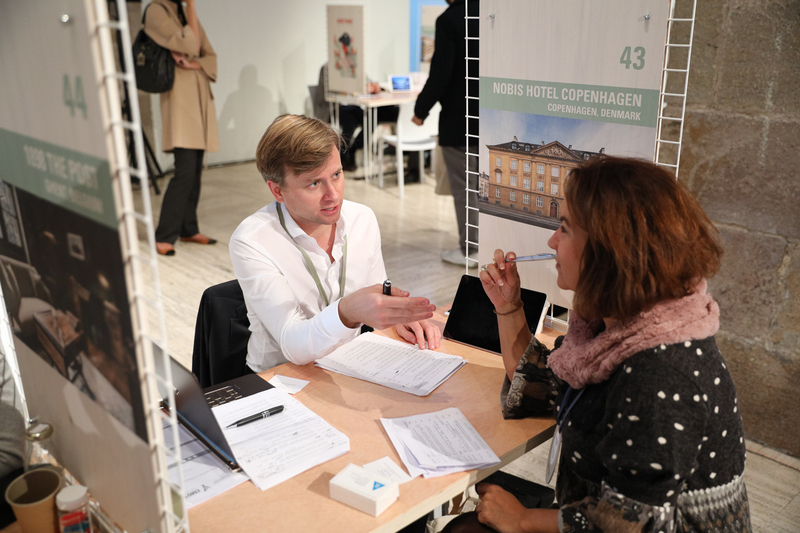 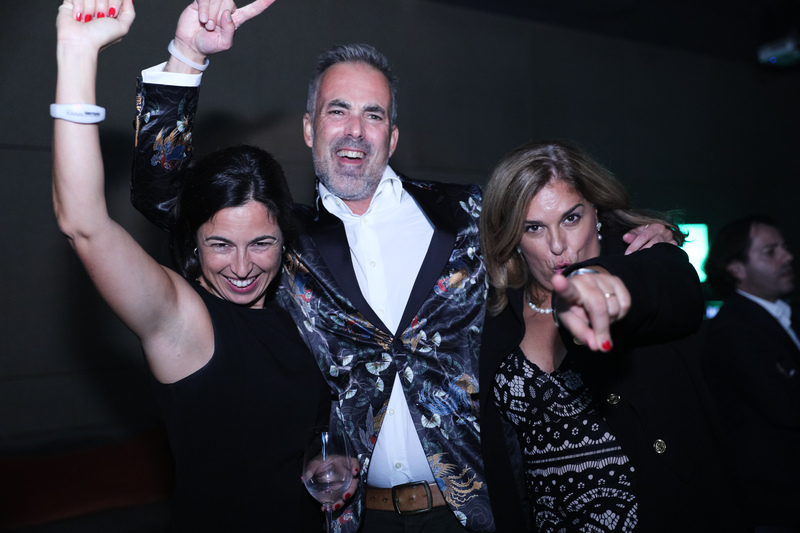 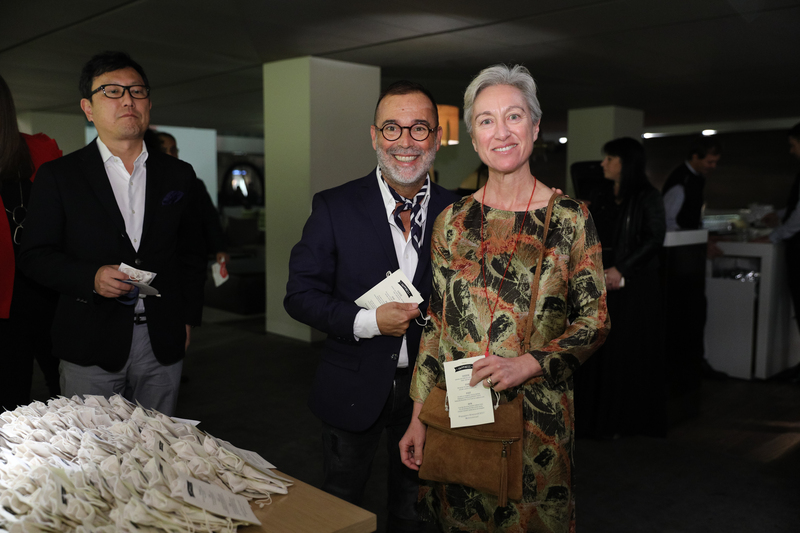 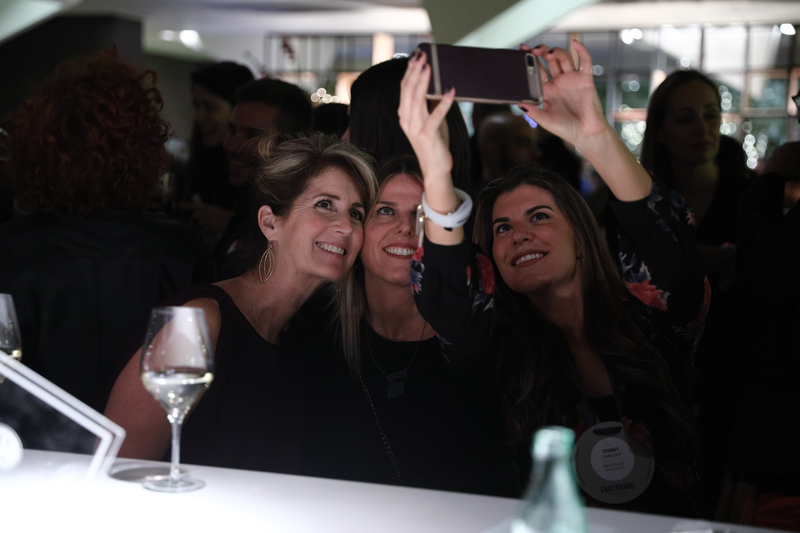 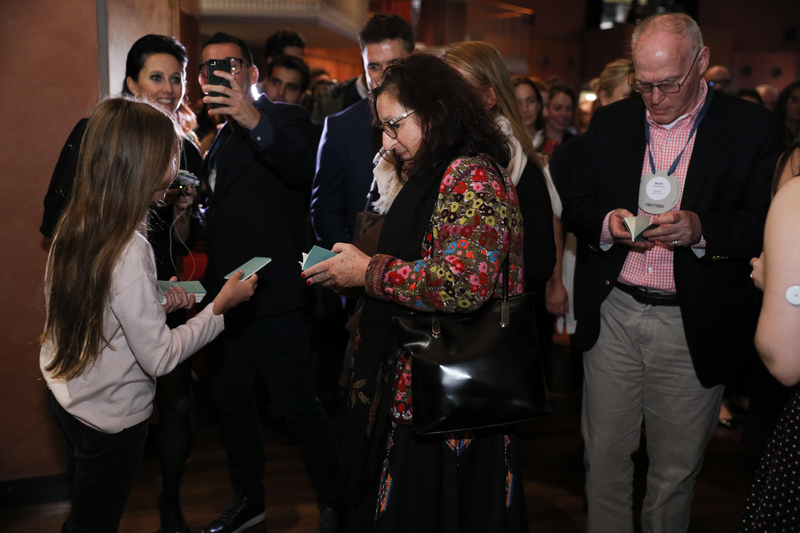 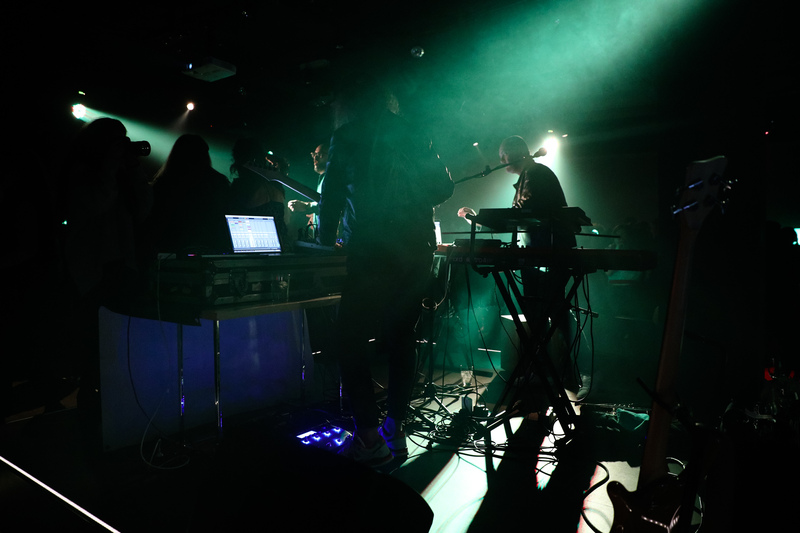 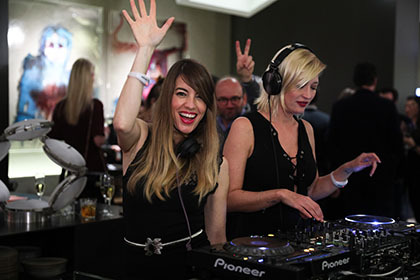 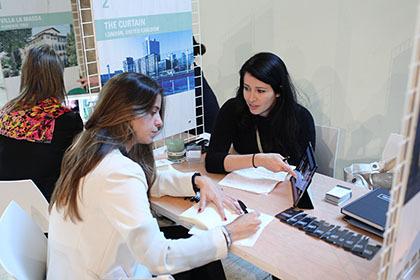 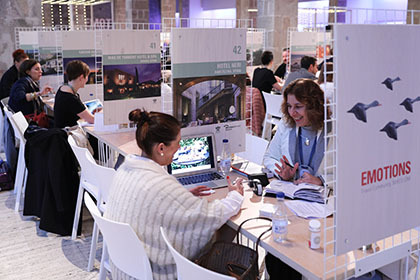 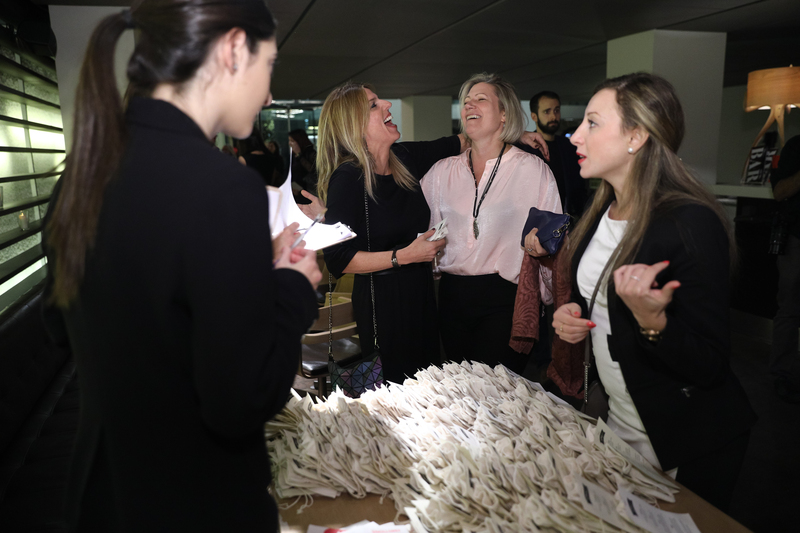 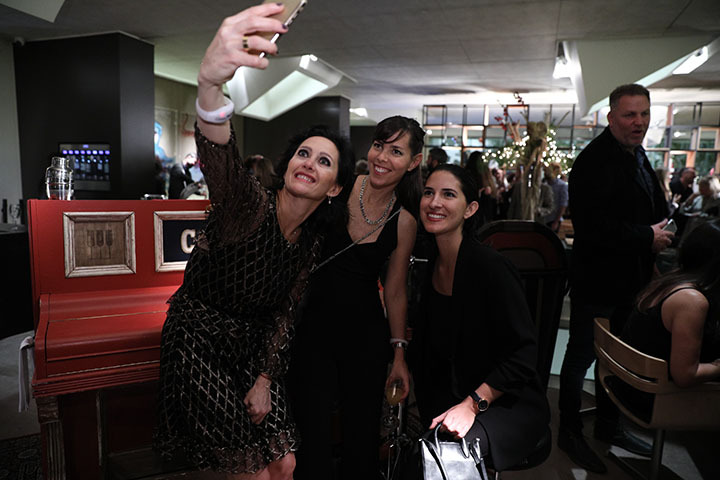 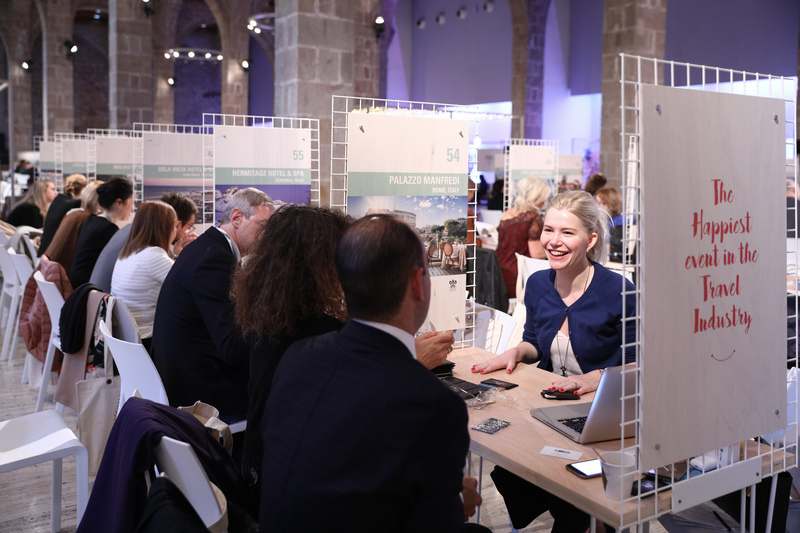 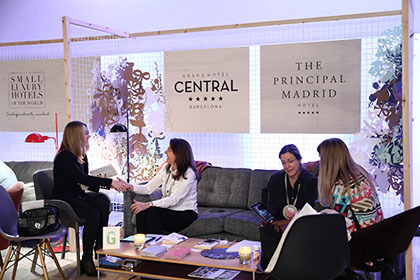 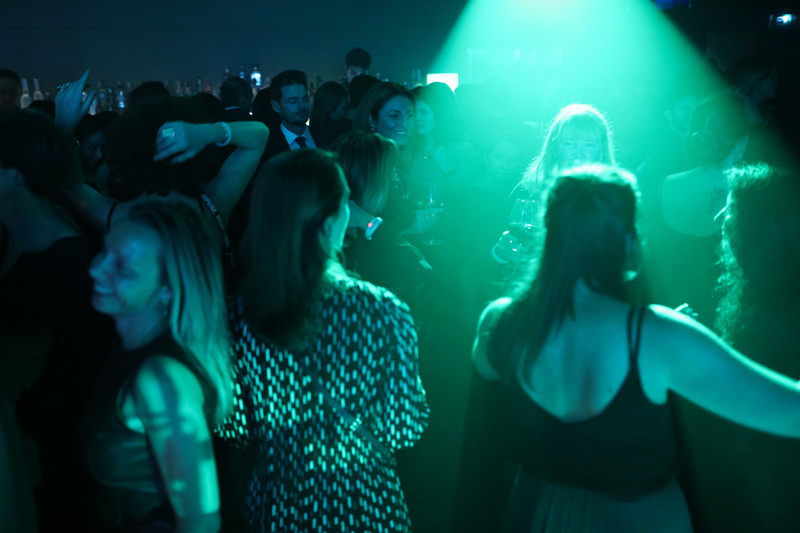 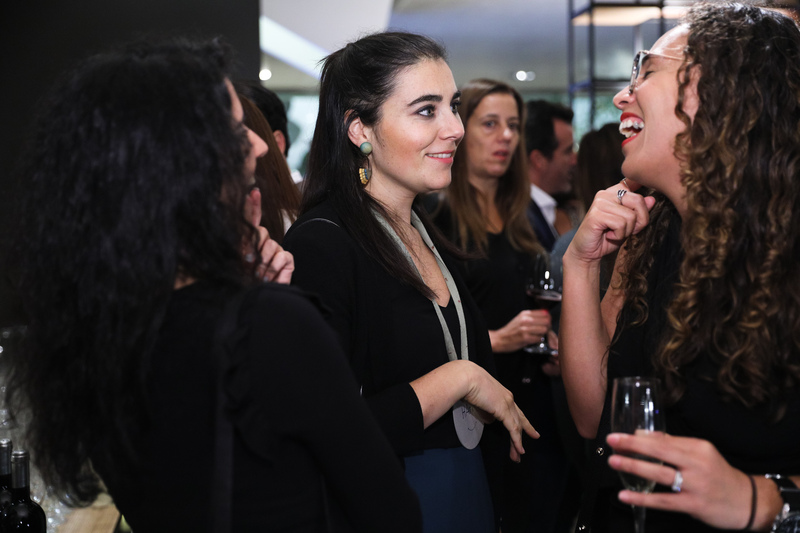 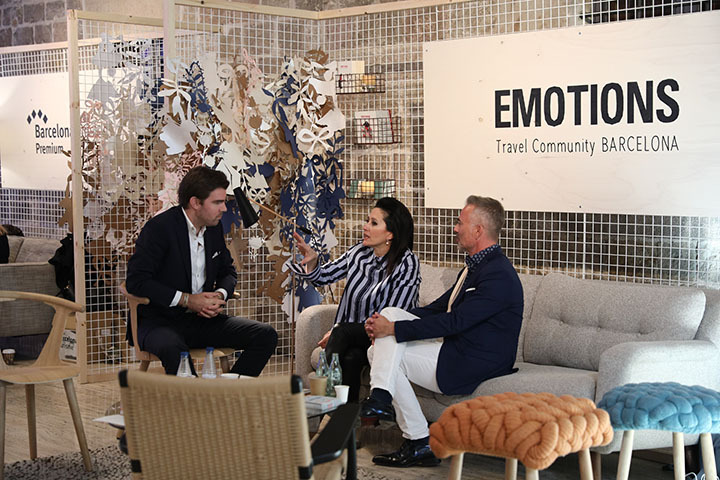 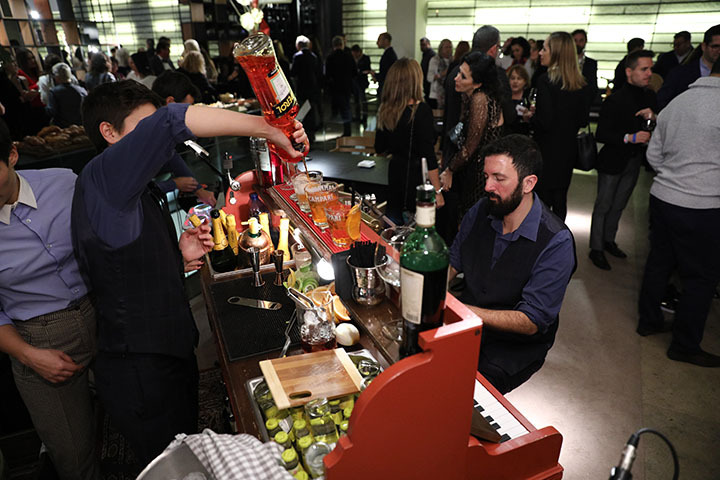 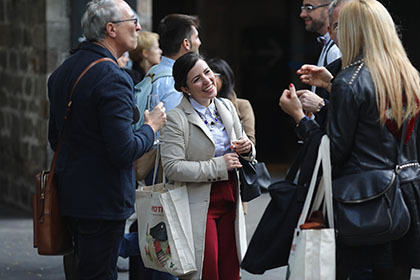 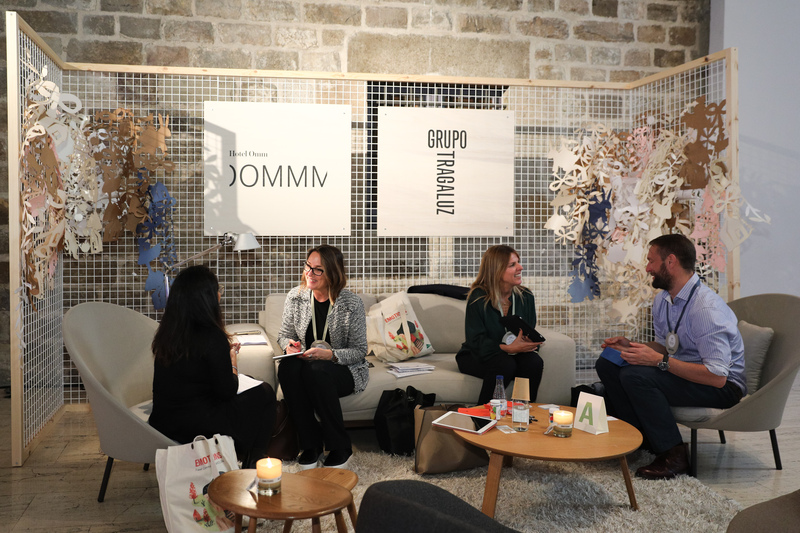 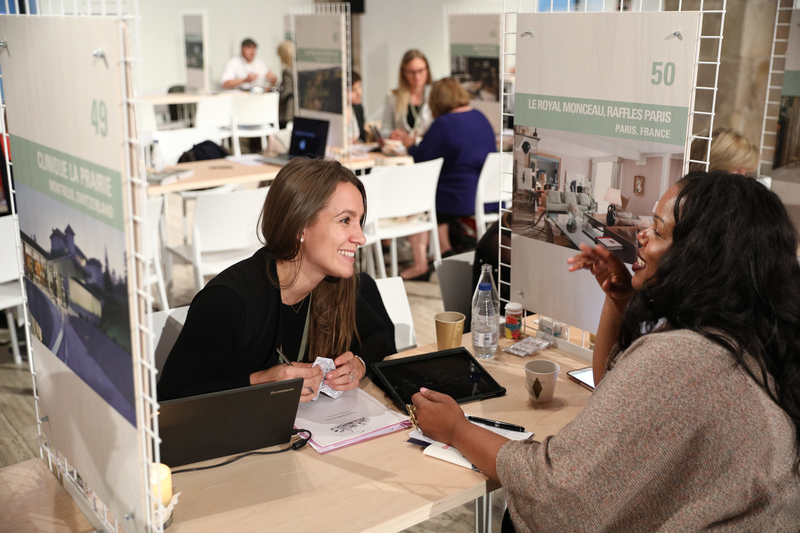 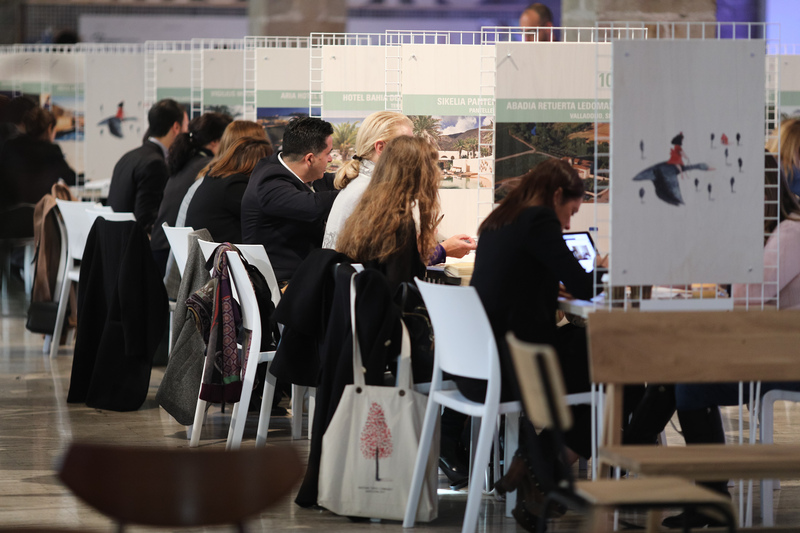 The first edition of this major luxury travel event gathered 160 exhibitors from Europe and 200 international buyers specialized in tailor-made luxury traveling from 35 markets who participated, during four days, in pre-scheduled appointments, seminars and special events. 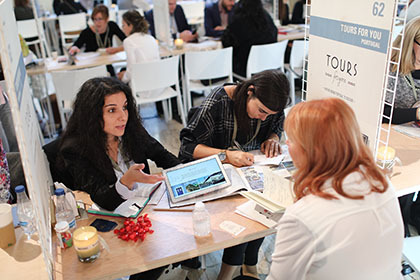 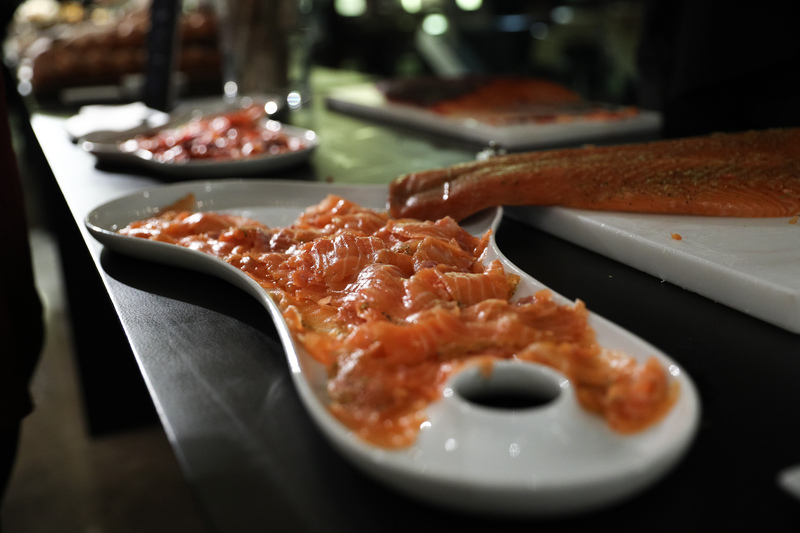 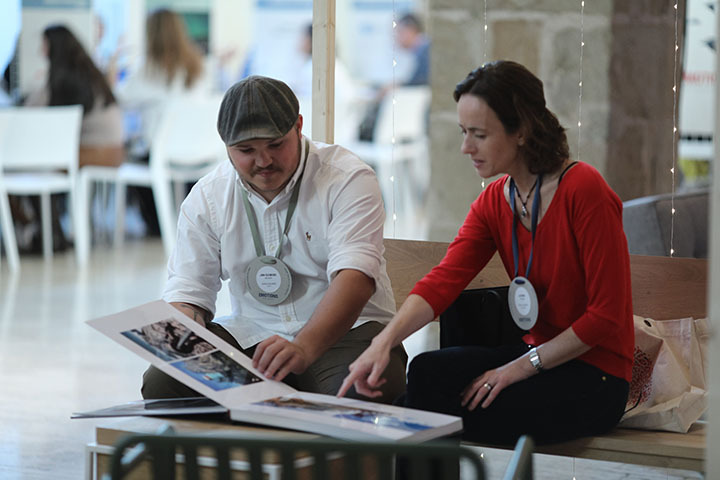 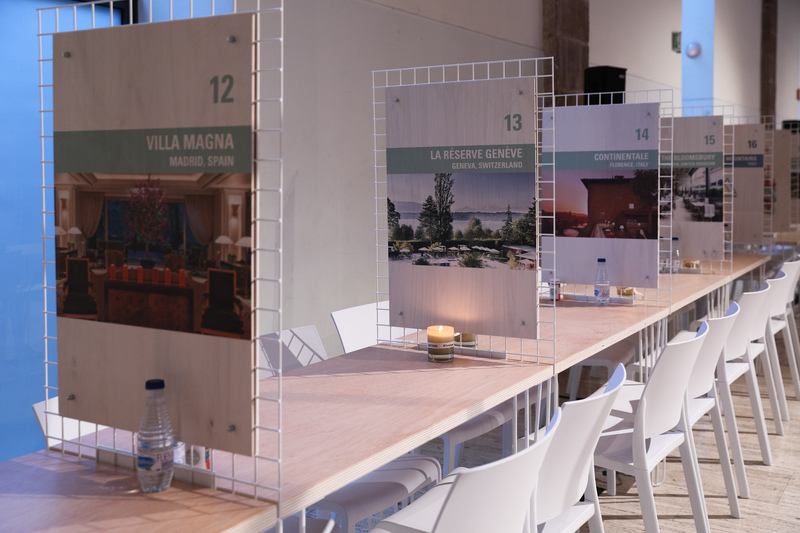 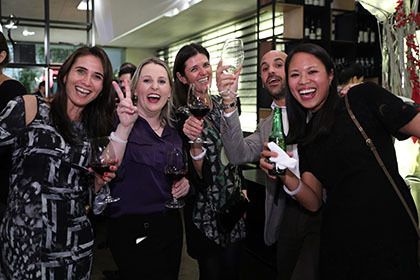 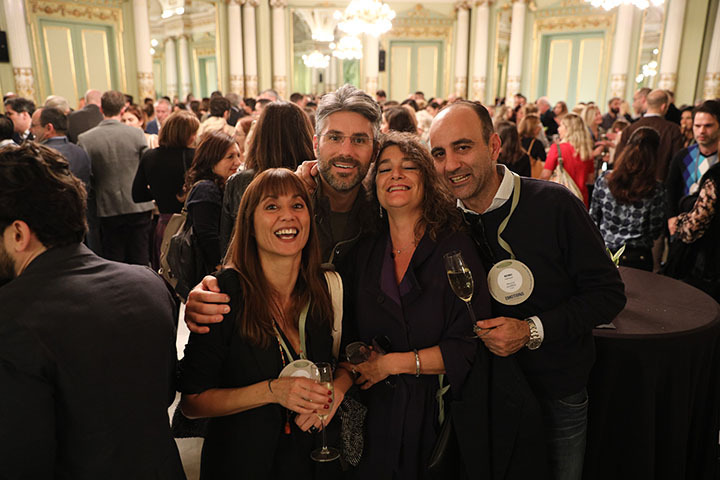 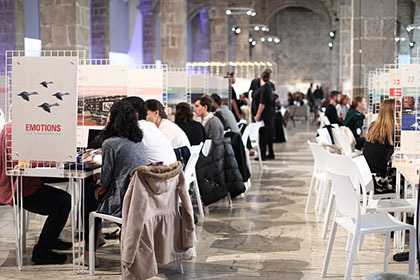 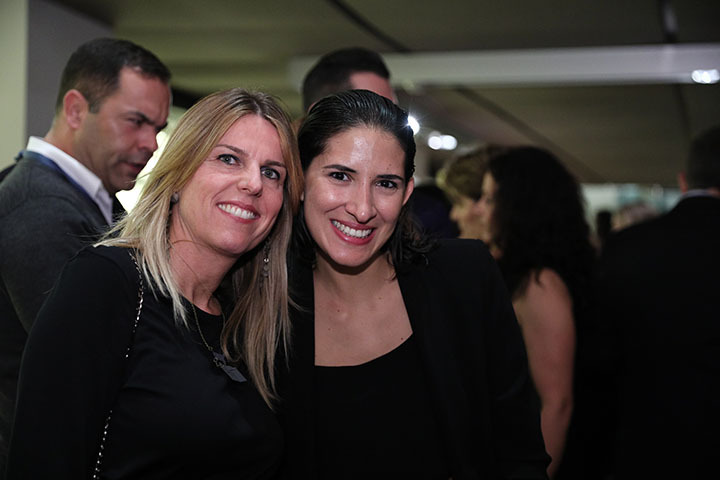 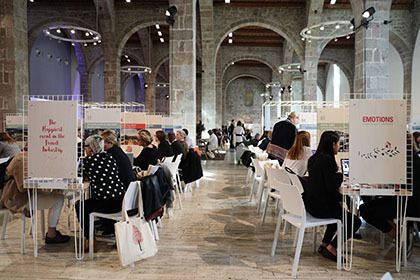 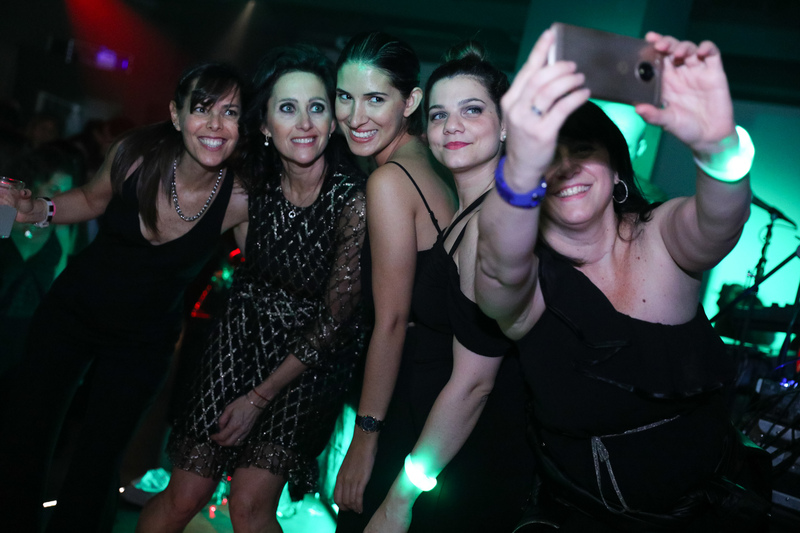 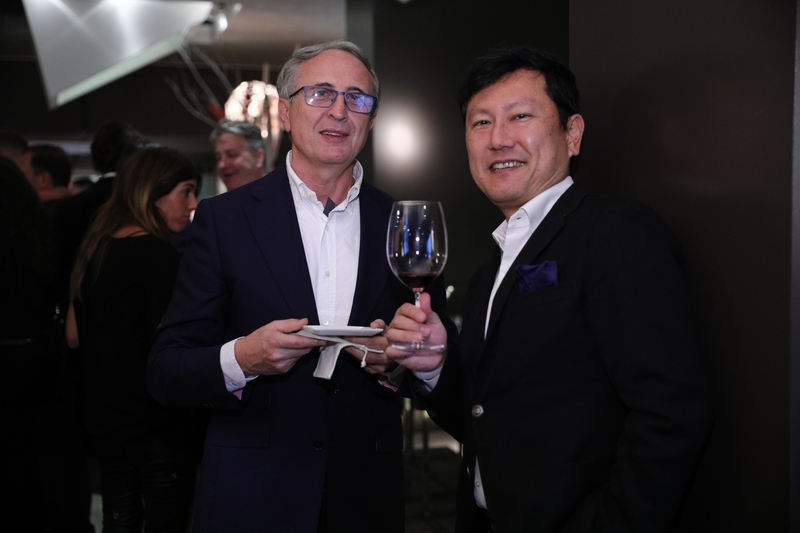 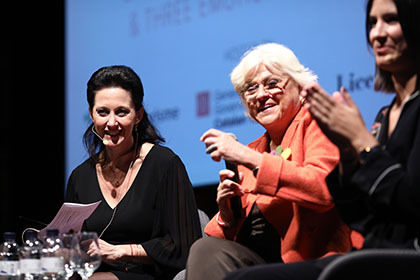 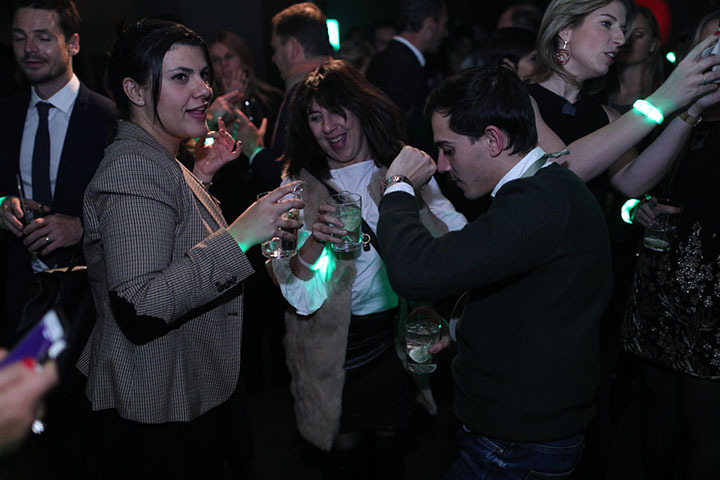 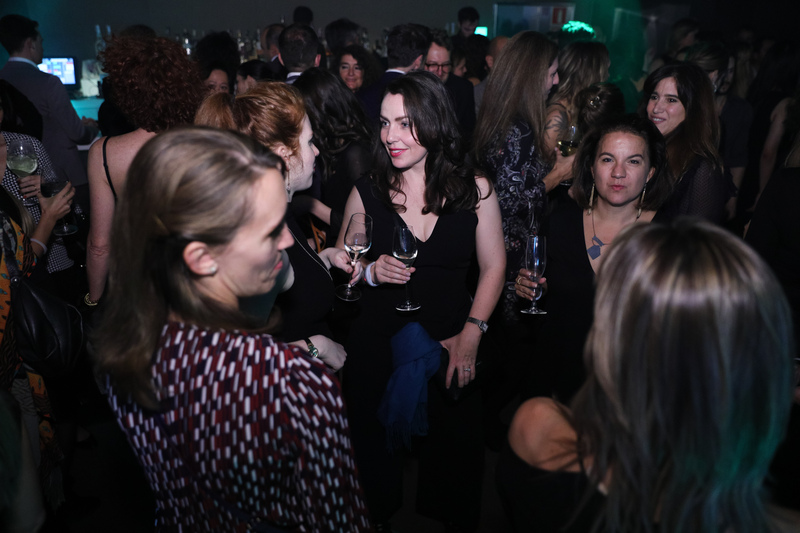 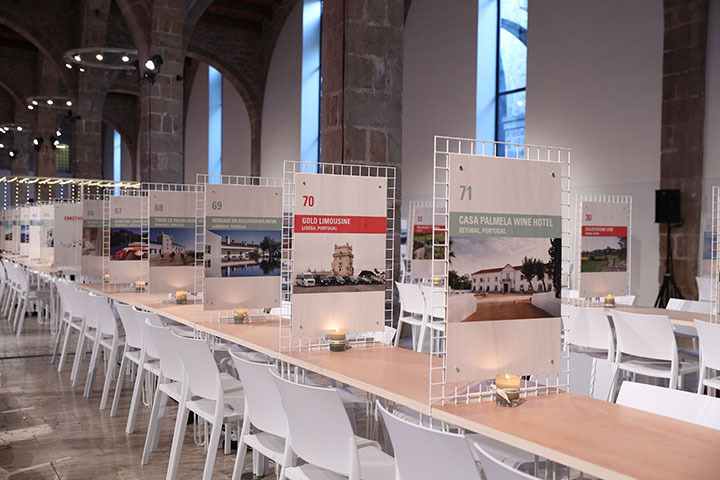 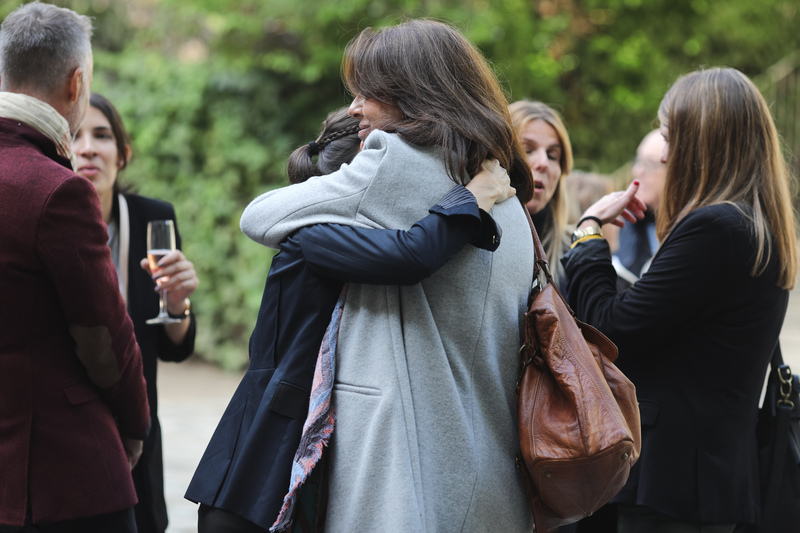 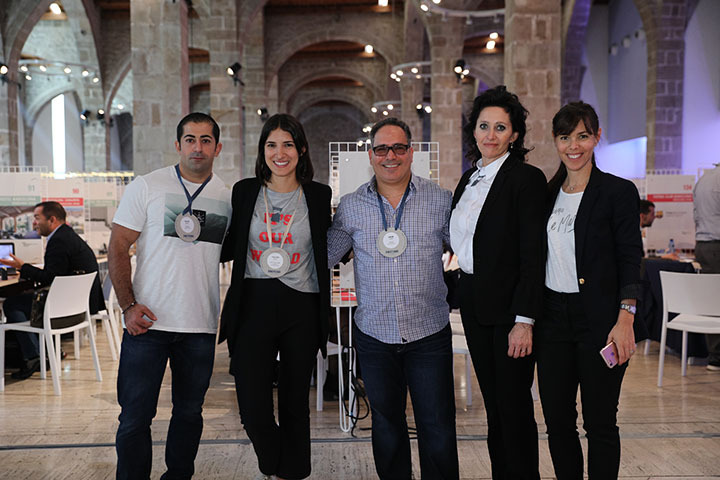 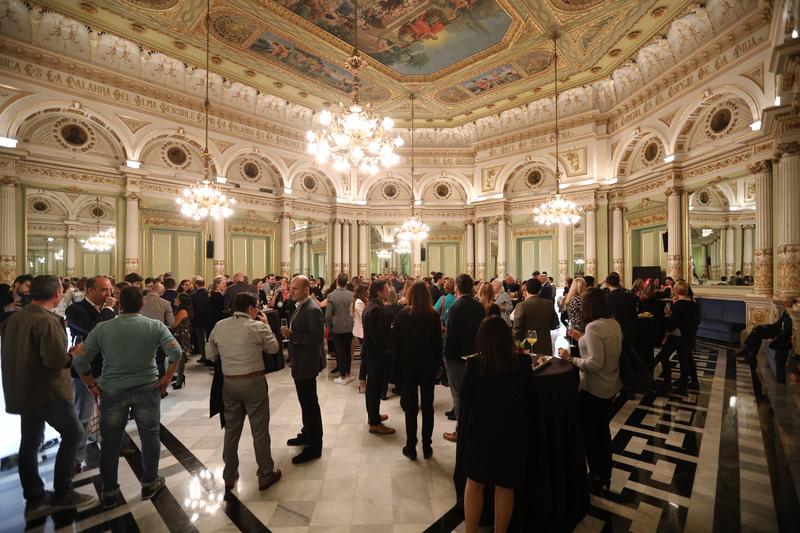 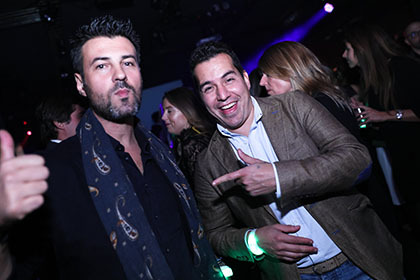 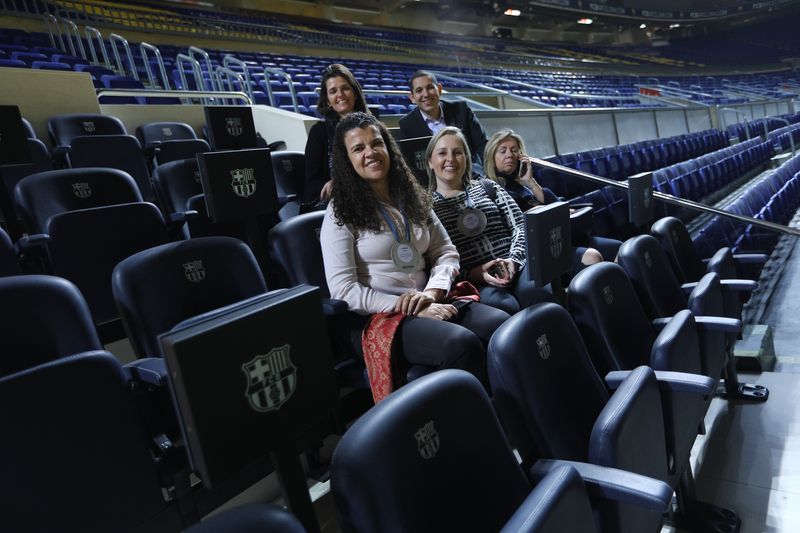 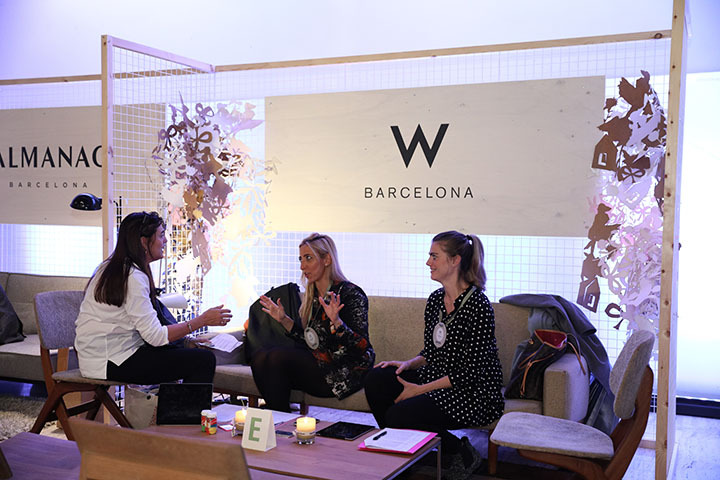 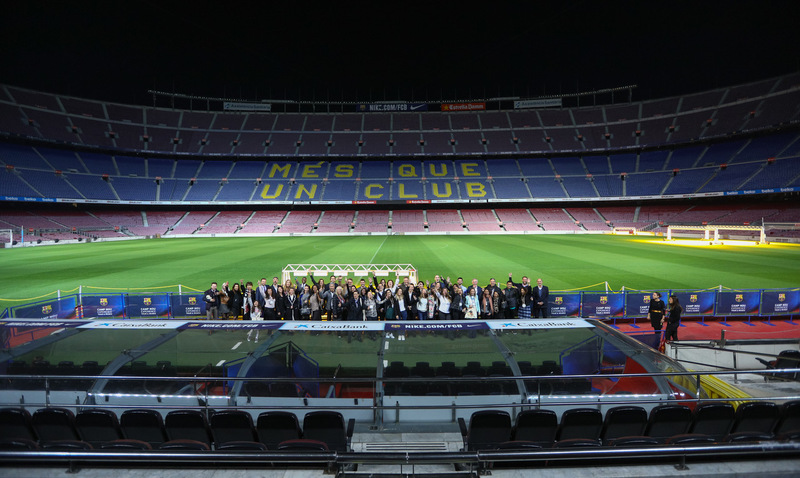 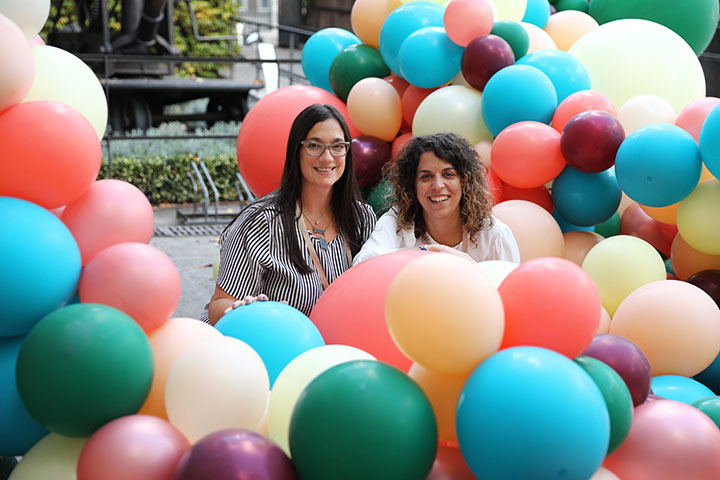 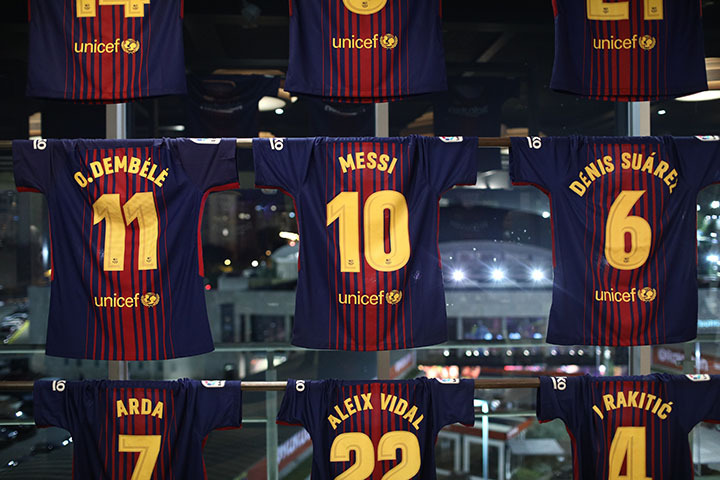 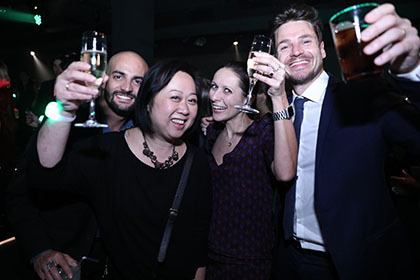 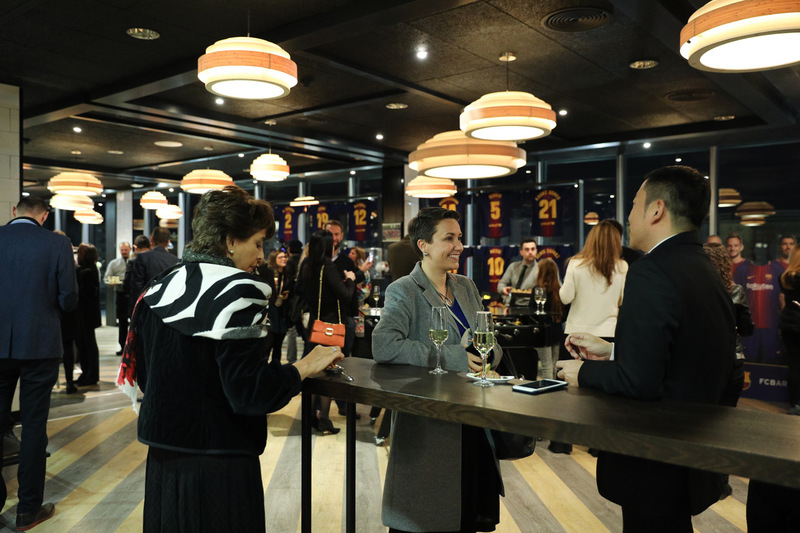 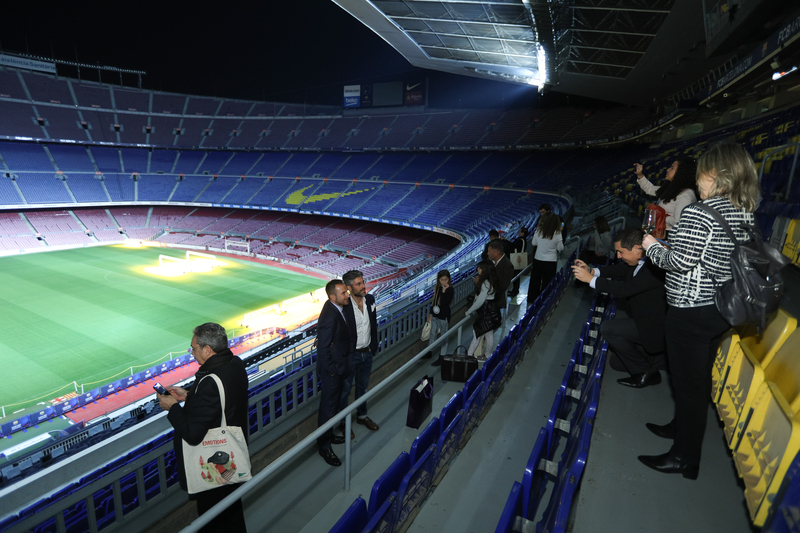 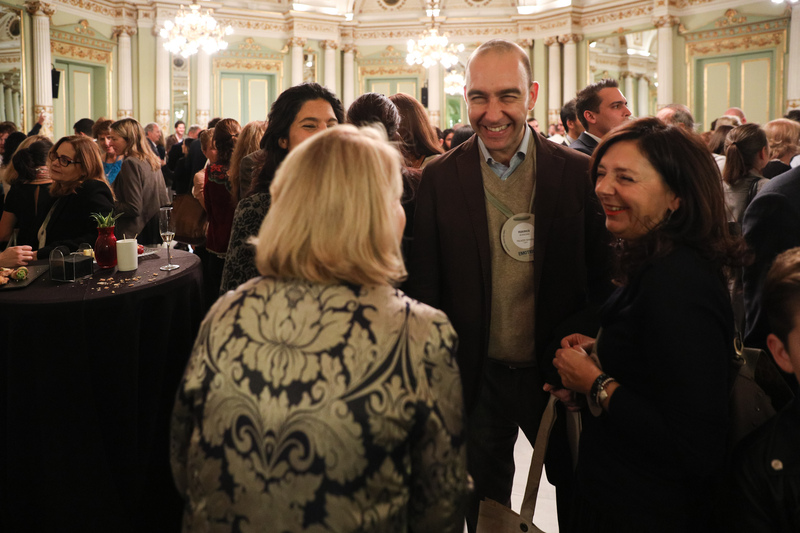 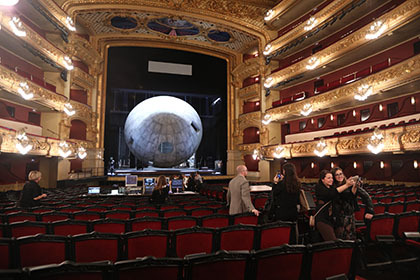 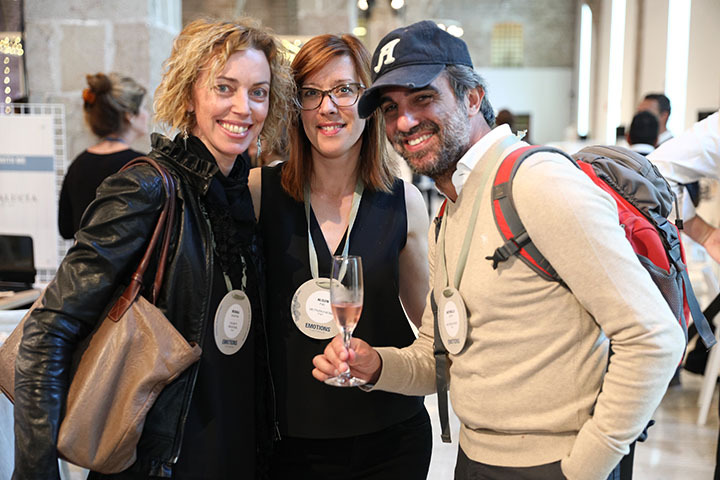 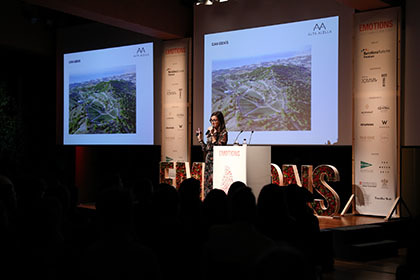 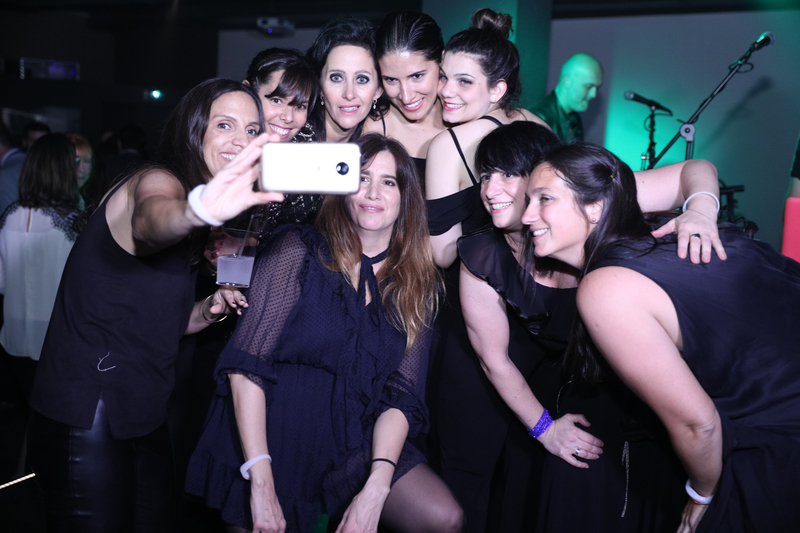 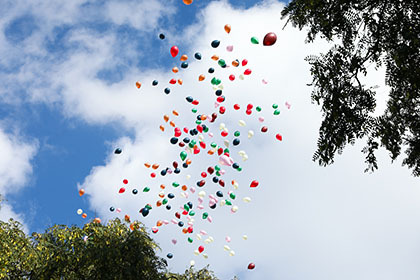 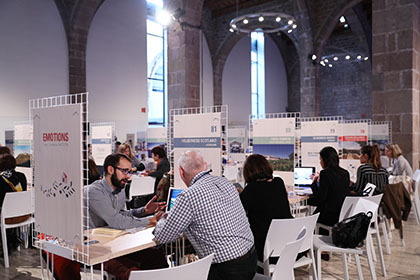 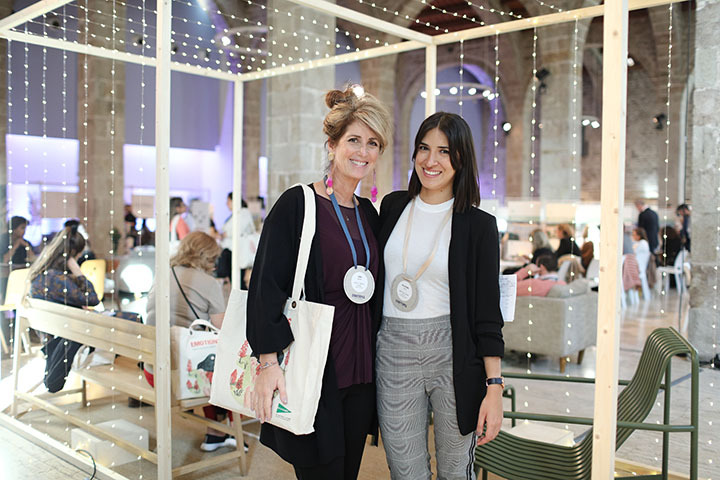 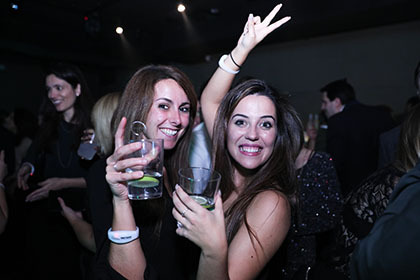 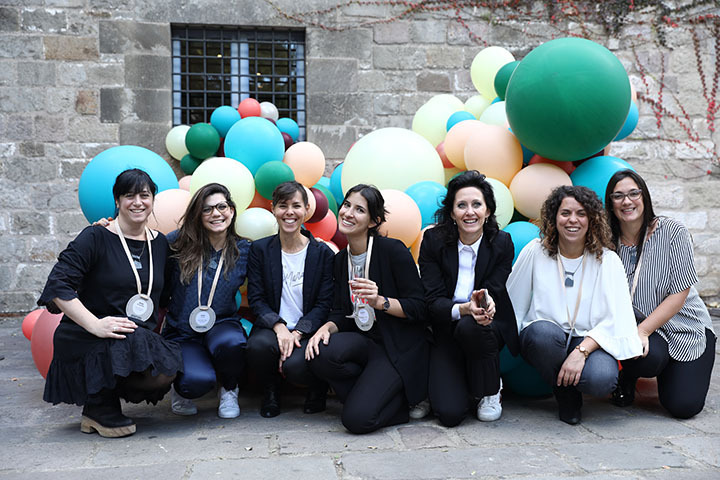 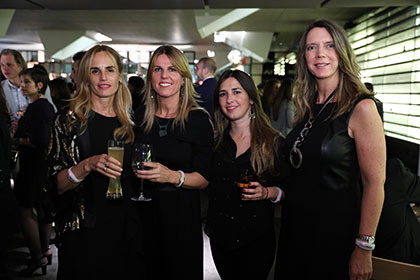 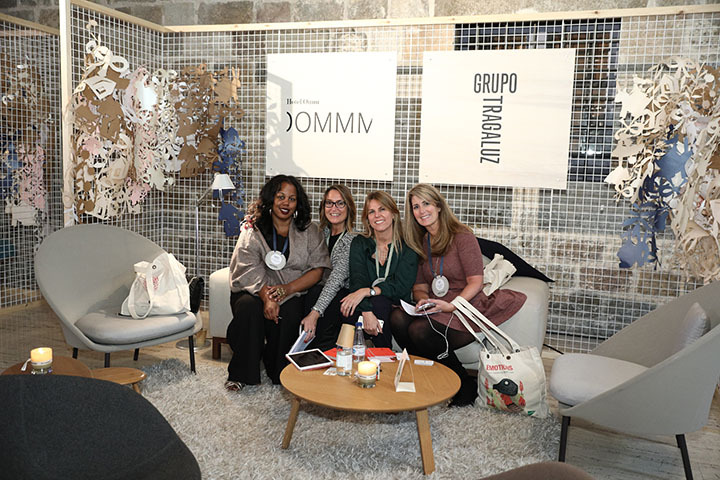 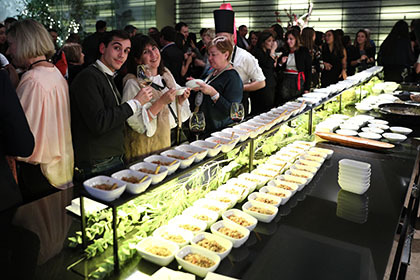 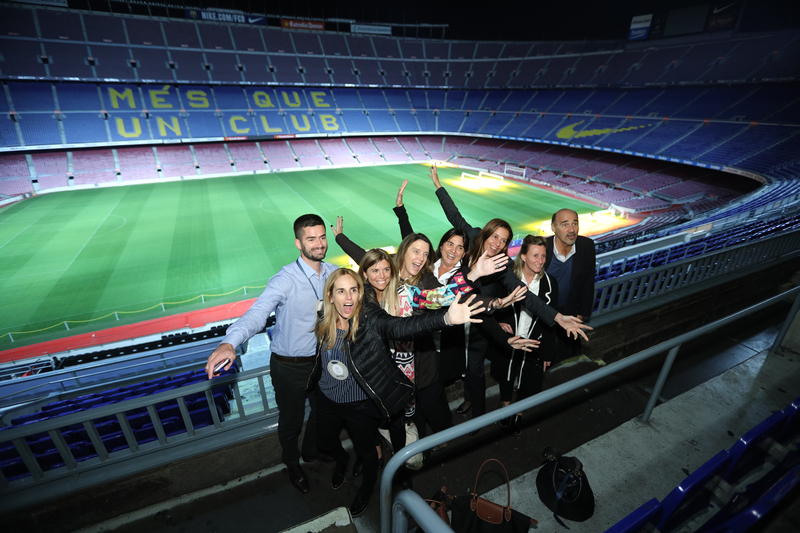 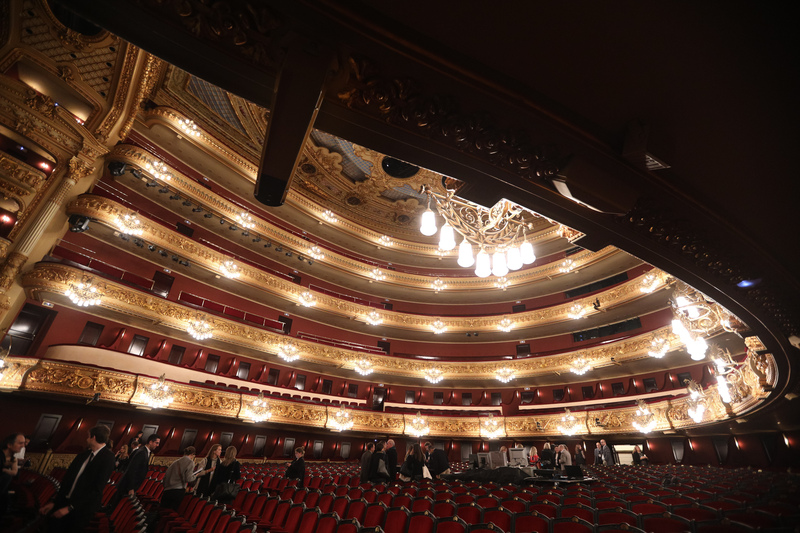 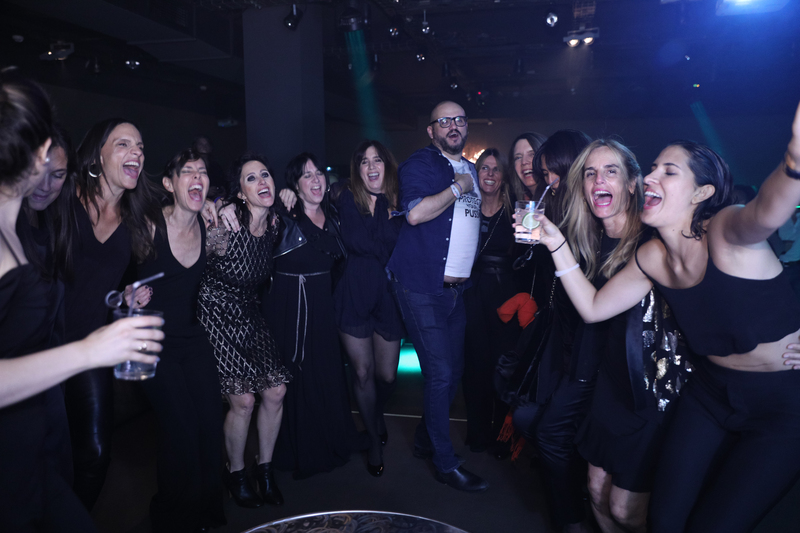 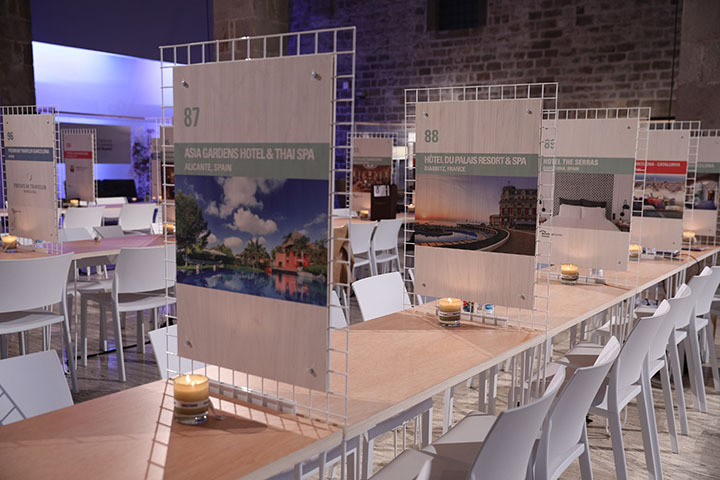 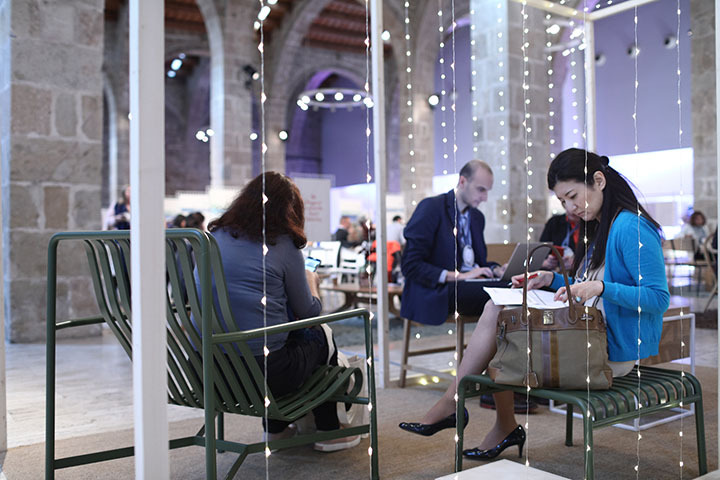 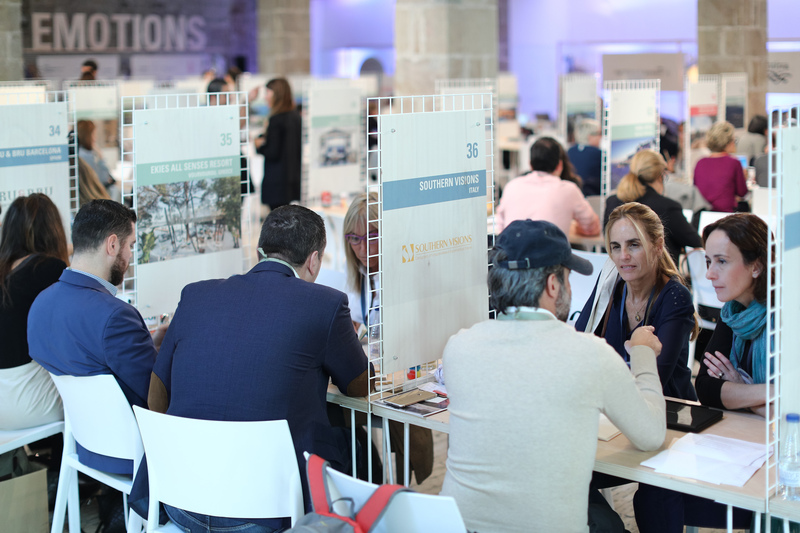 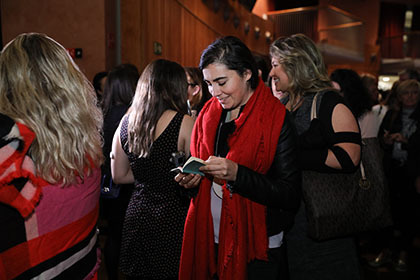 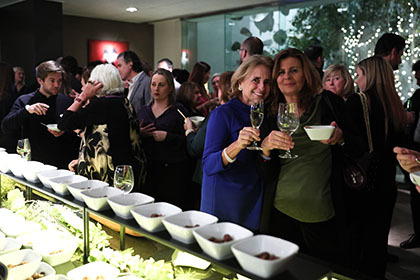 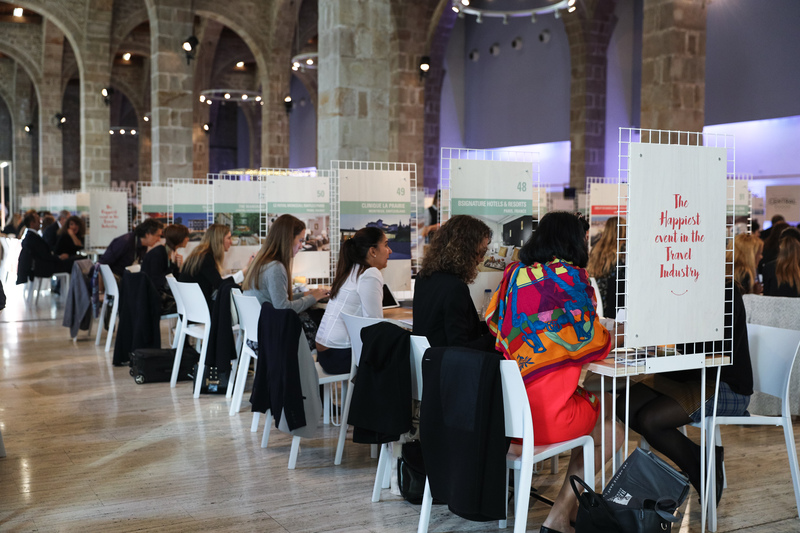 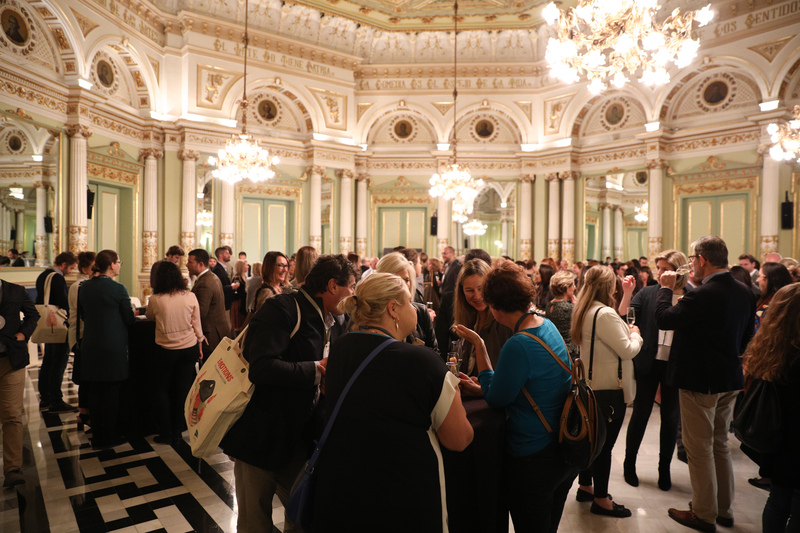 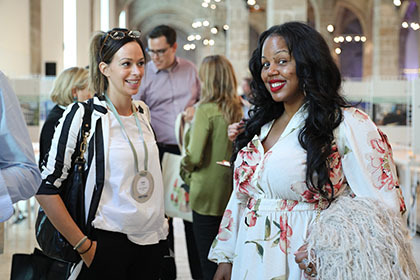 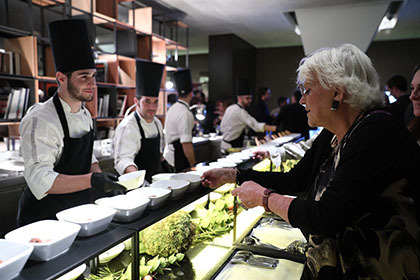 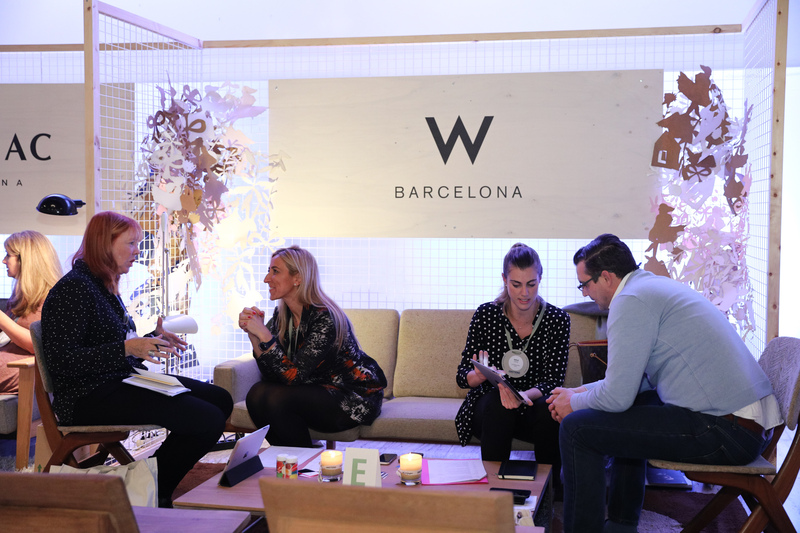 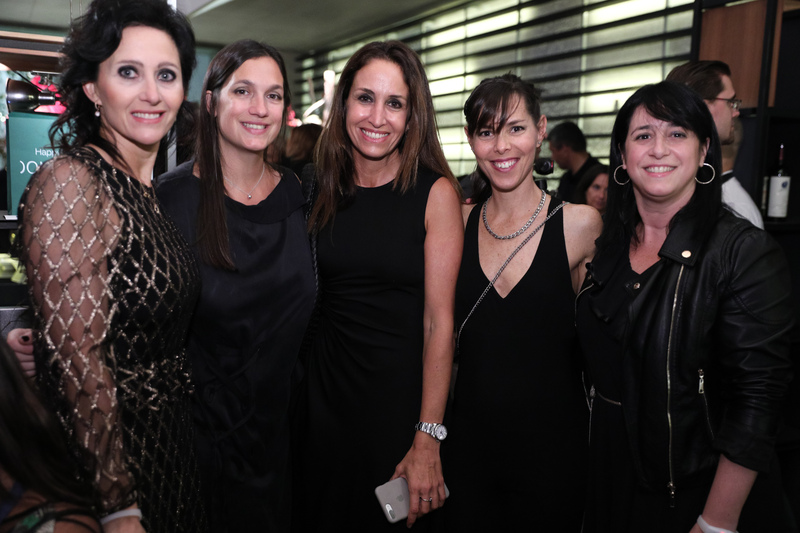 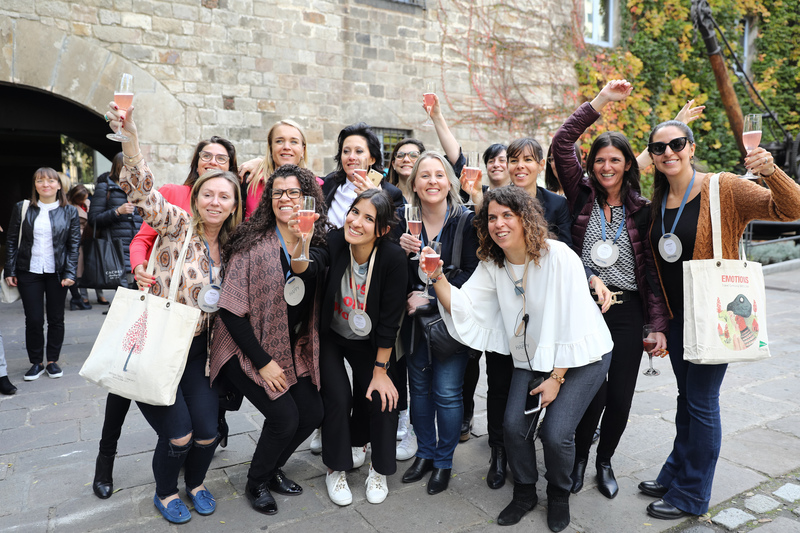 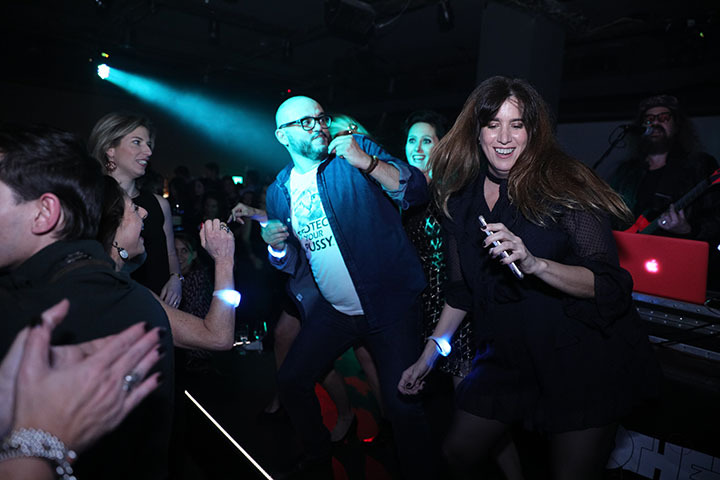 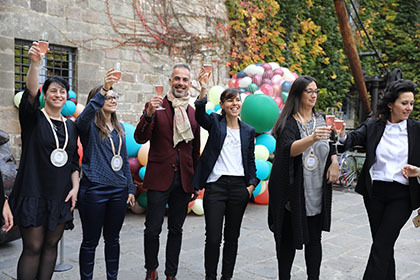 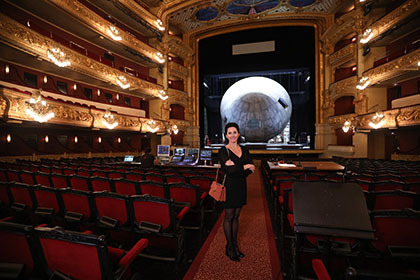 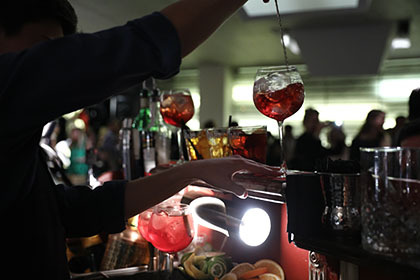 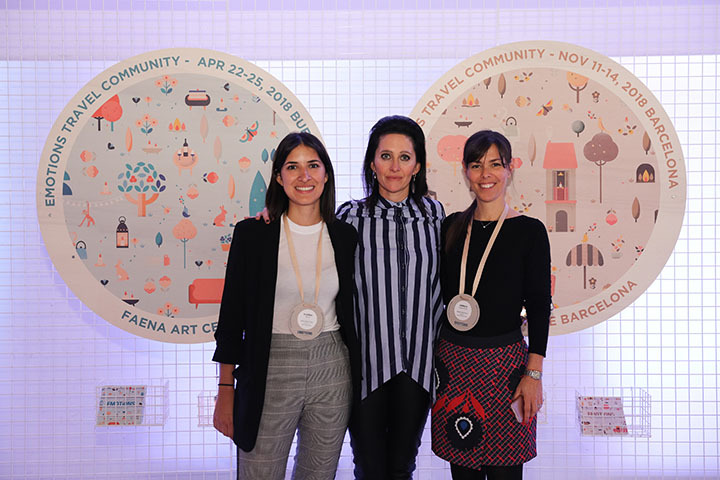 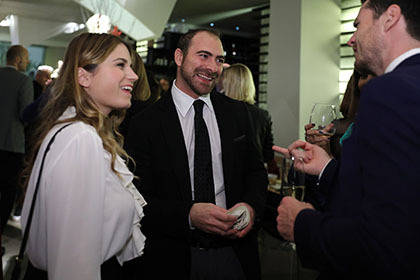 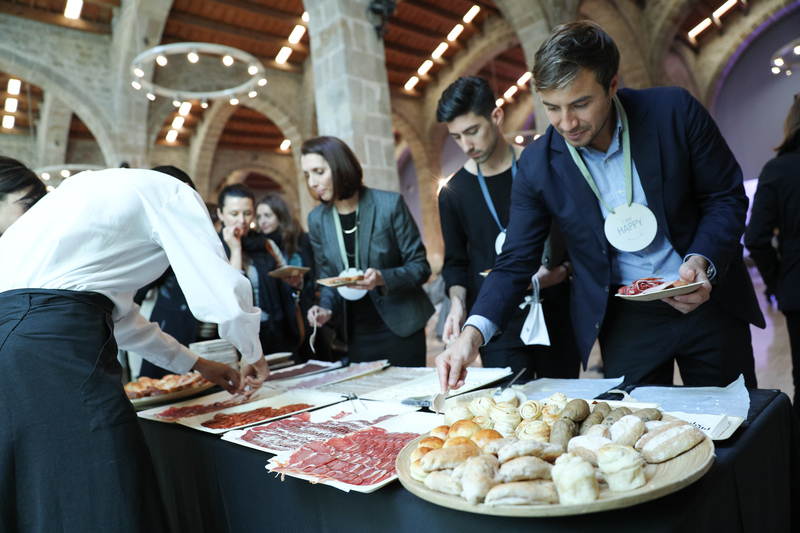 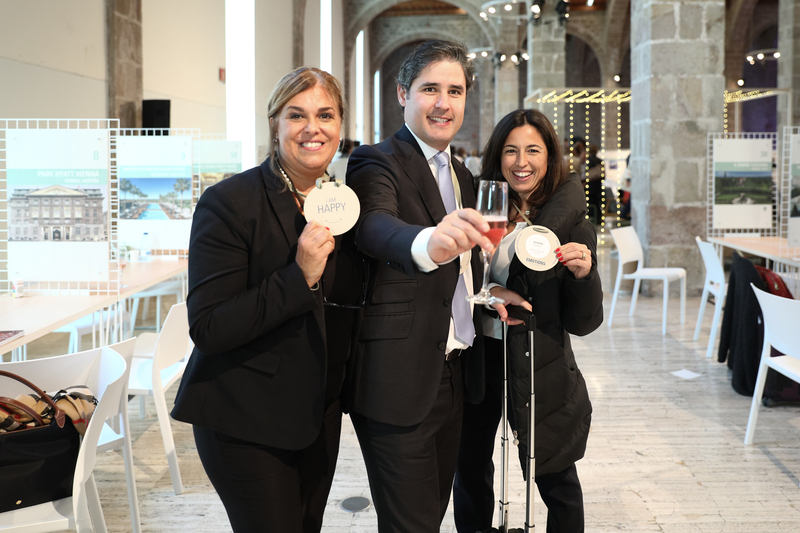 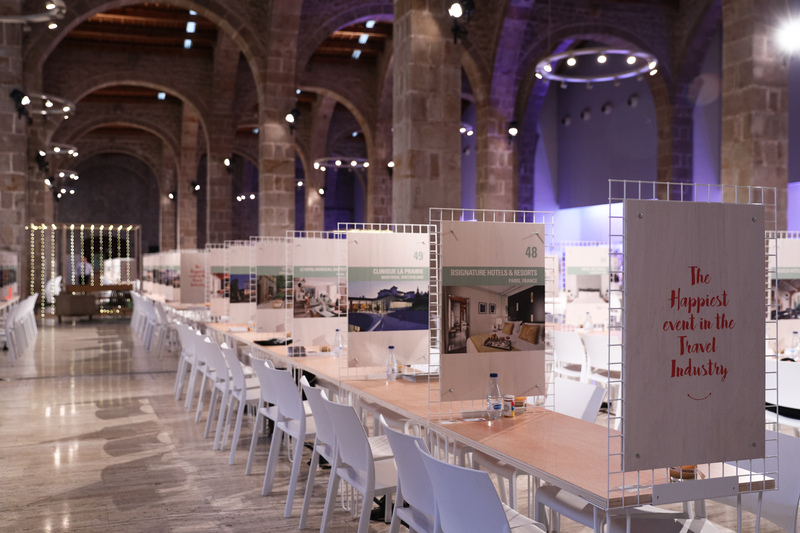 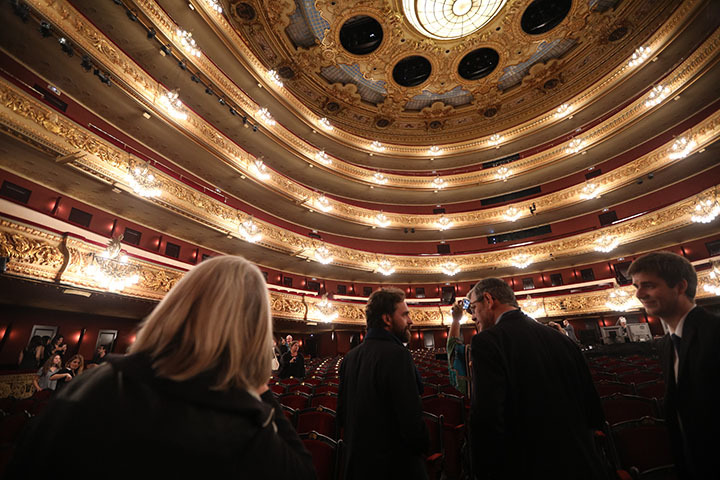 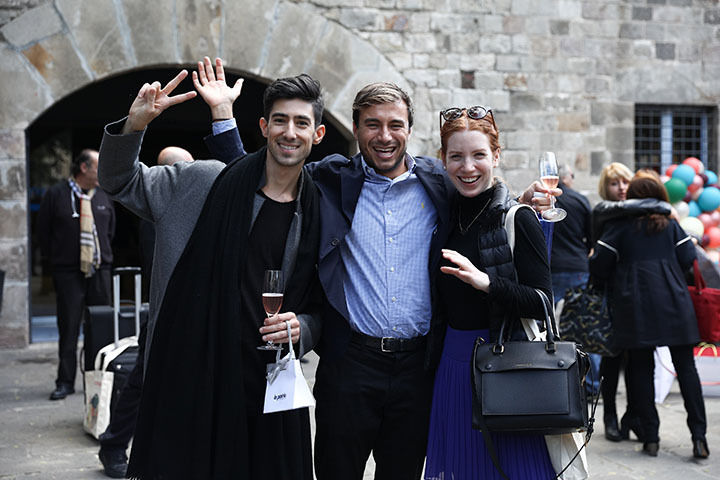 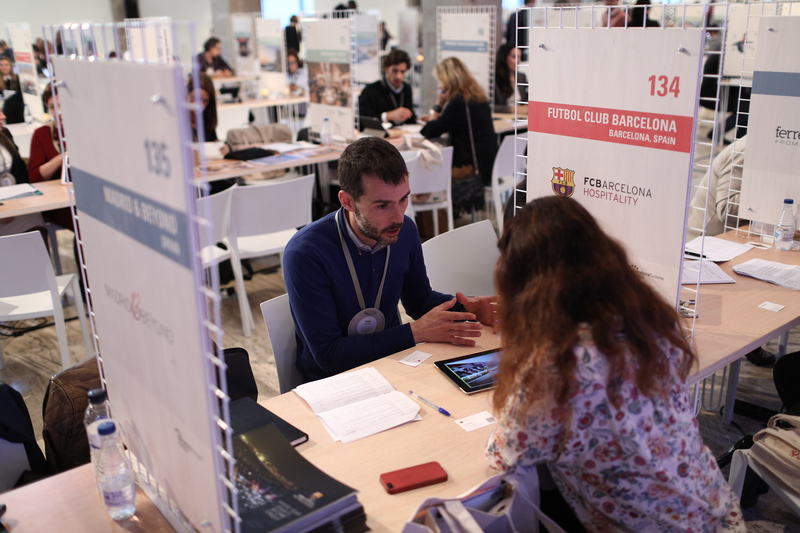 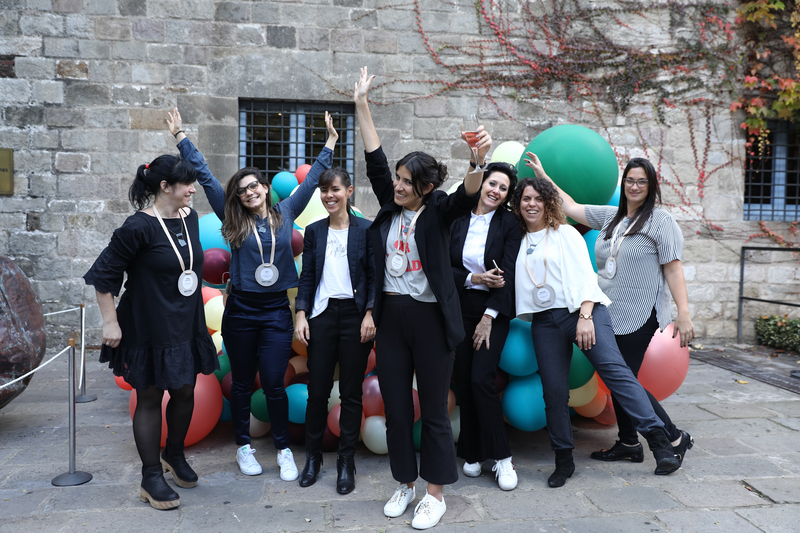 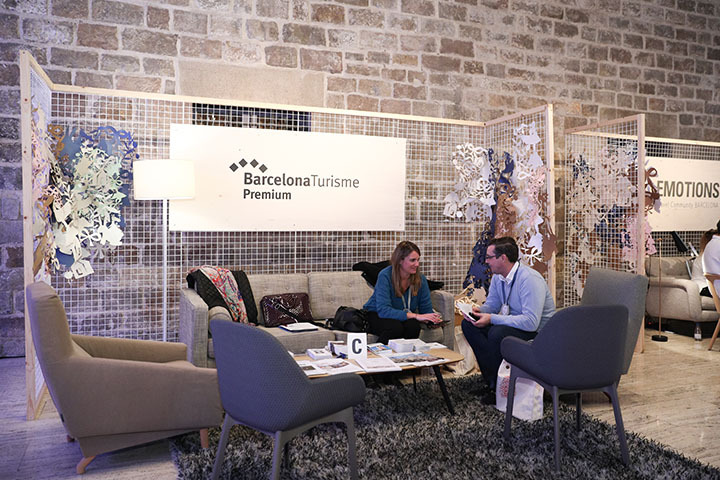 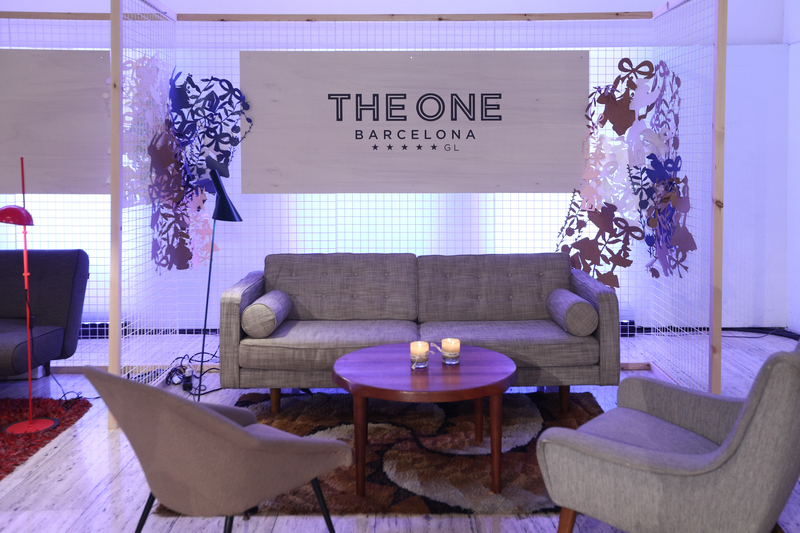 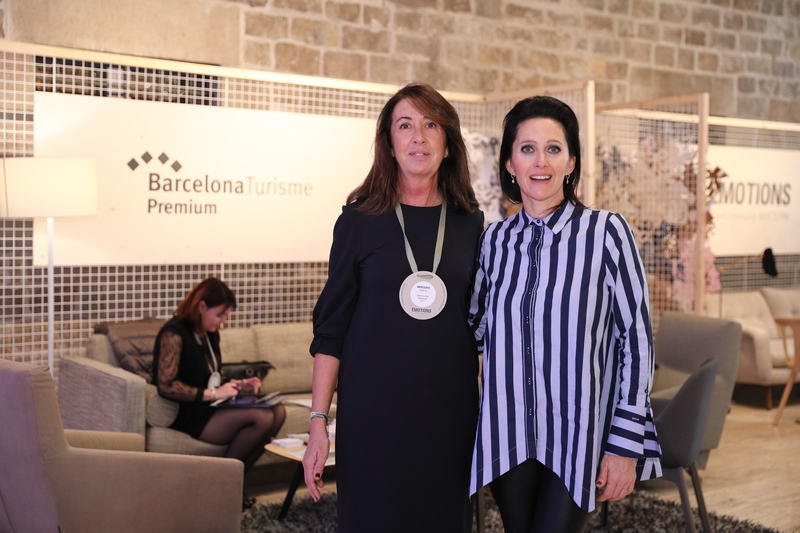 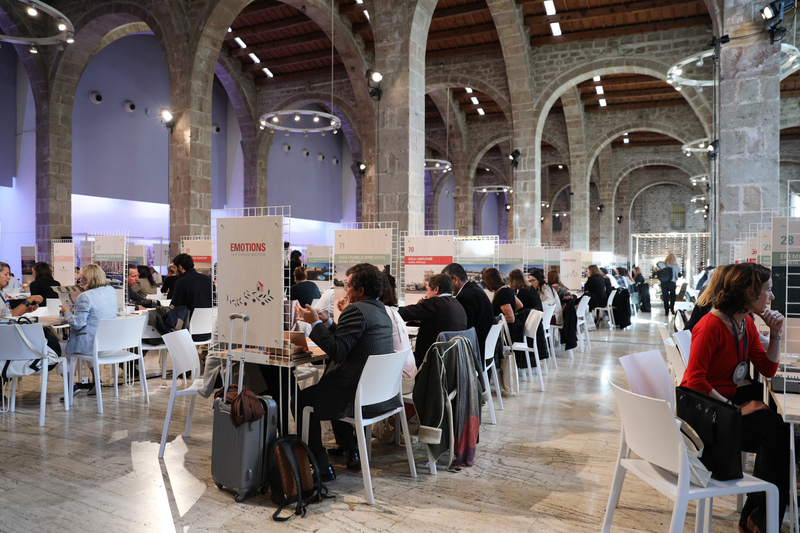 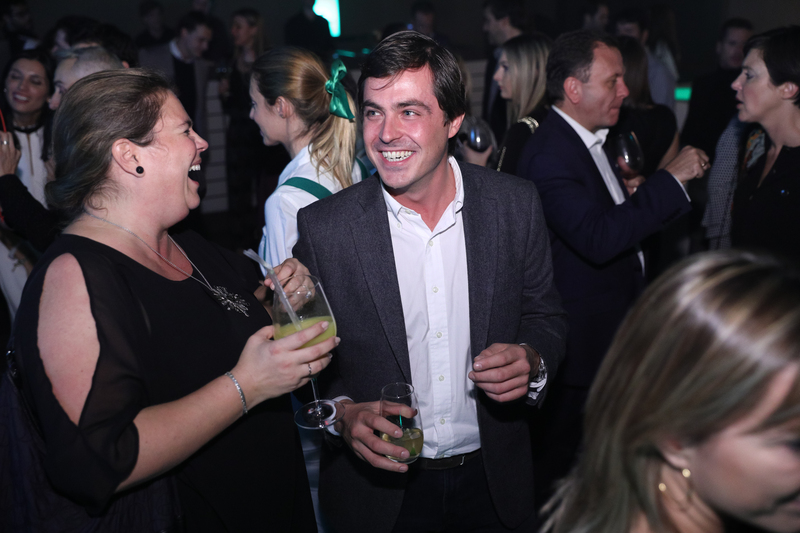 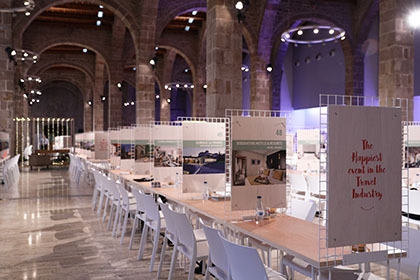 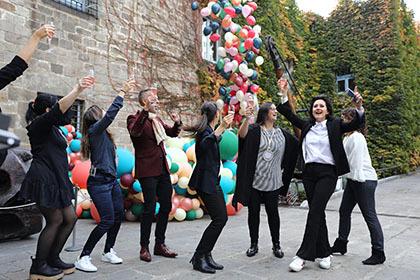 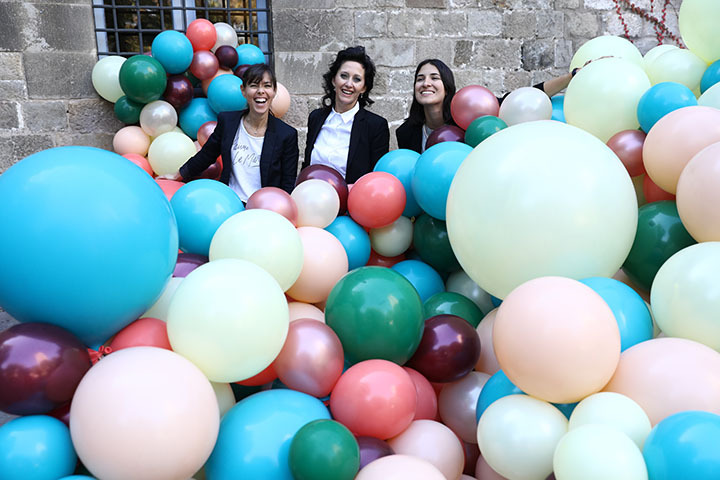 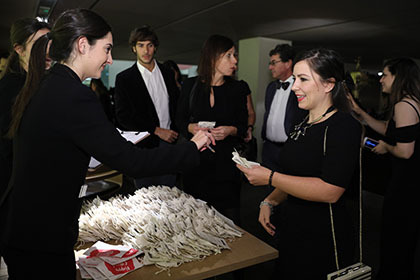 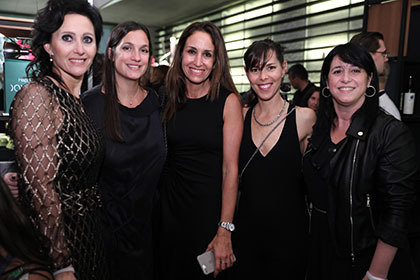 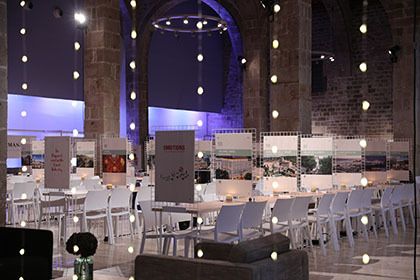 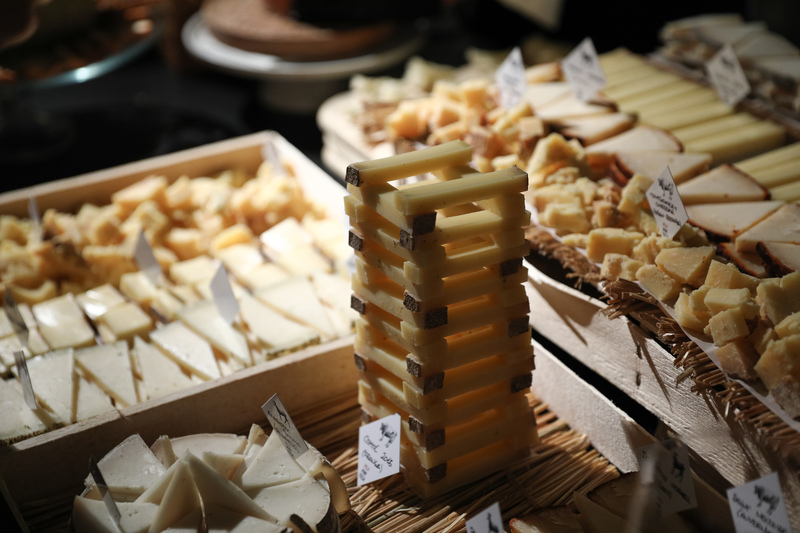 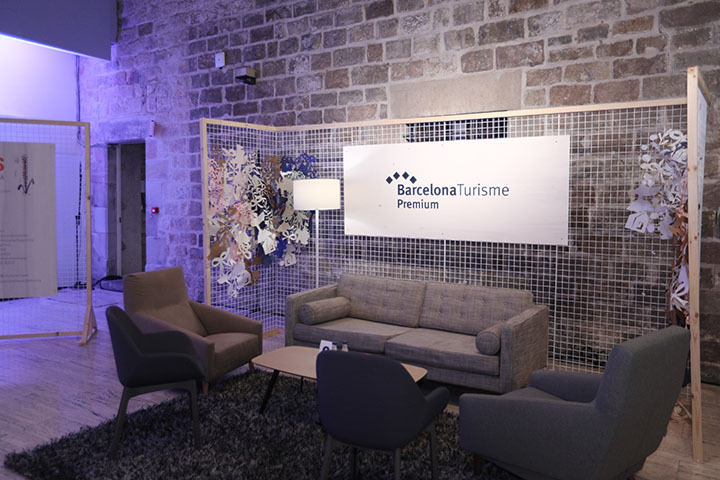 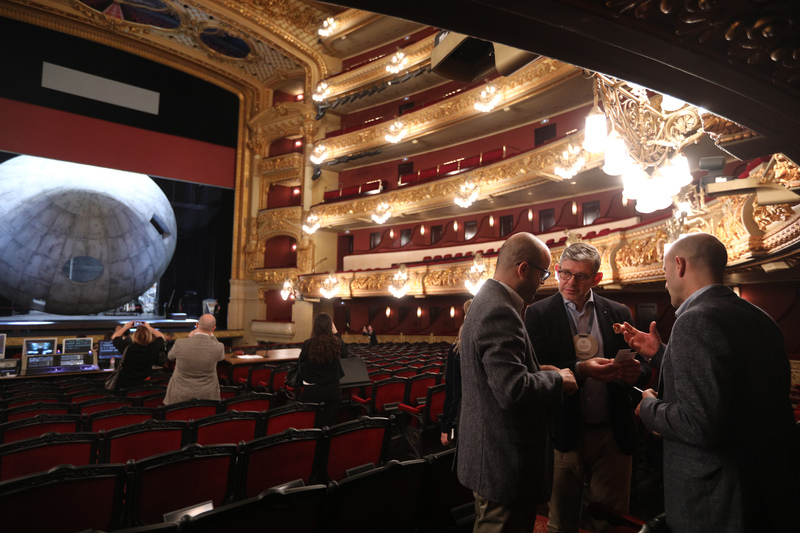 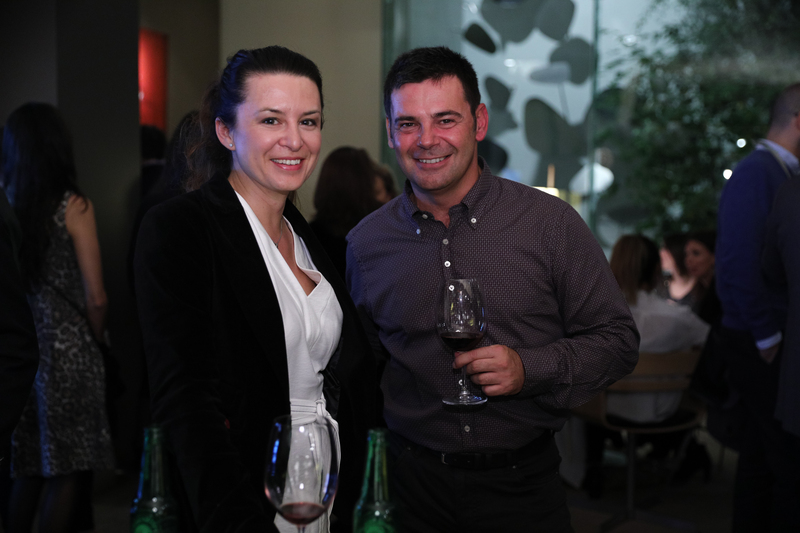 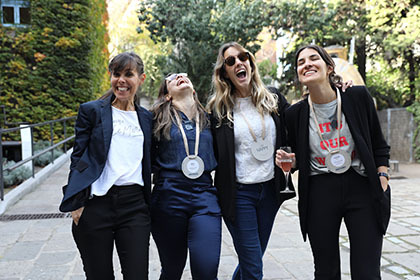 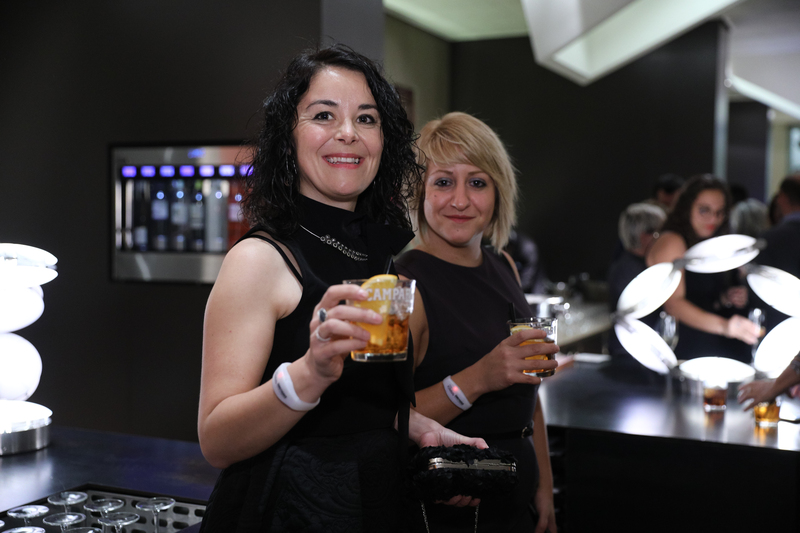 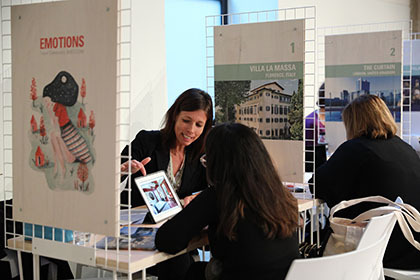 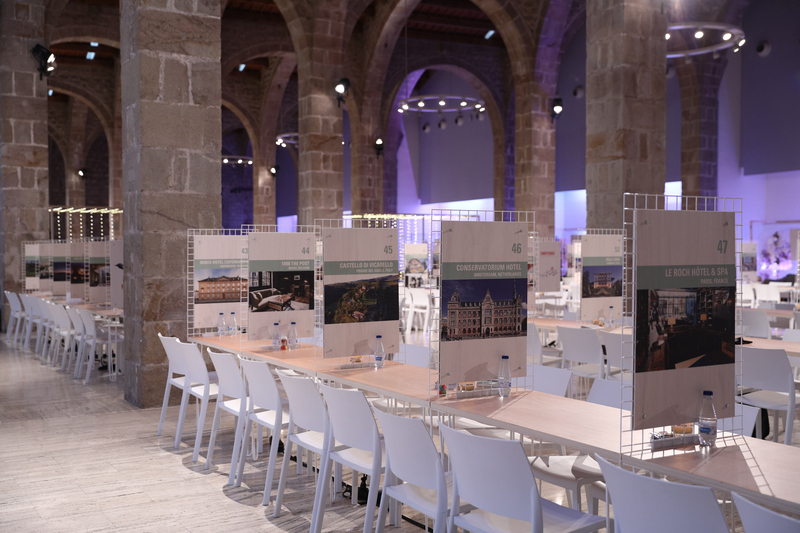 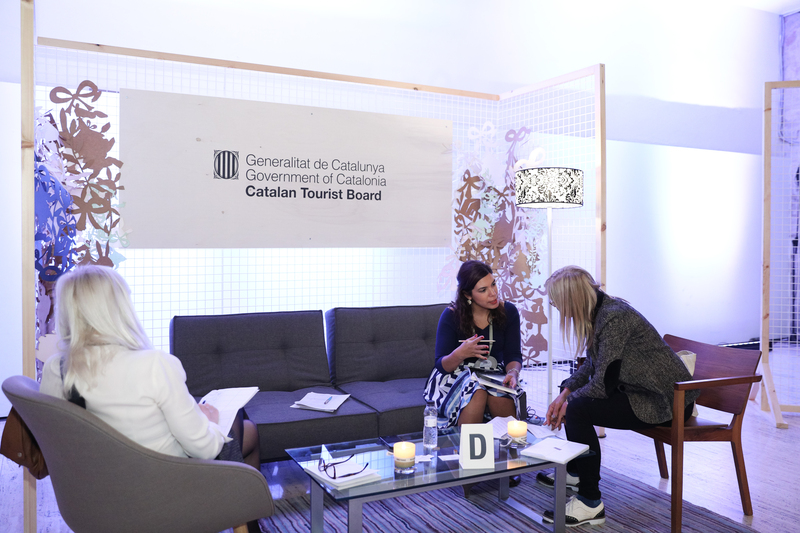 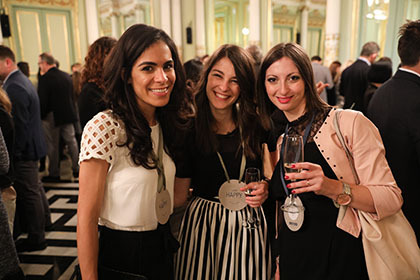 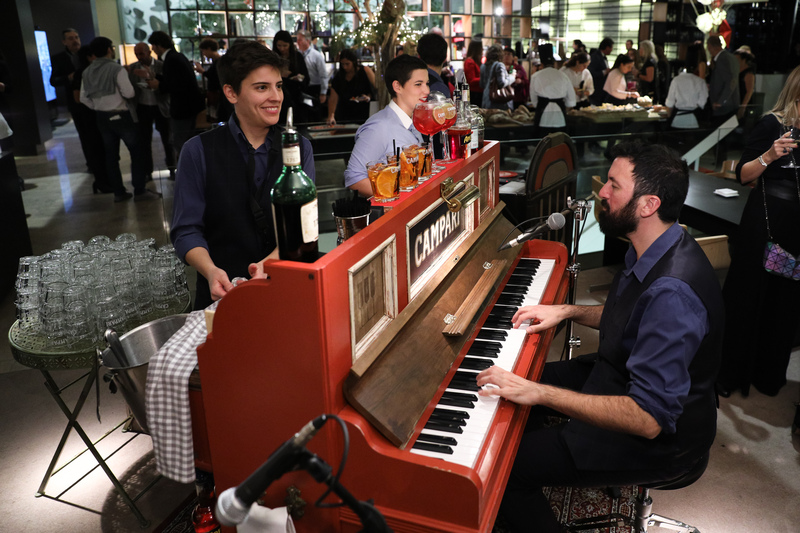 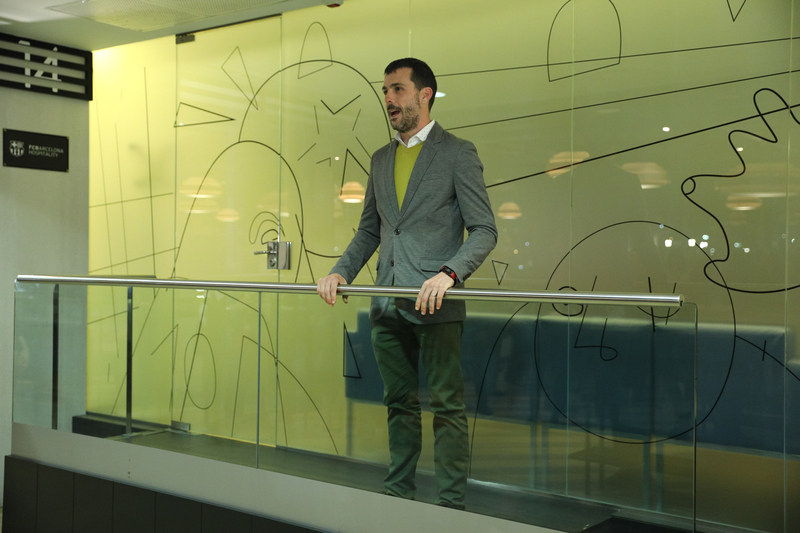 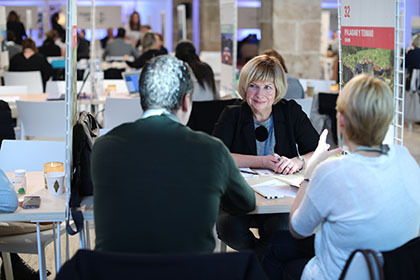 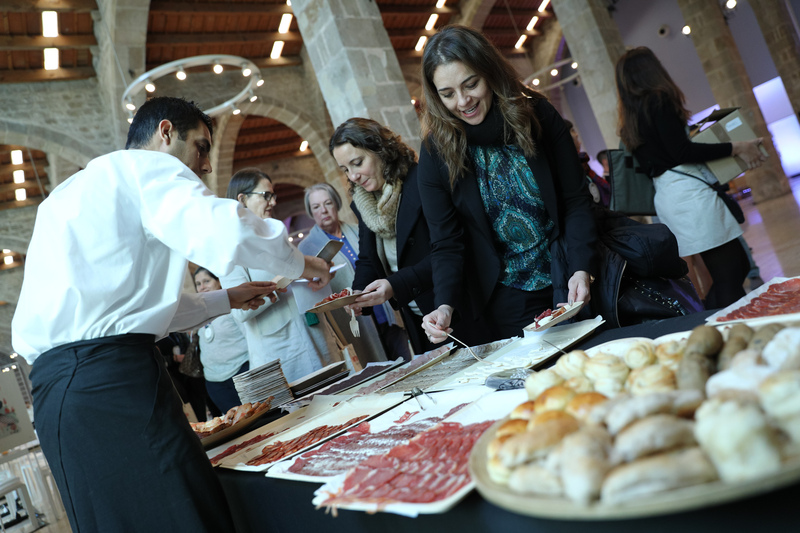 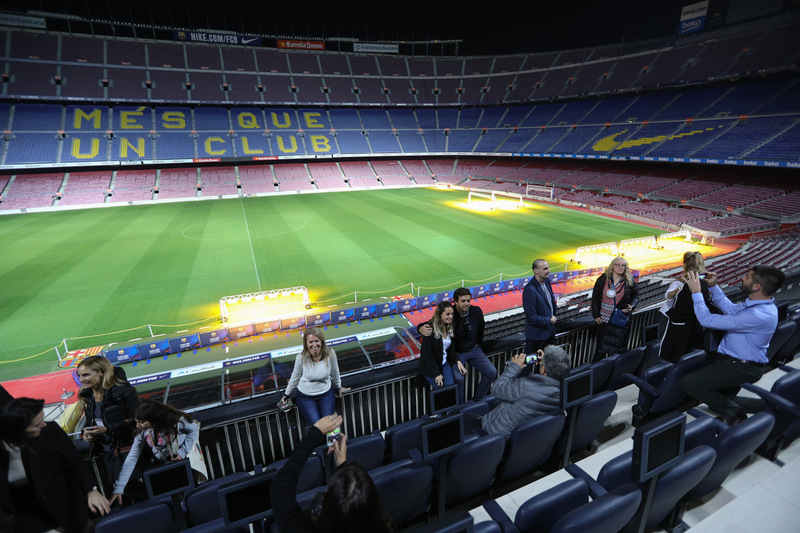 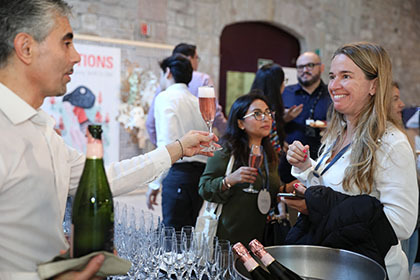 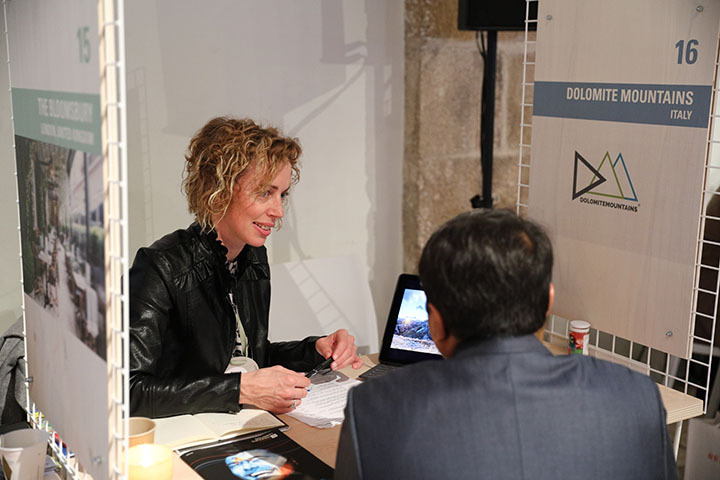 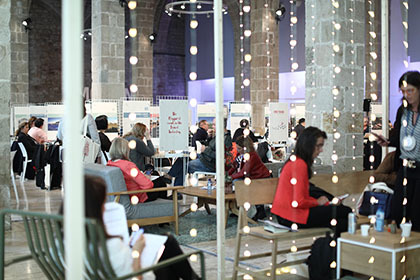 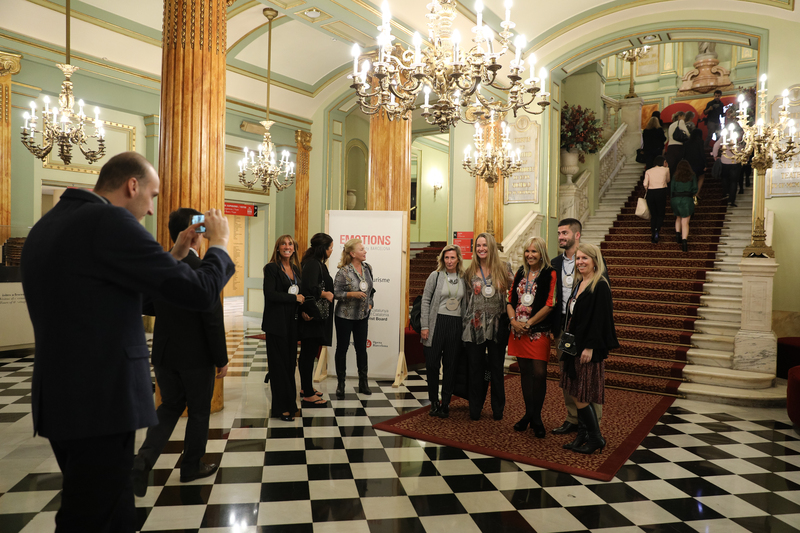 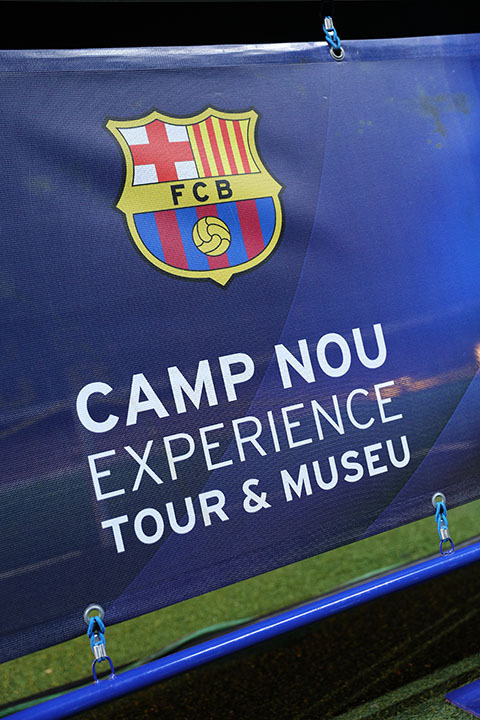 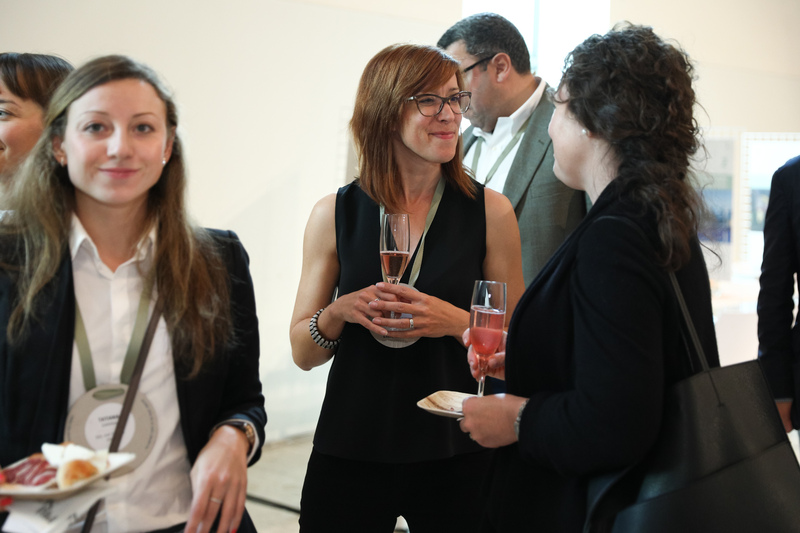 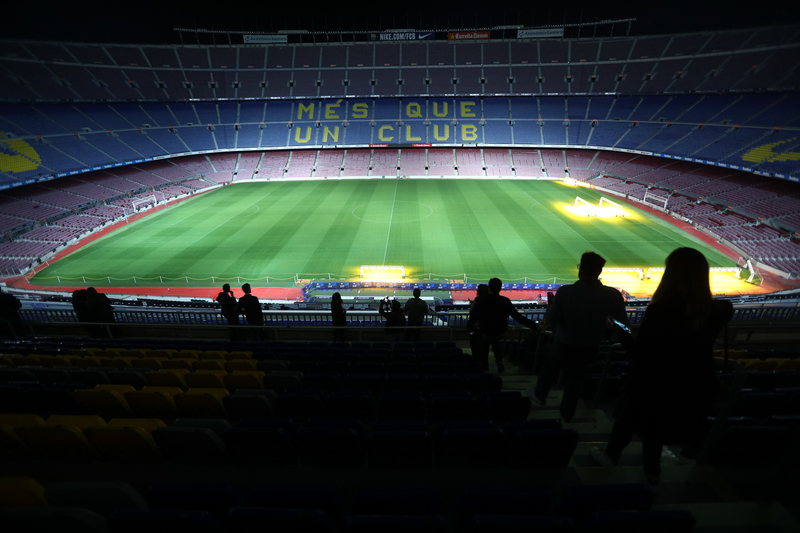 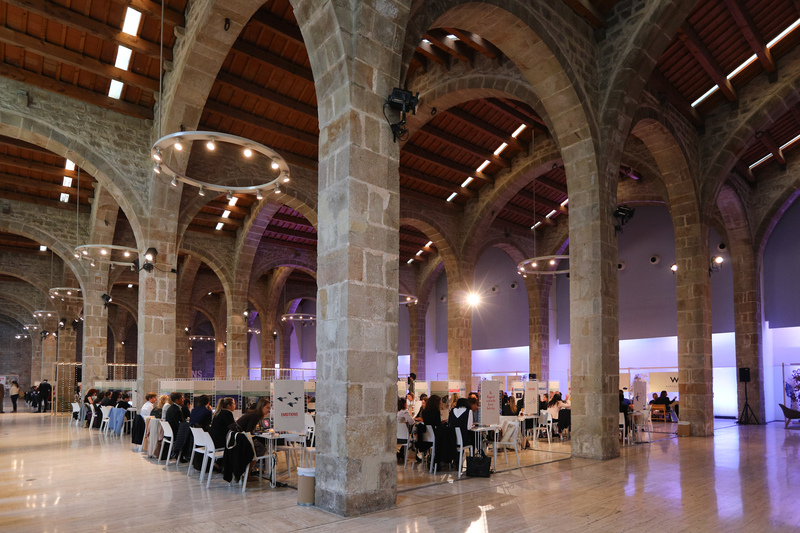 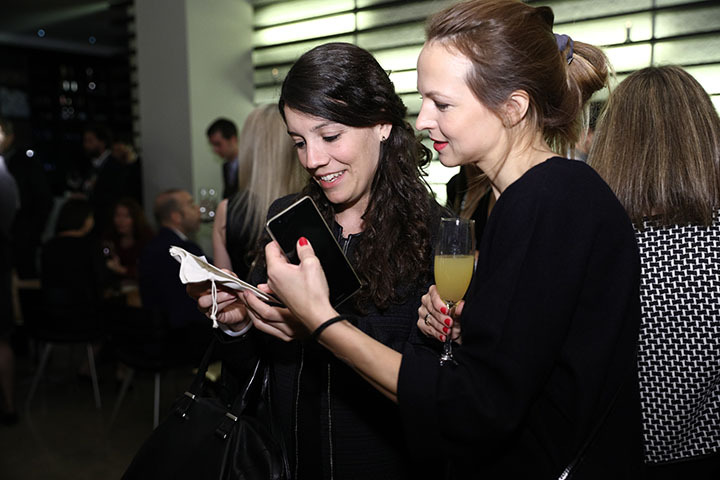 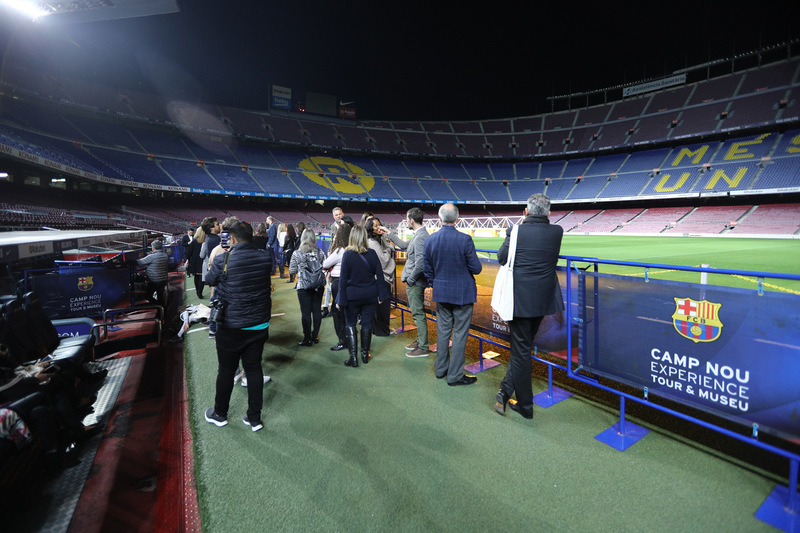 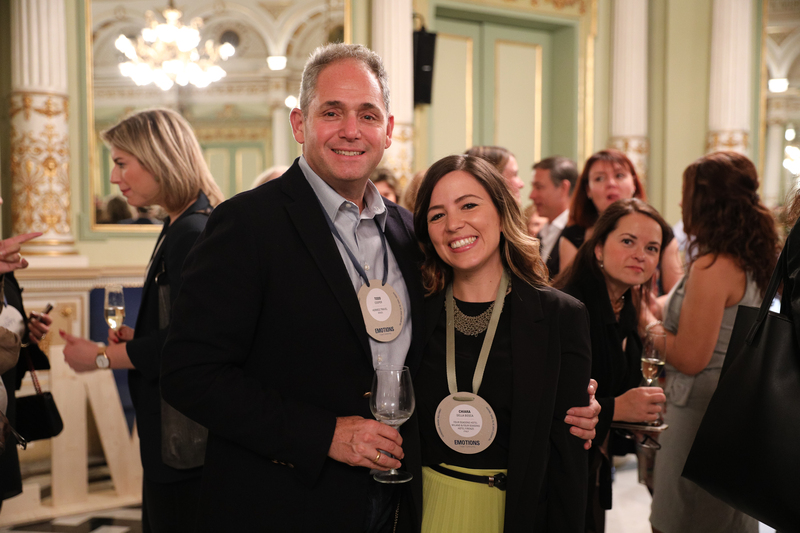 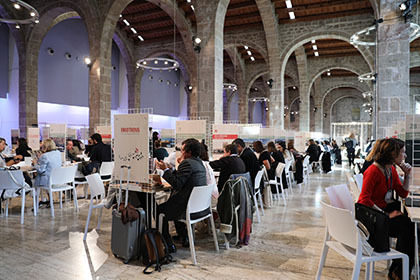 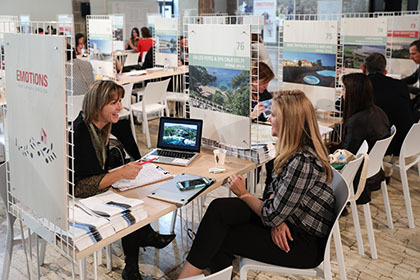 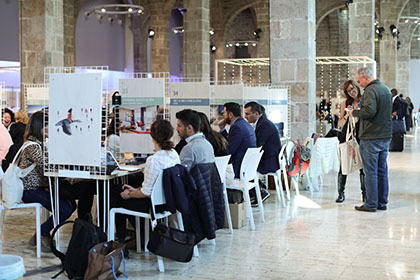 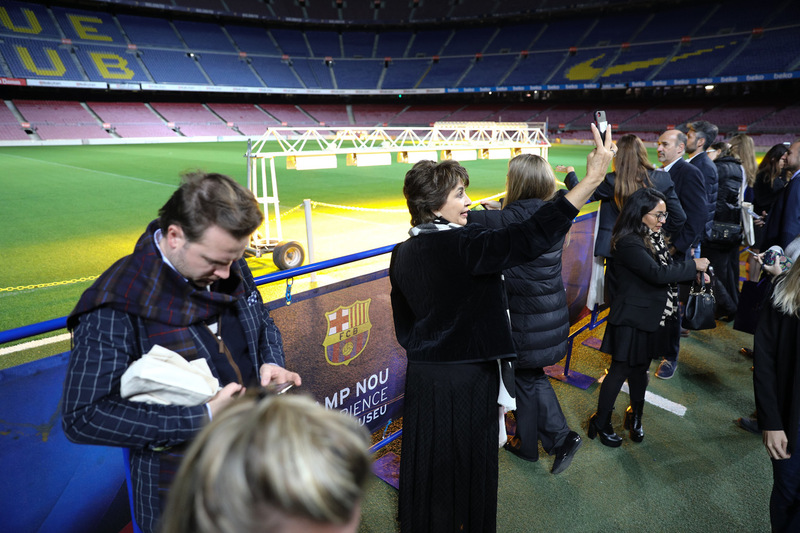 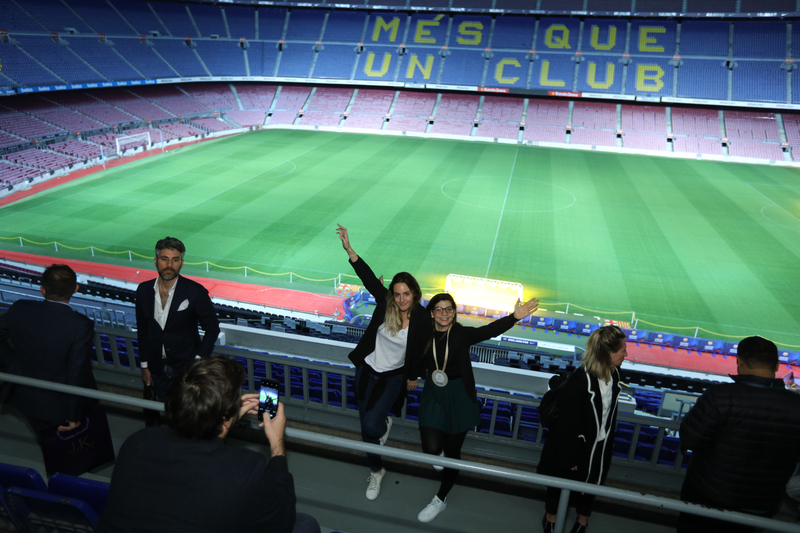 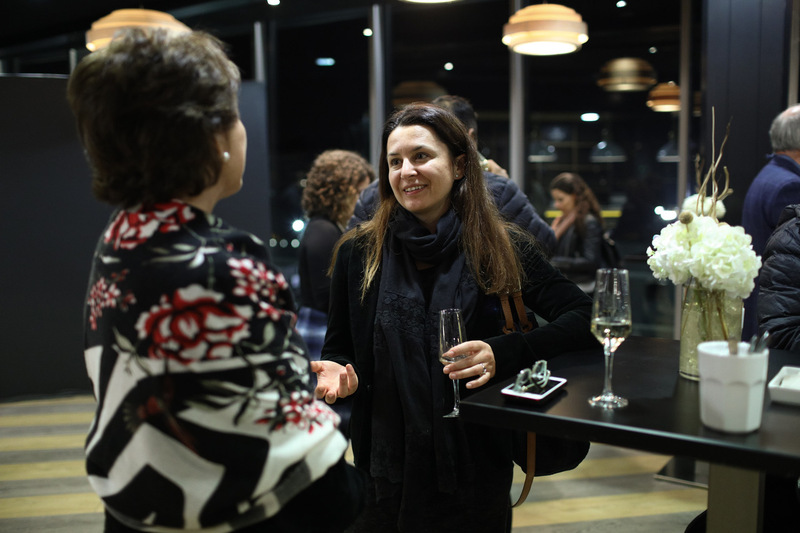 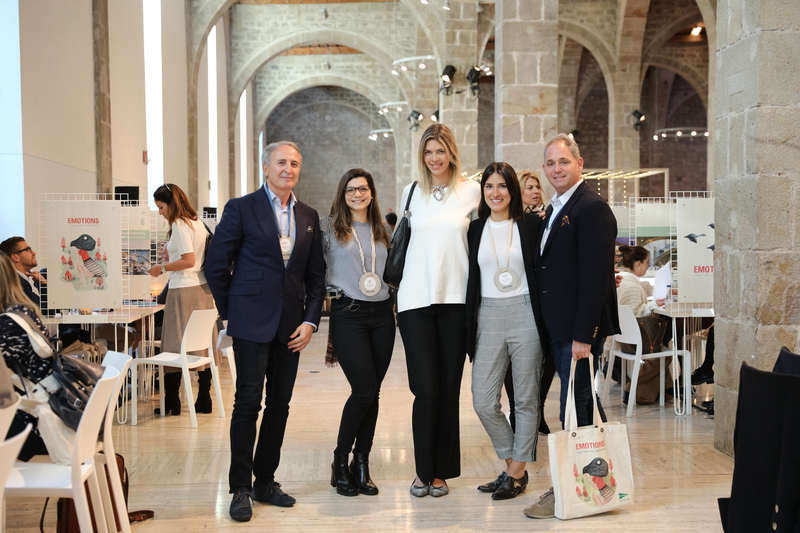 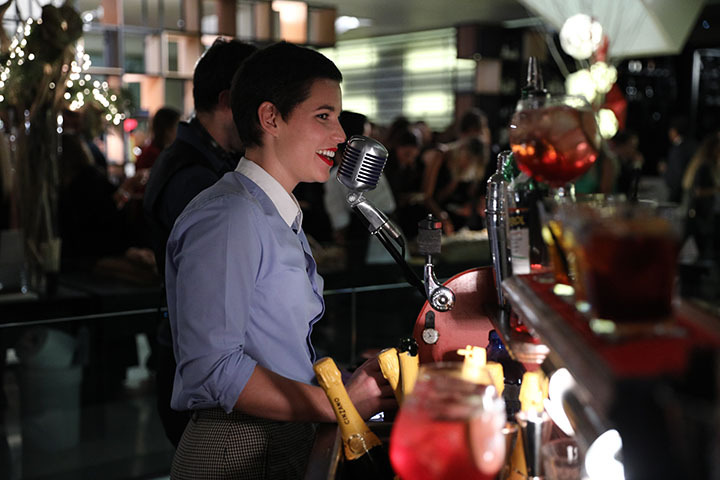 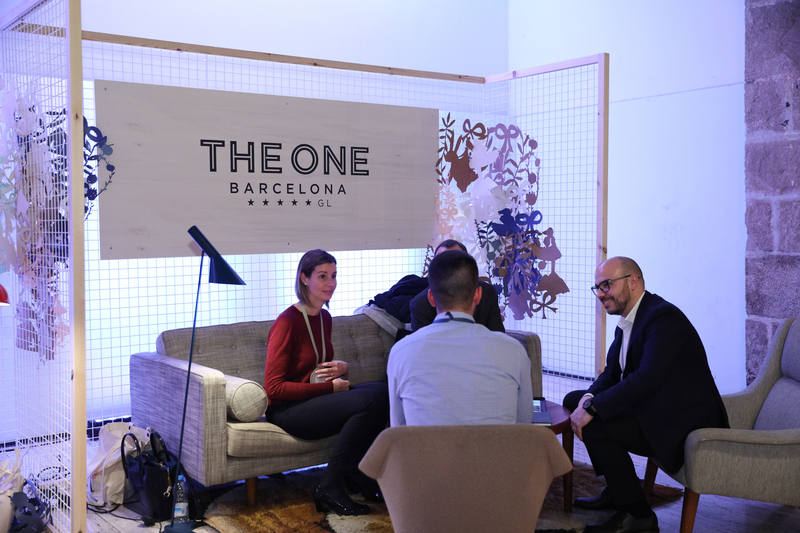 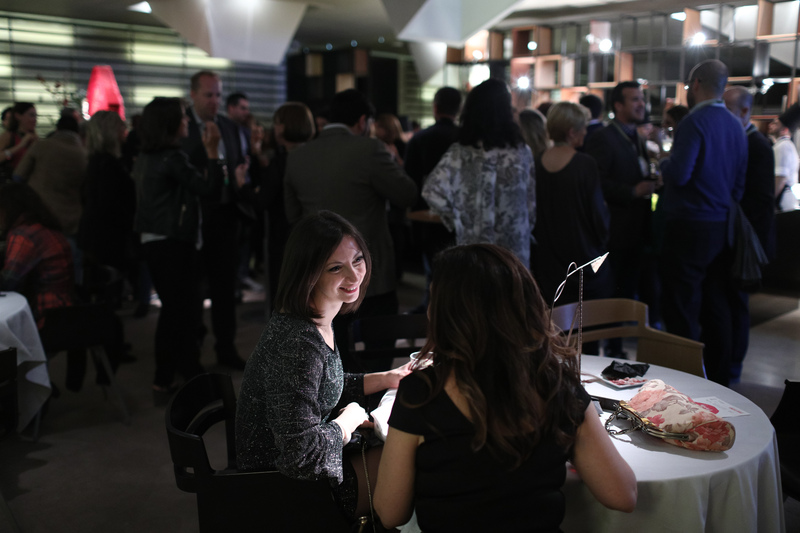 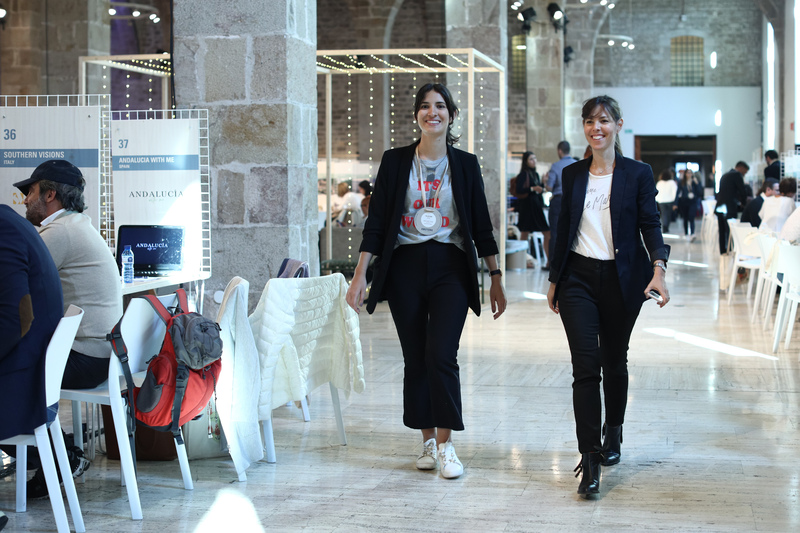 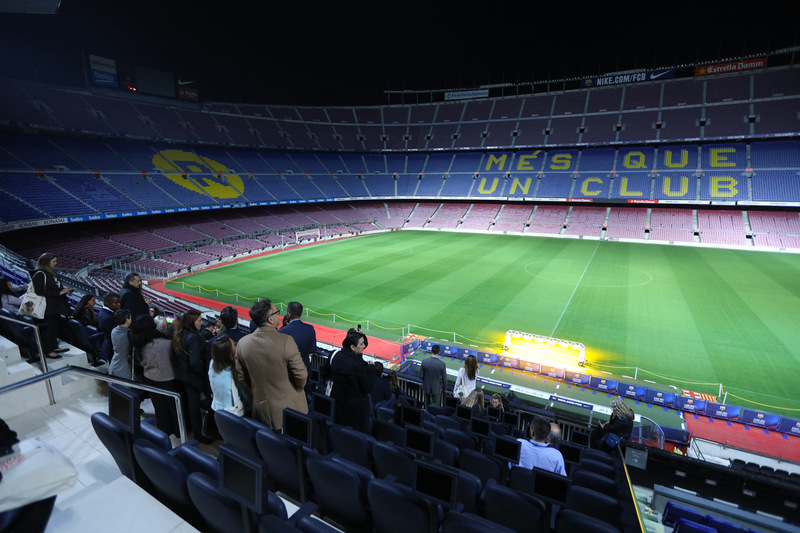 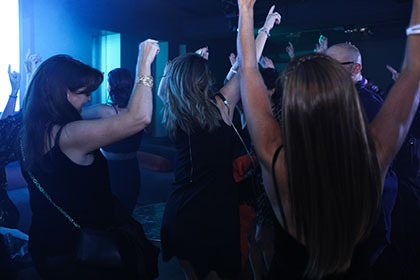 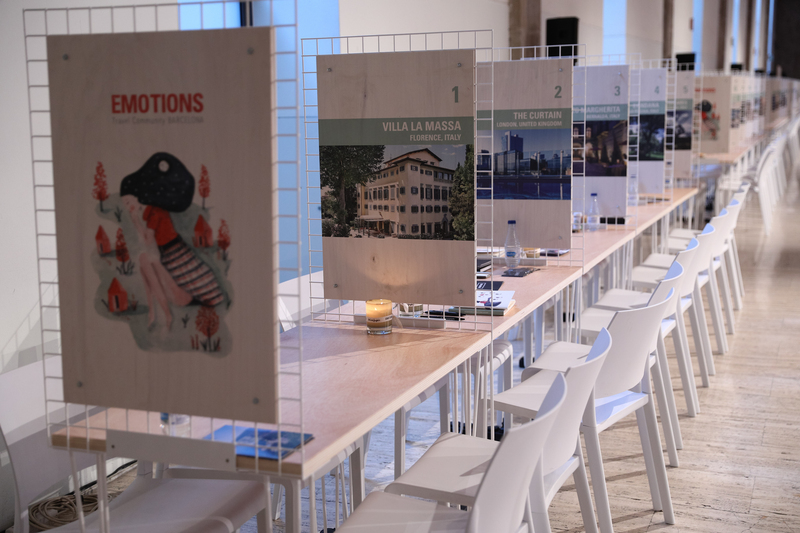 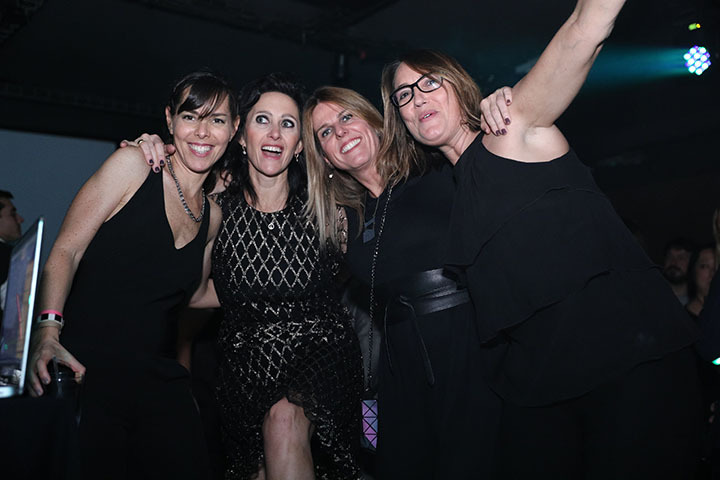 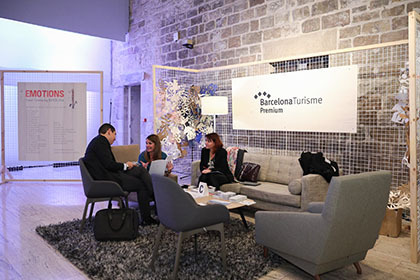 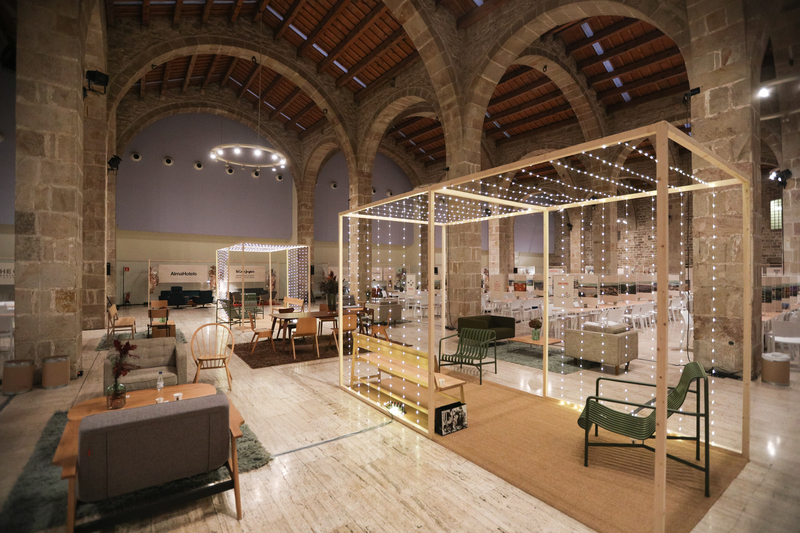 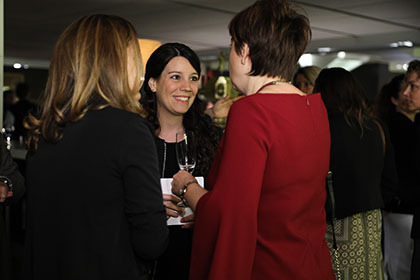 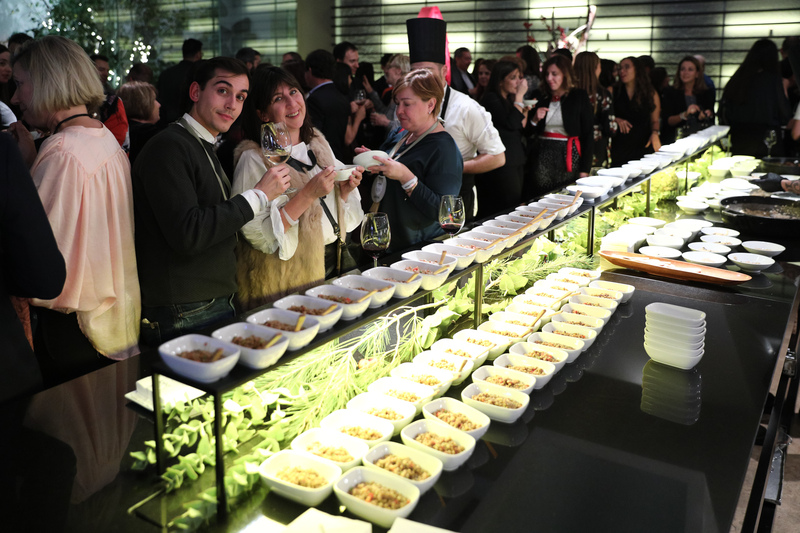 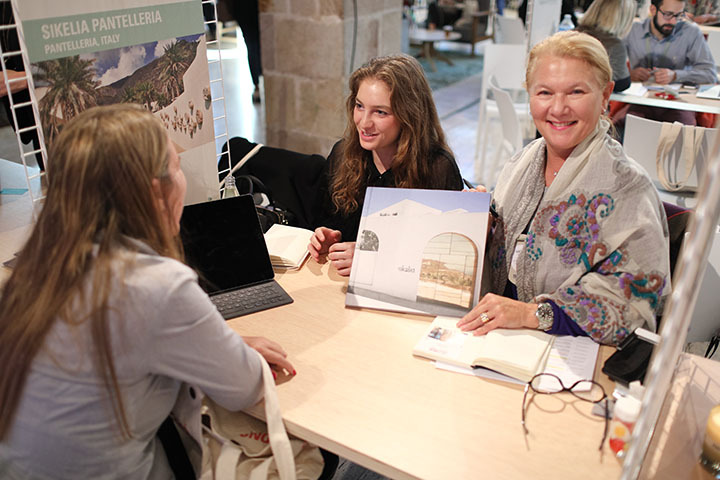 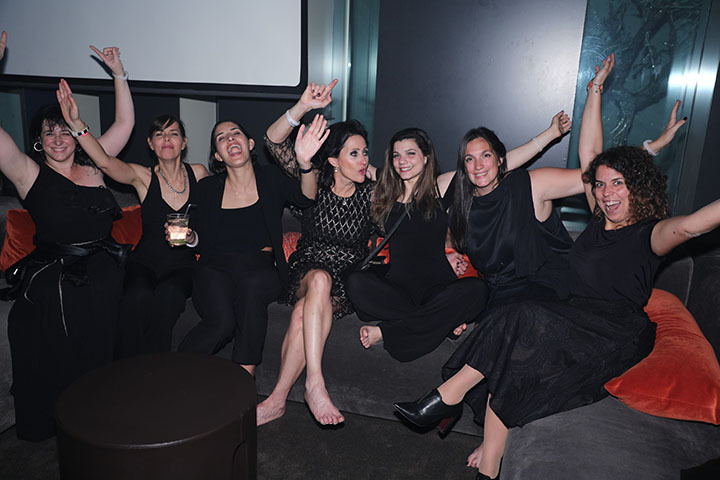 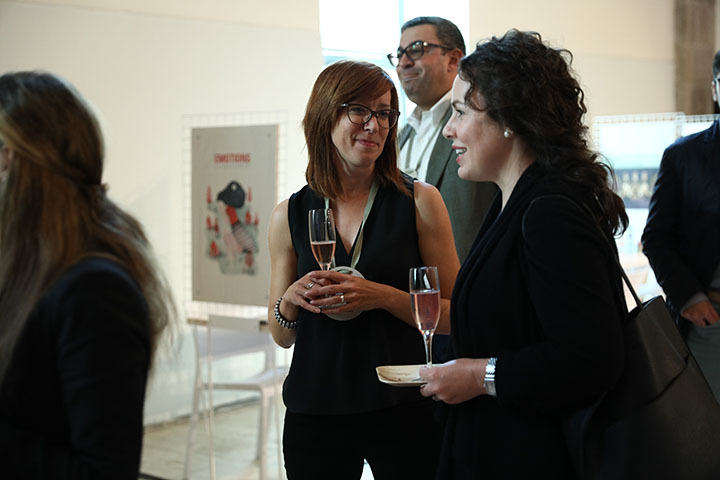 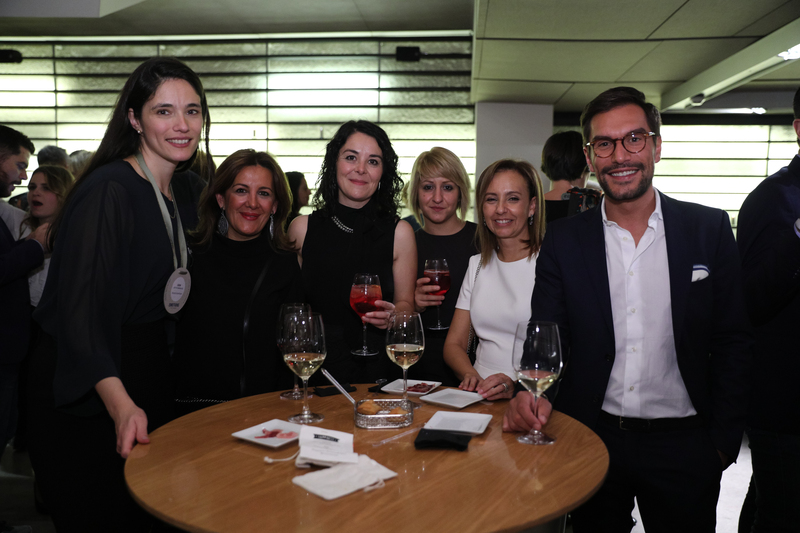 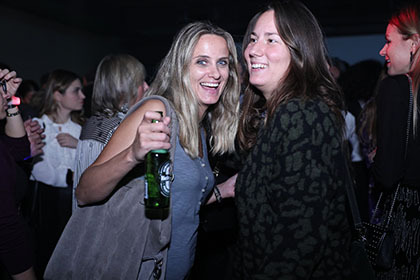 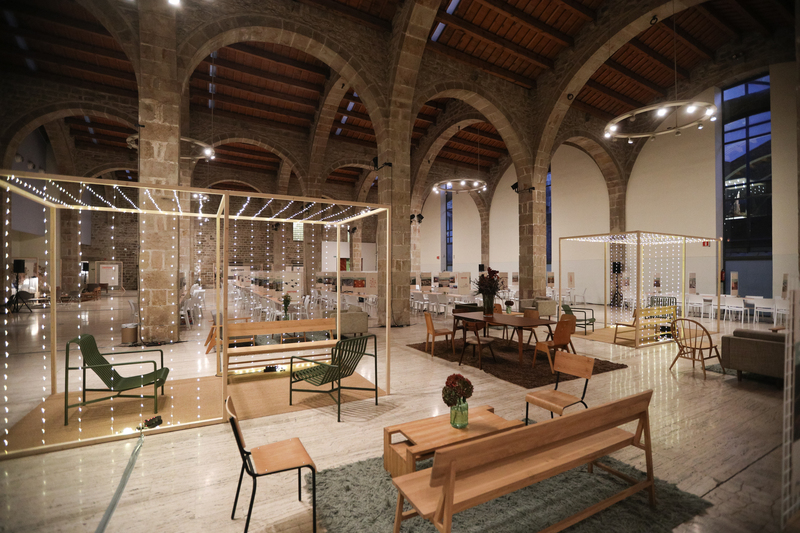 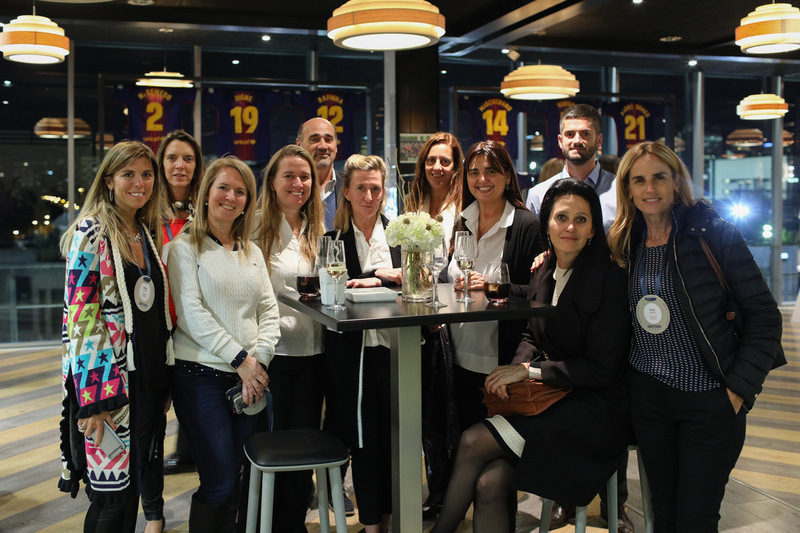 This groundbreaking business and networking counted with Barcelona Turisme Premium support. 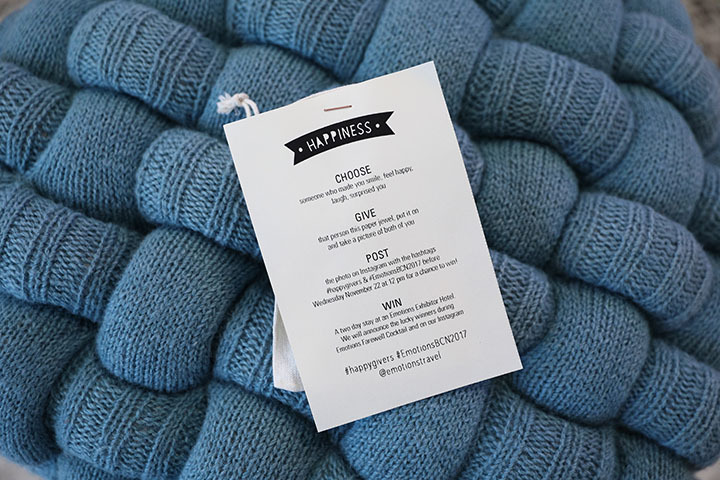 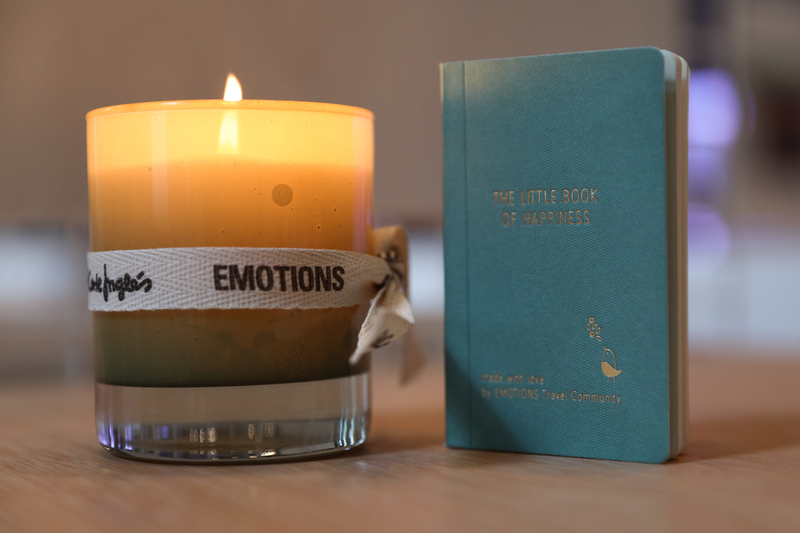 Seminarios "Three Emotions in a Row"